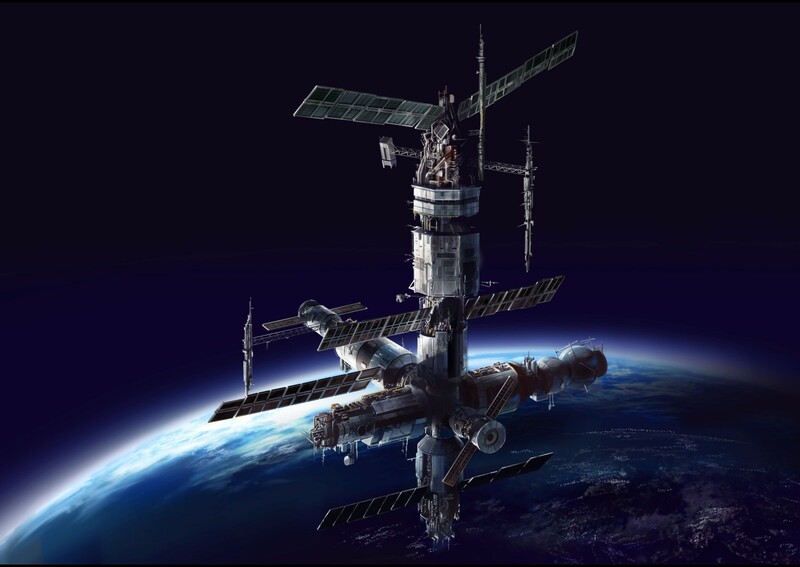 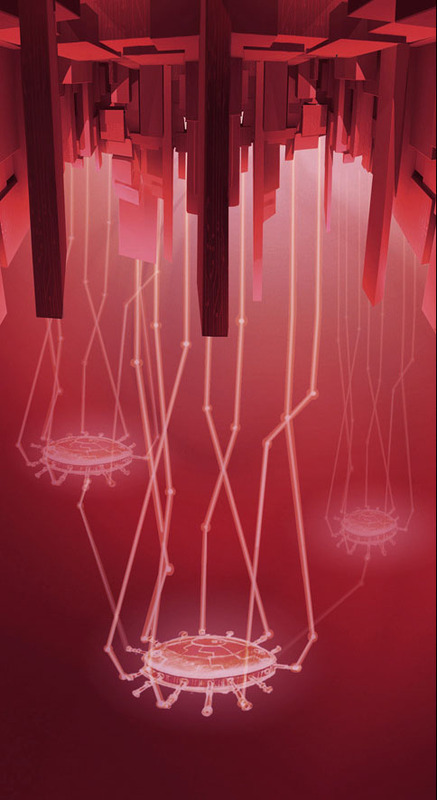 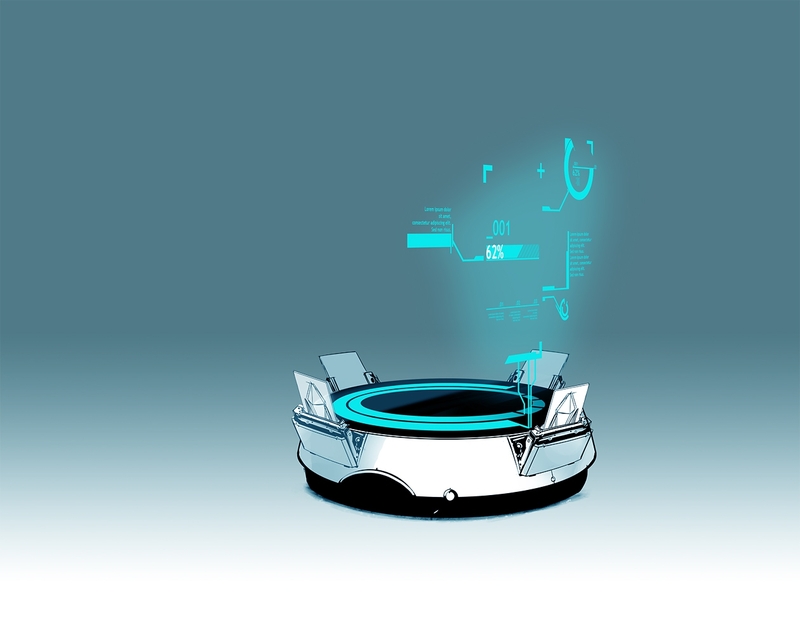 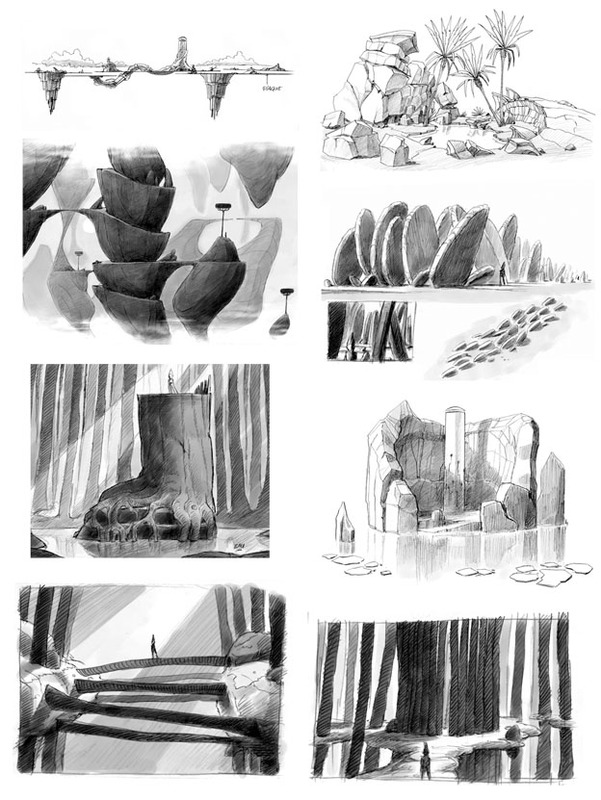 Here you can find various conceptual documents! 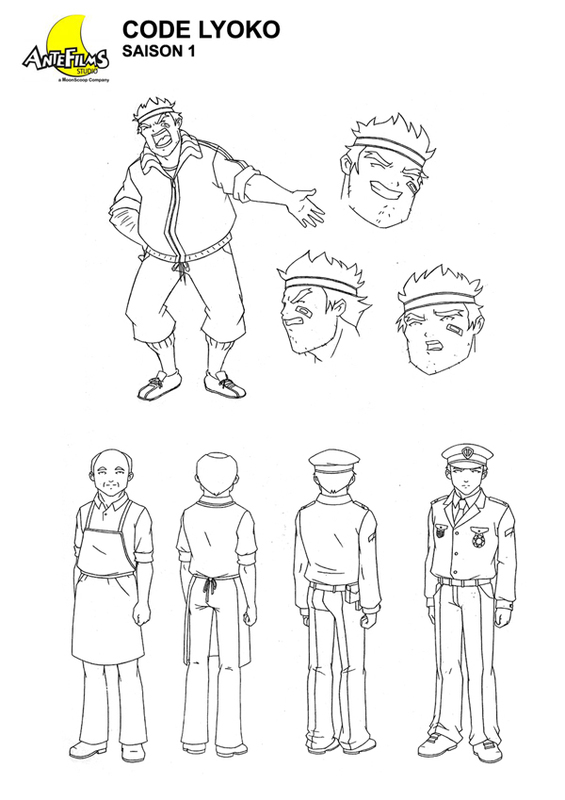 This page has been mostly filled thanks to The Findings of Dude Dudu! 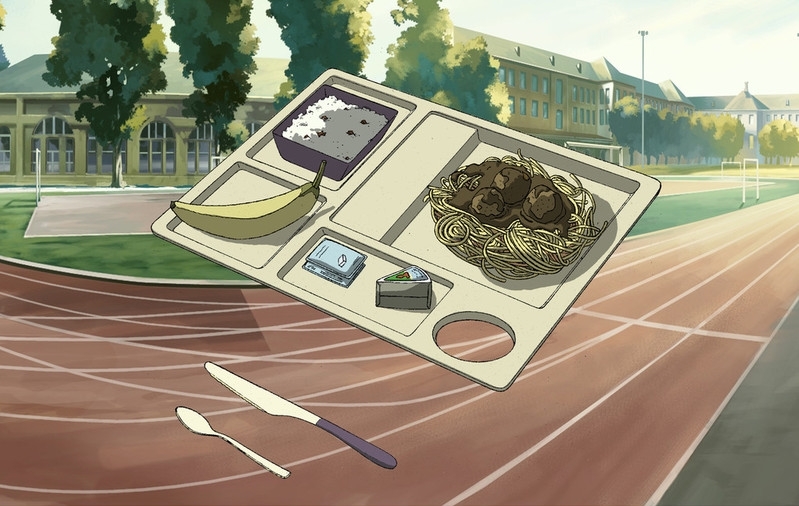 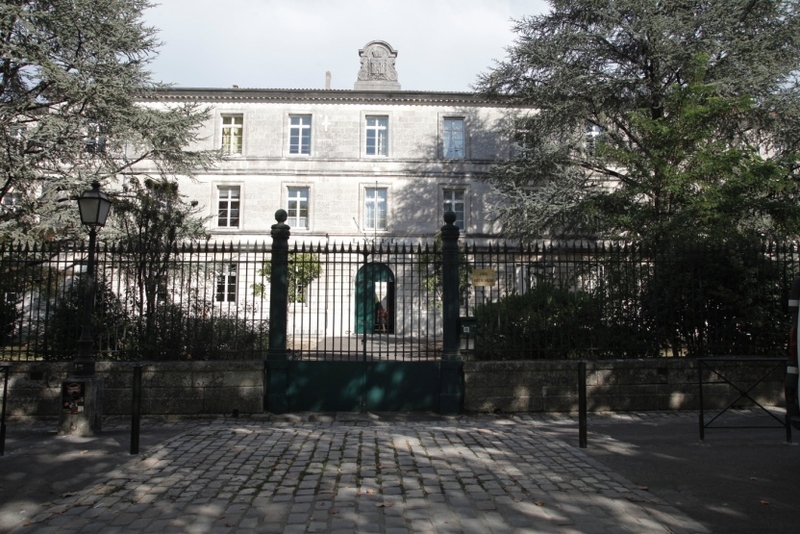 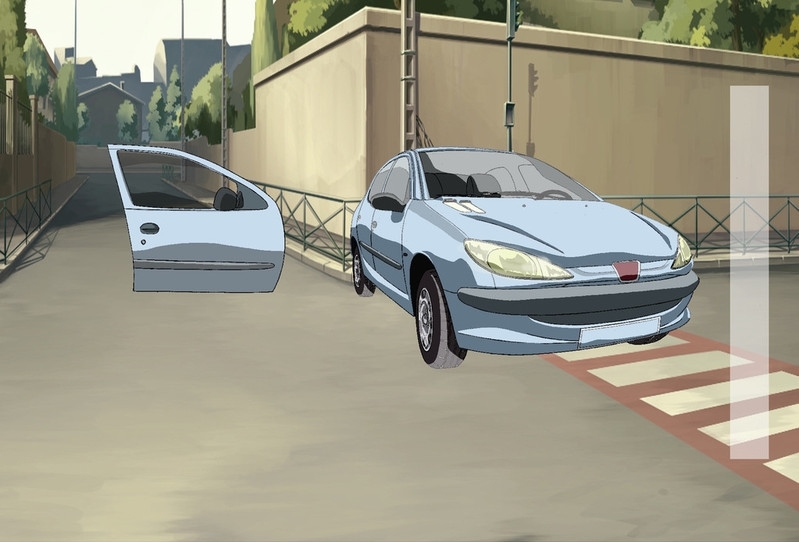 Our media pages also contain some videos on the series' conception. 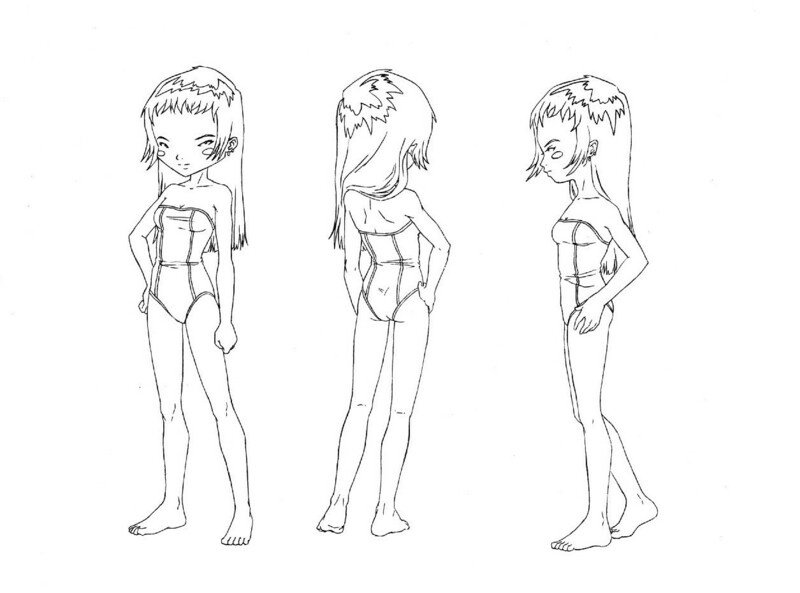 They are found in this category. 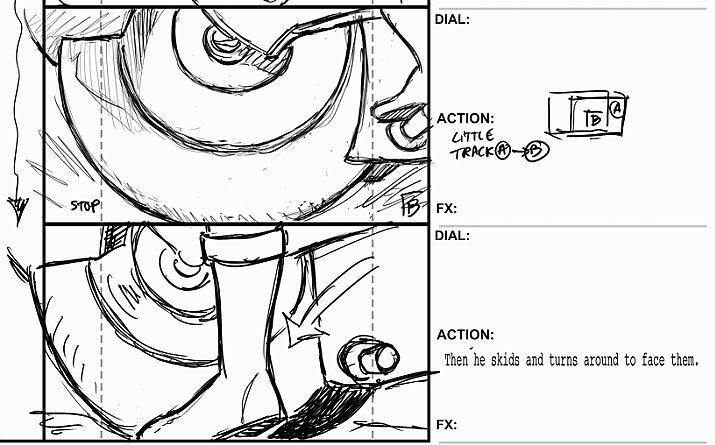 Below, you can find the episode scripts for the first 3 seasons of the series. 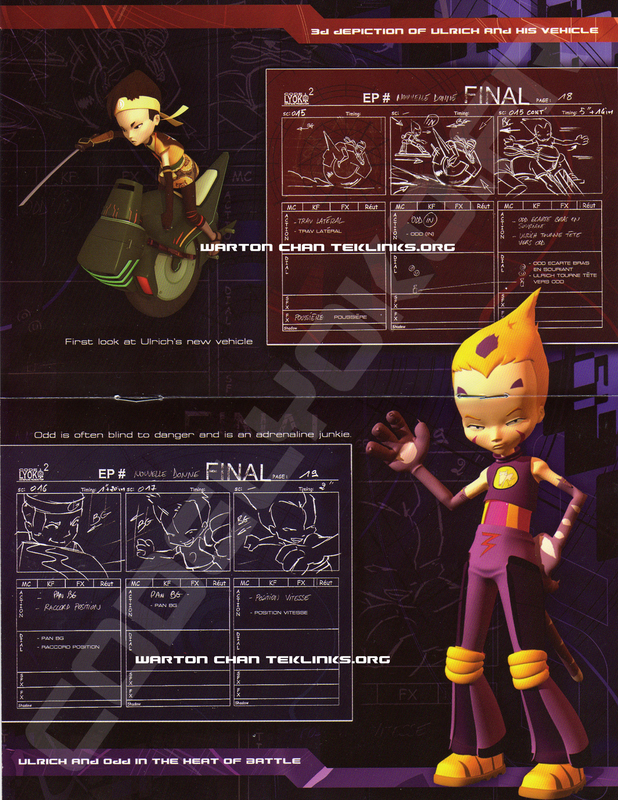 These are text documents created by the scriptwriters before being given to the production teams. 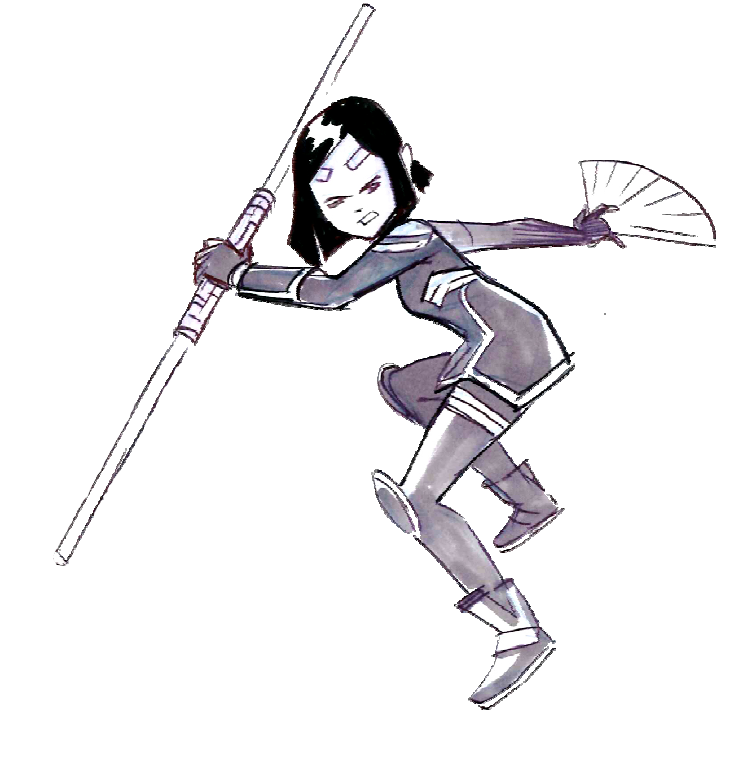 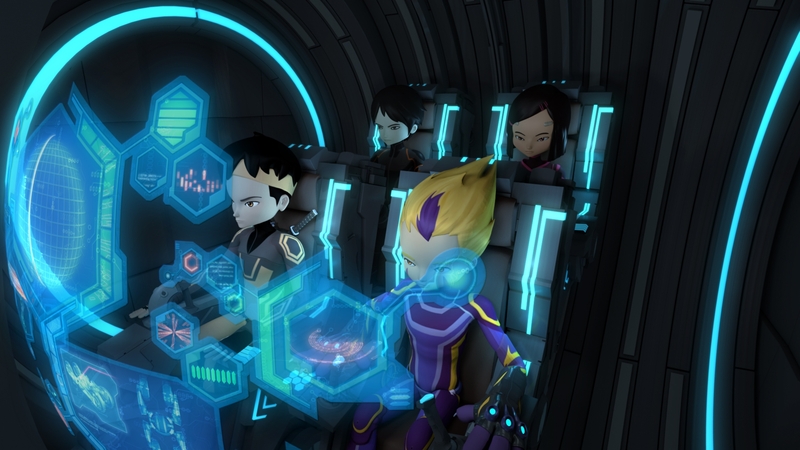 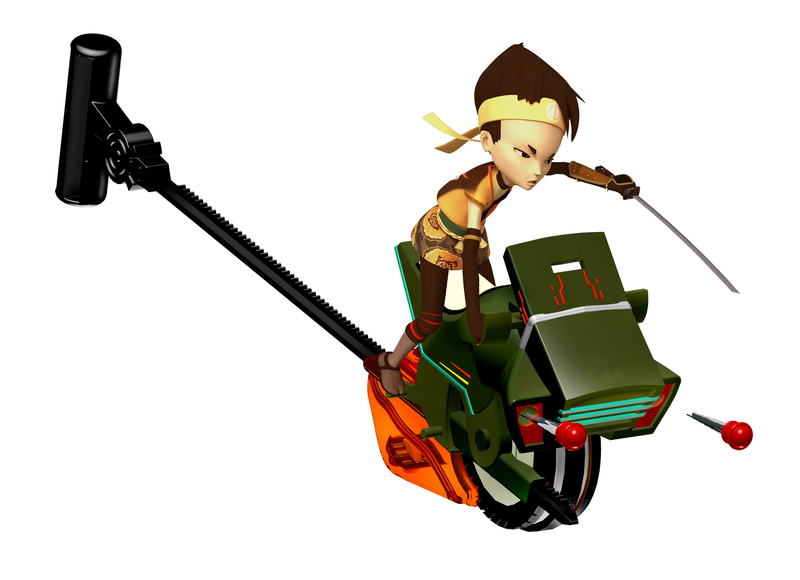 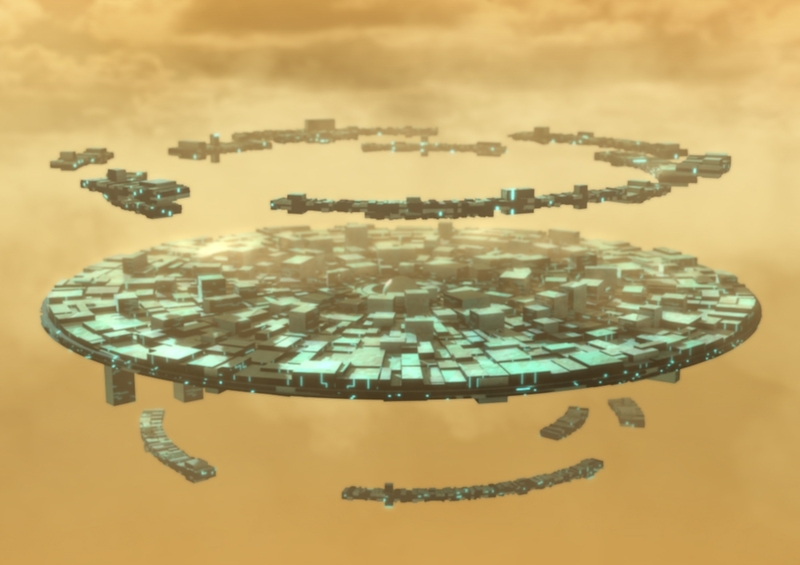 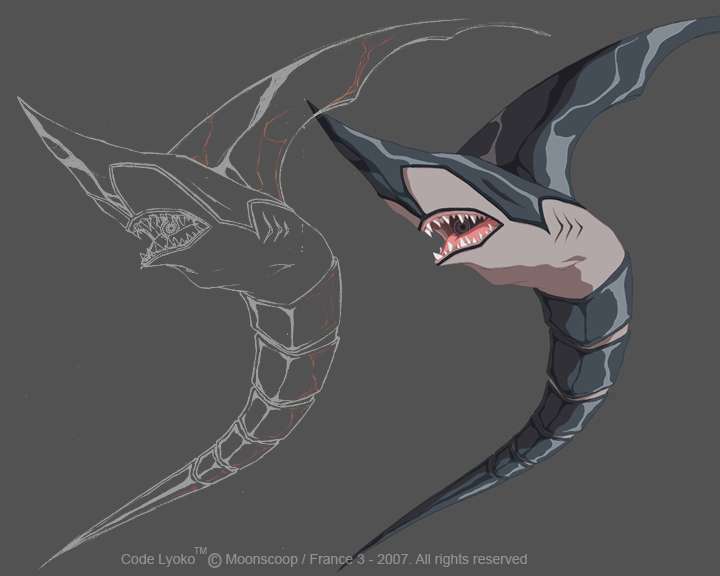 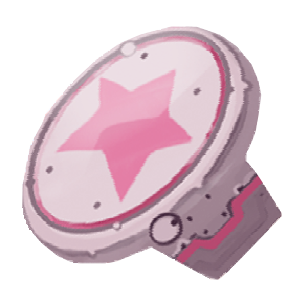 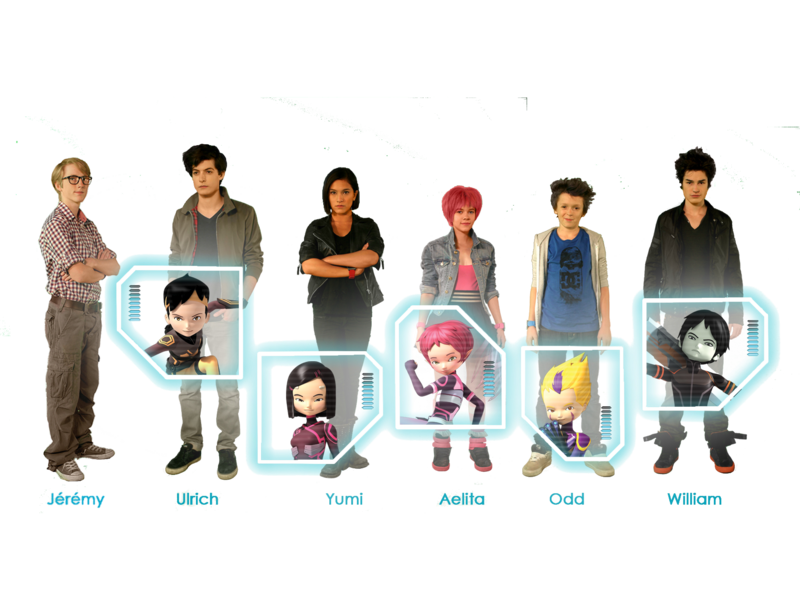 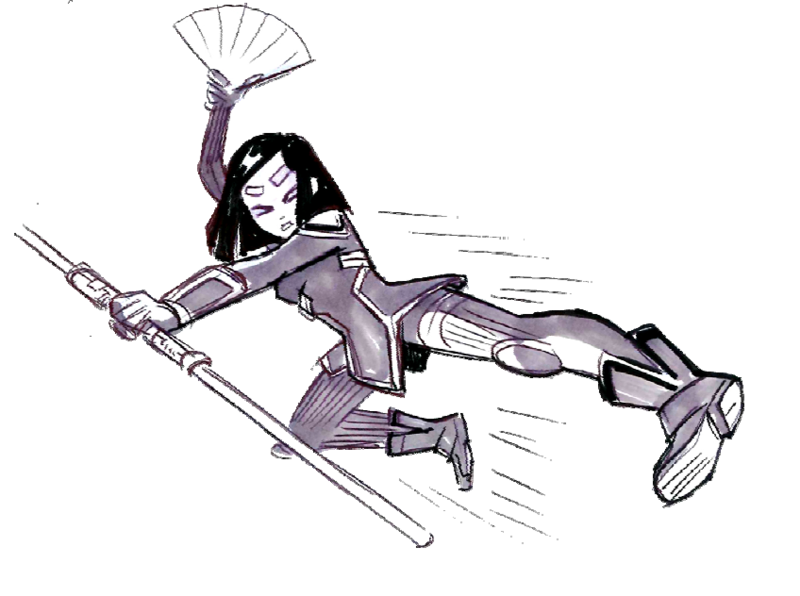 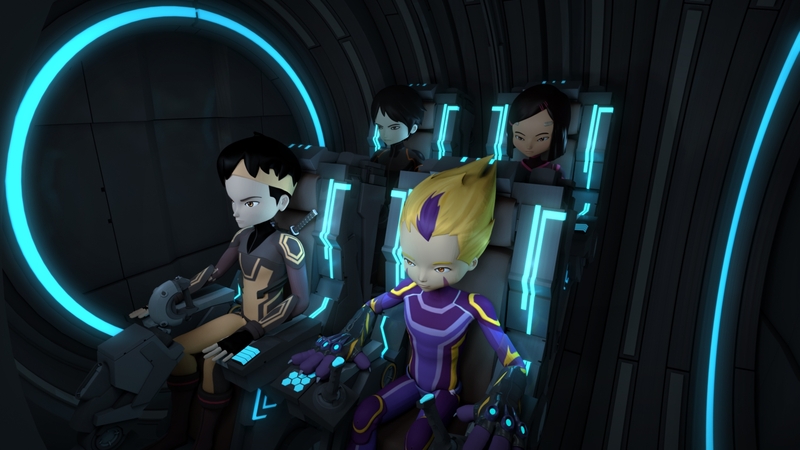 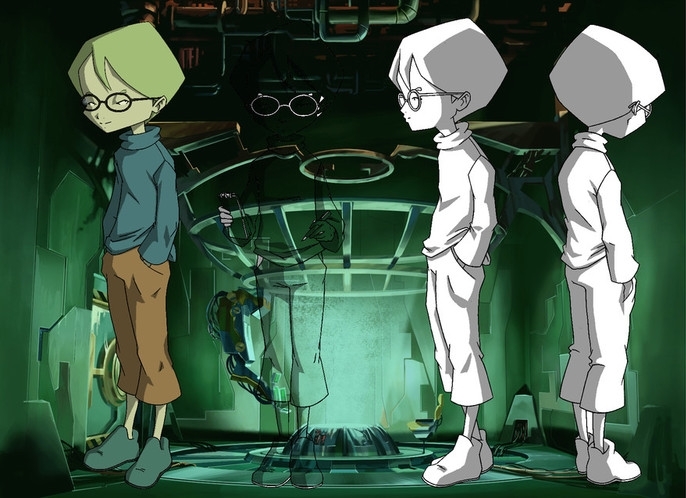 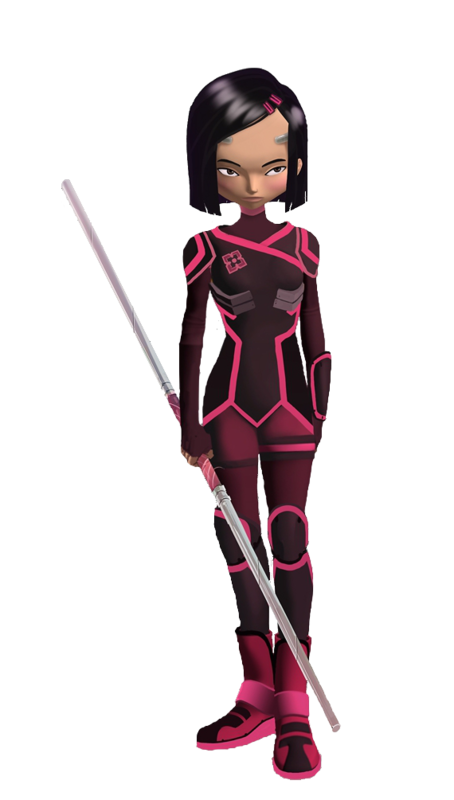 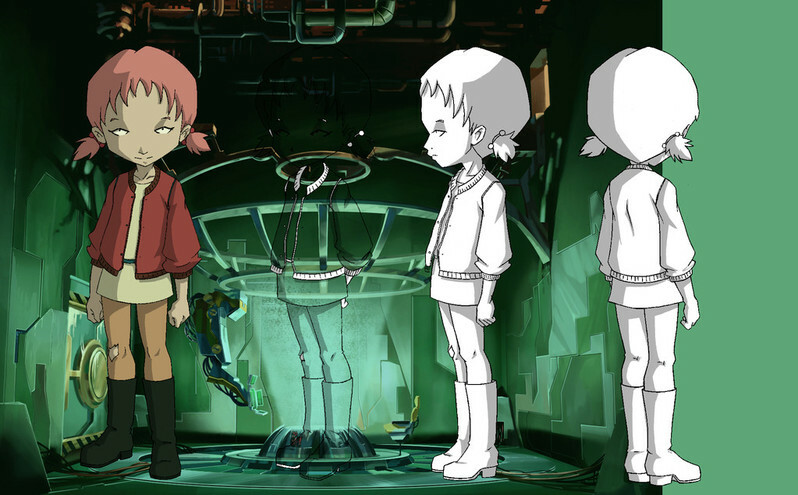 Here you can find transcripts of the English dubbed episodes, transcribed by CodeLyoko.fr. 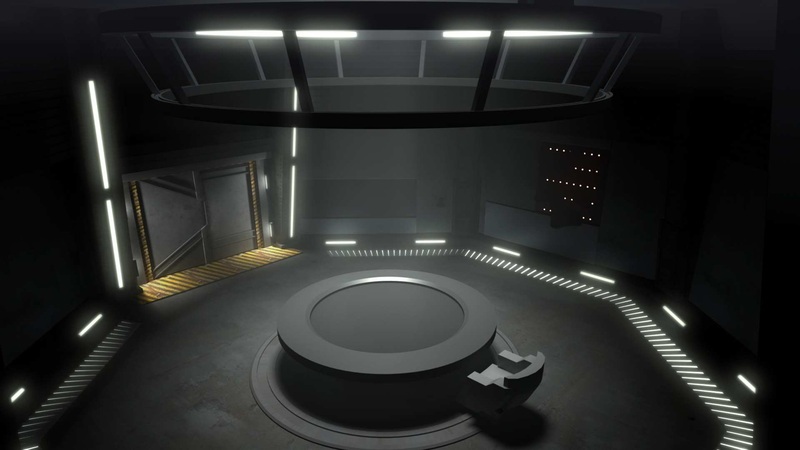 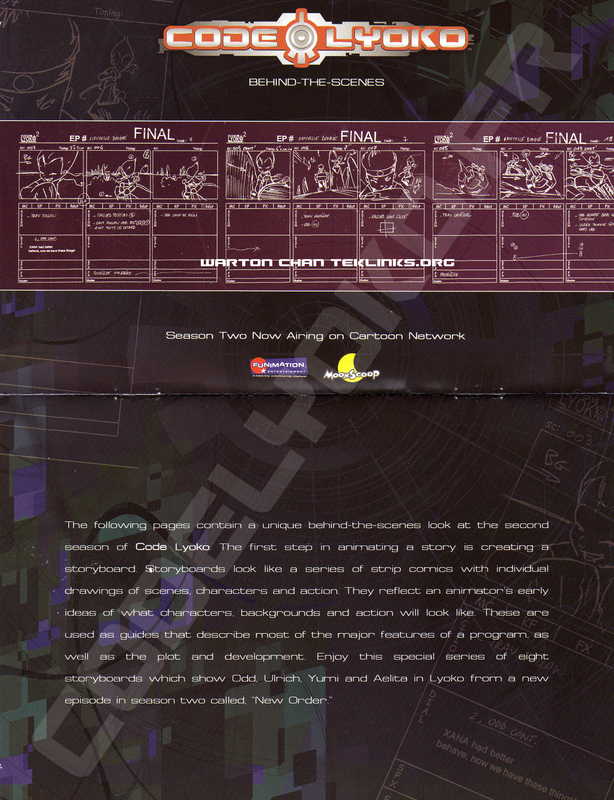 While the scripts contain scenes that were eventually removed and lines that were altered, the transcripts are an accurate textual record of the scenes in each episode. 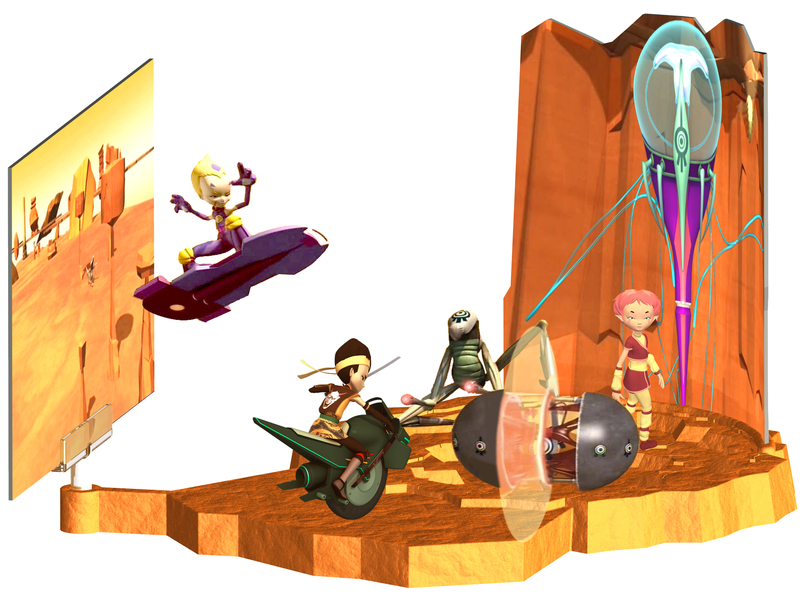 This first lot of 13 images dates back to the year 2005. 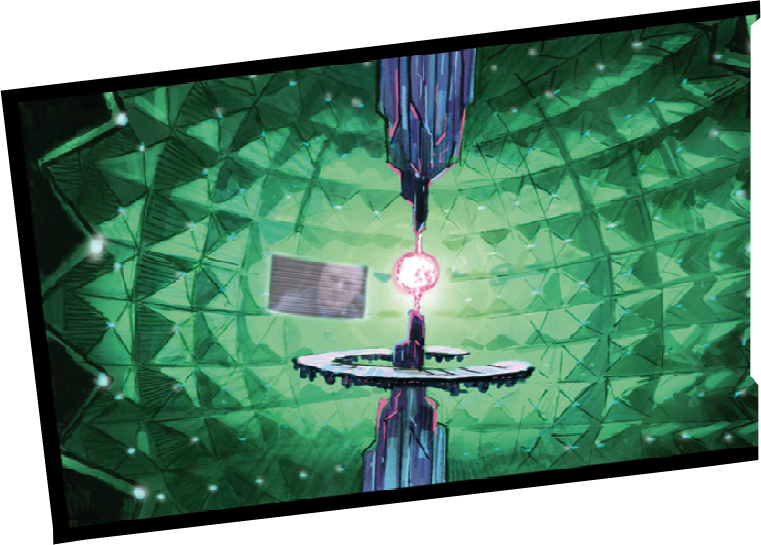 Season 2 was still airing and seasons 3 and 4 had just been approved. 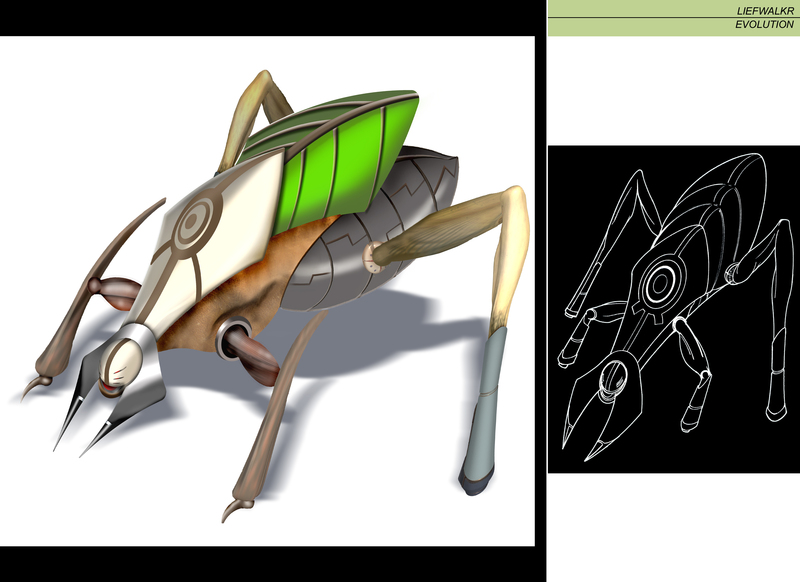 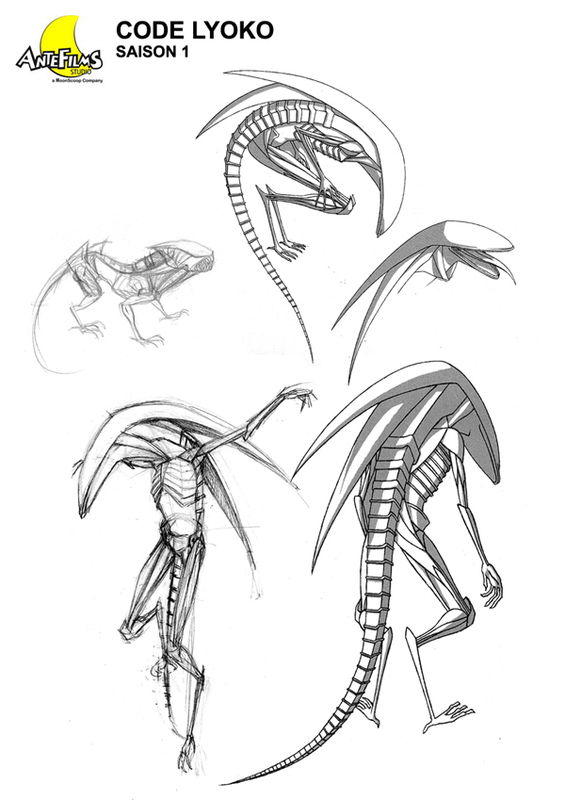 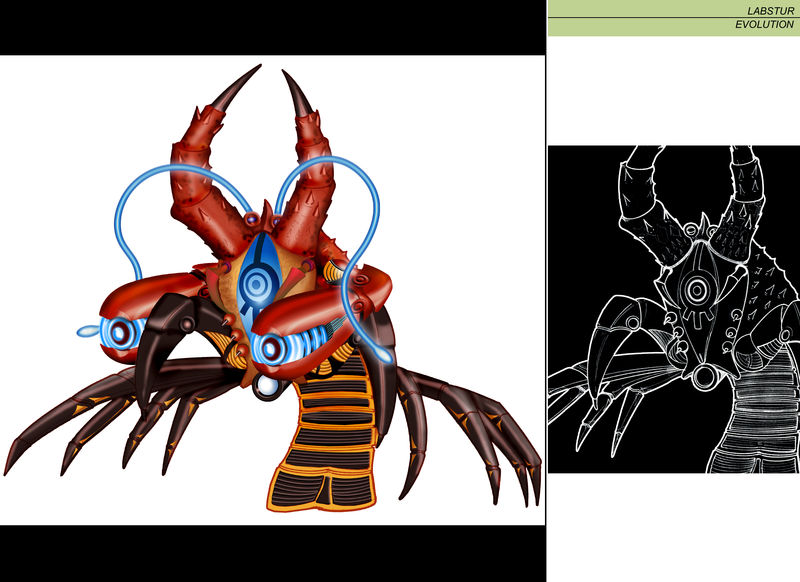 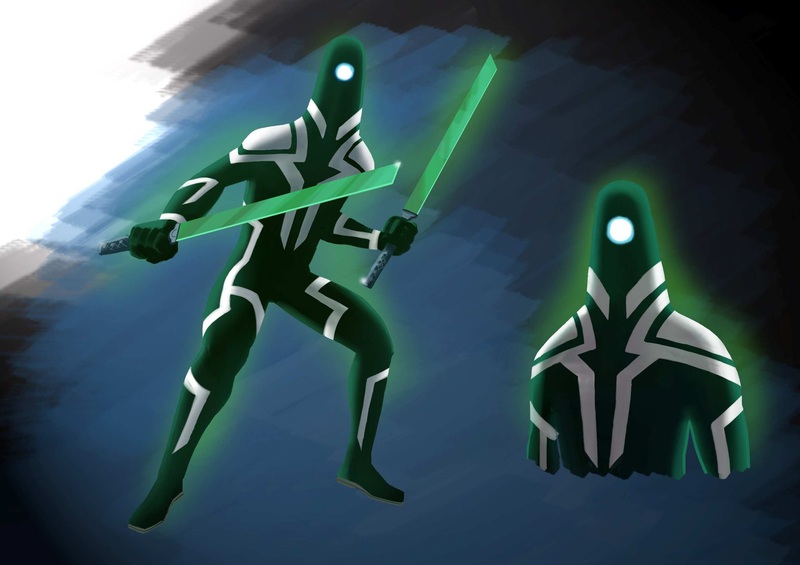 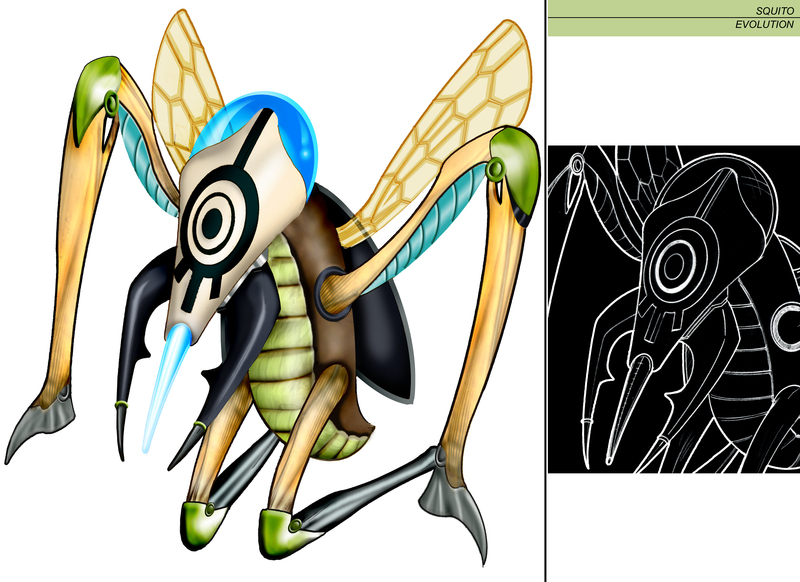 Michael Guarniere was tasked with making conceptual work of various monsters, as well as takes on our heroes' costumes. 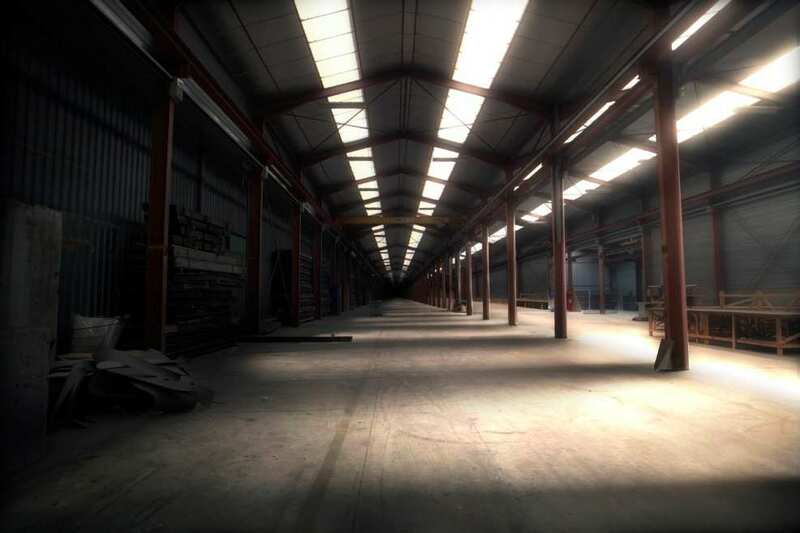 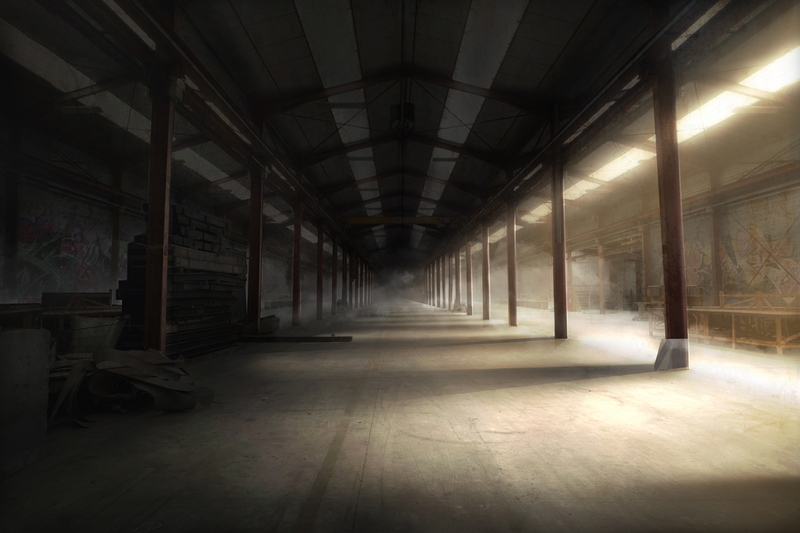 A variety of projects, abandoned or not. 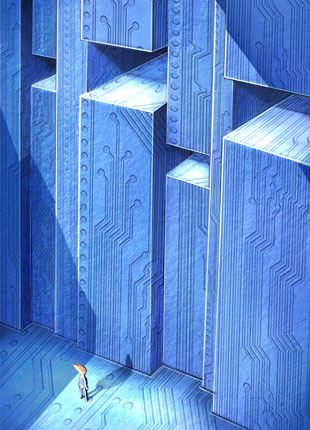 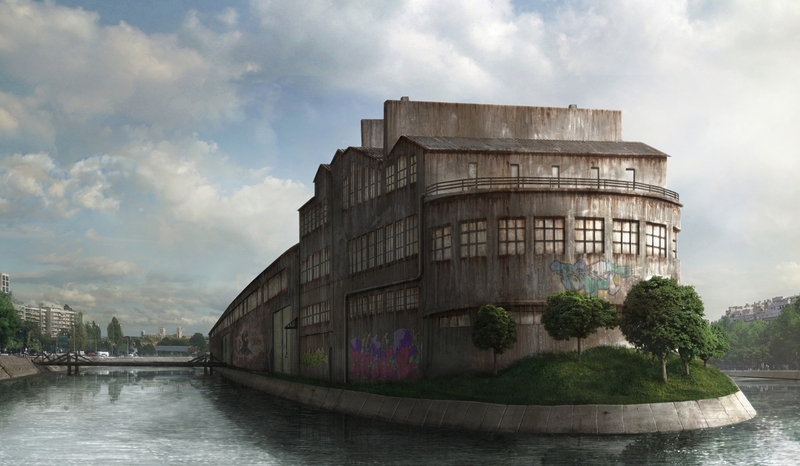 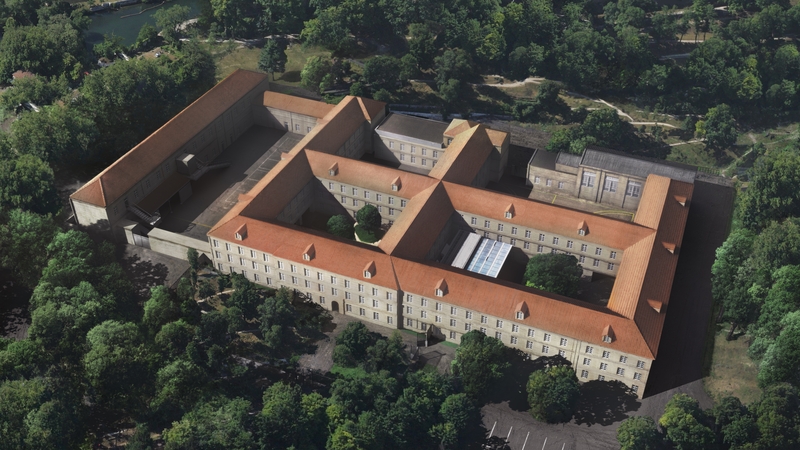 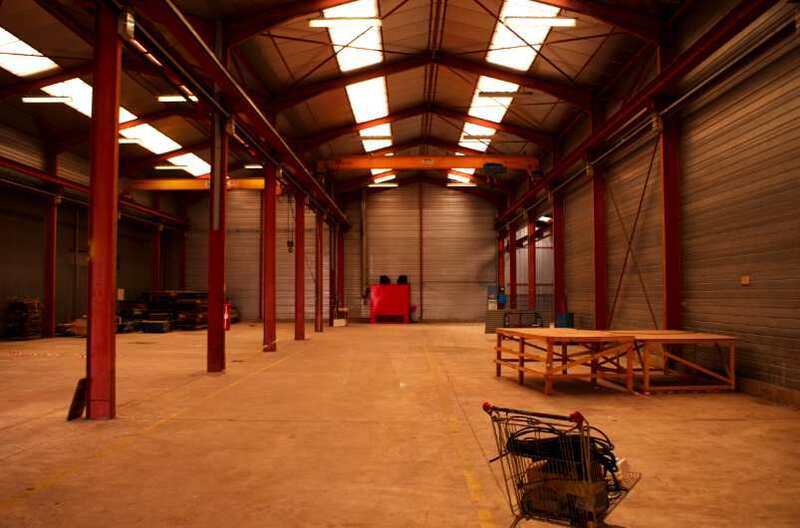 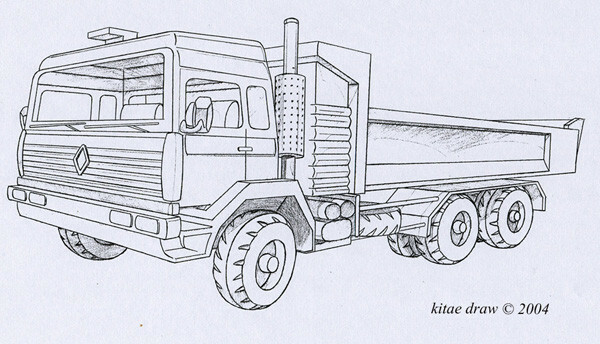 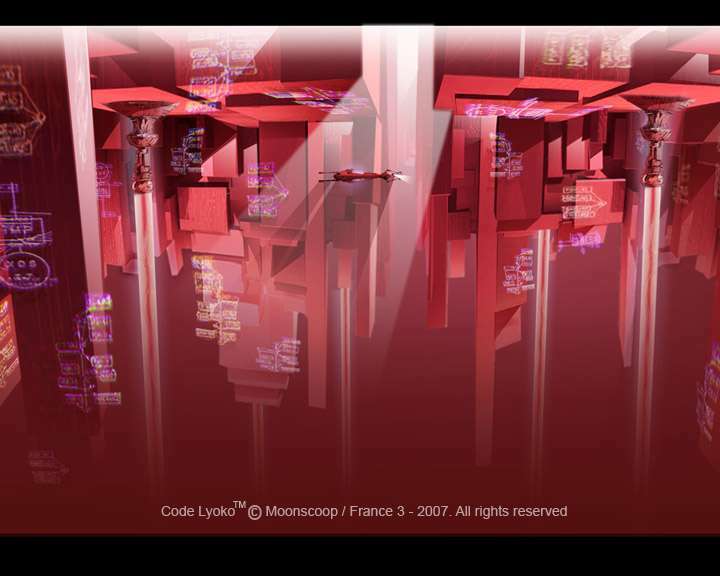 This second lot of images is taken from the presentation made by the "Le petit infographiste" (The Little Computer Graphic Artist) group. 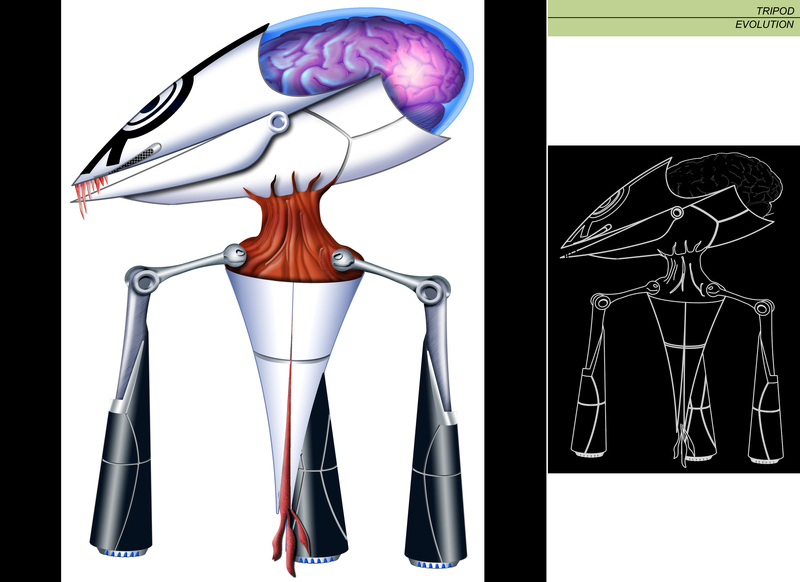 The PDF of the presentation can be found by following this link. 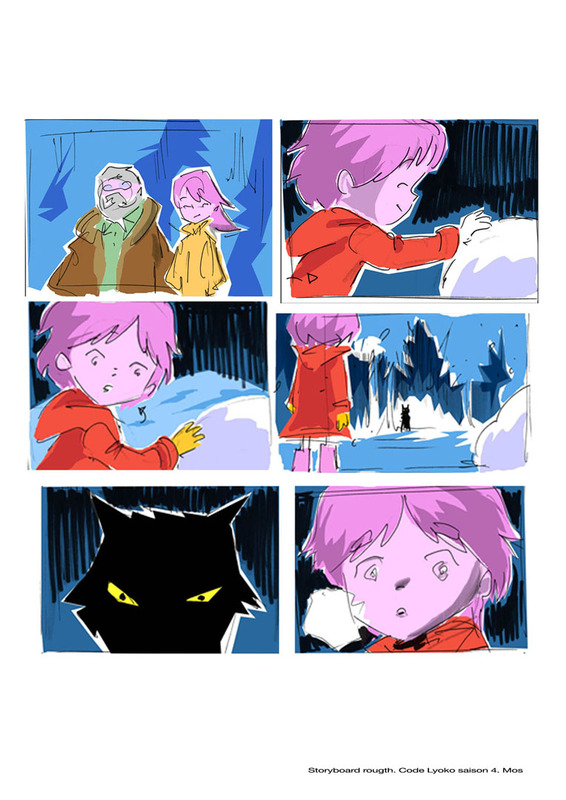 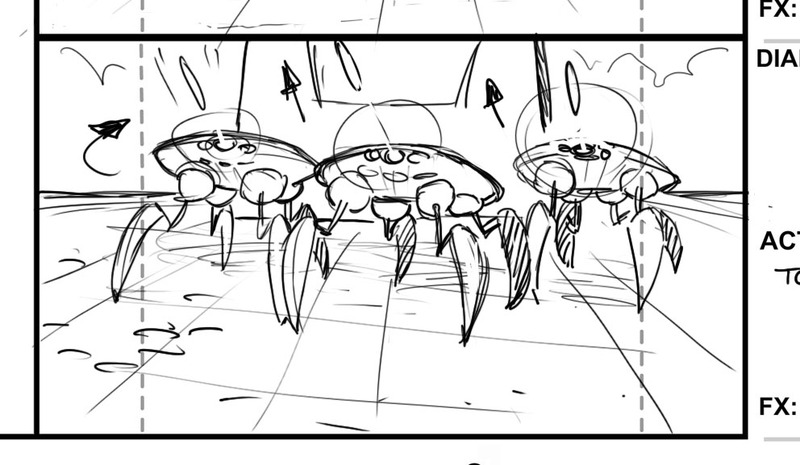 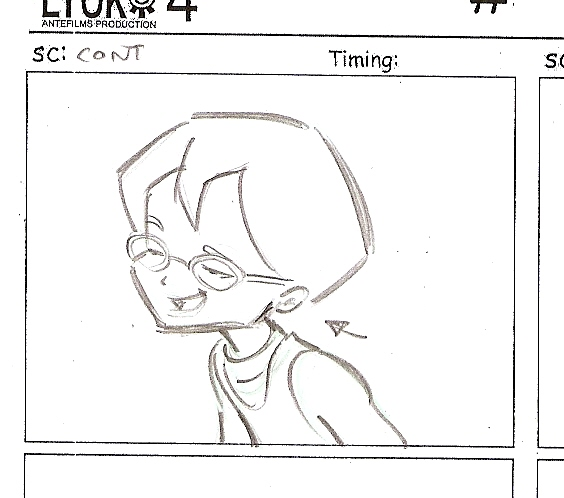 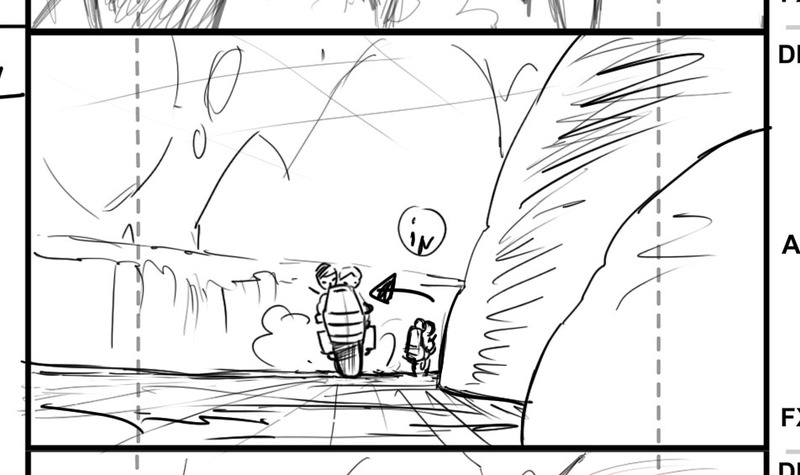 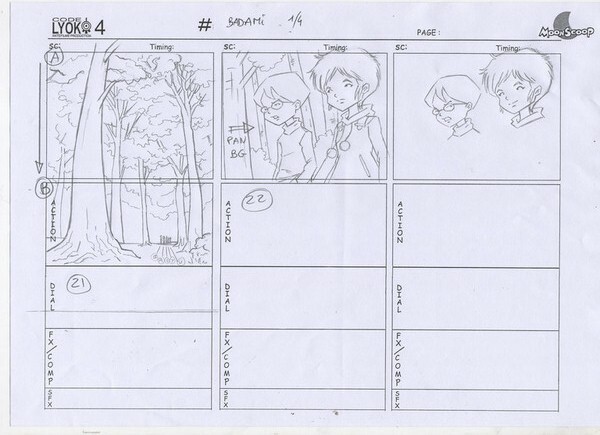 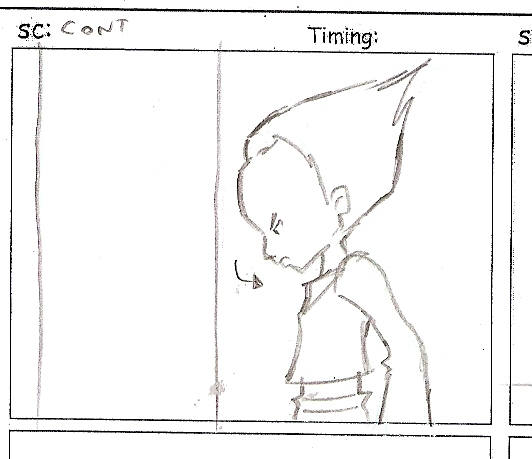 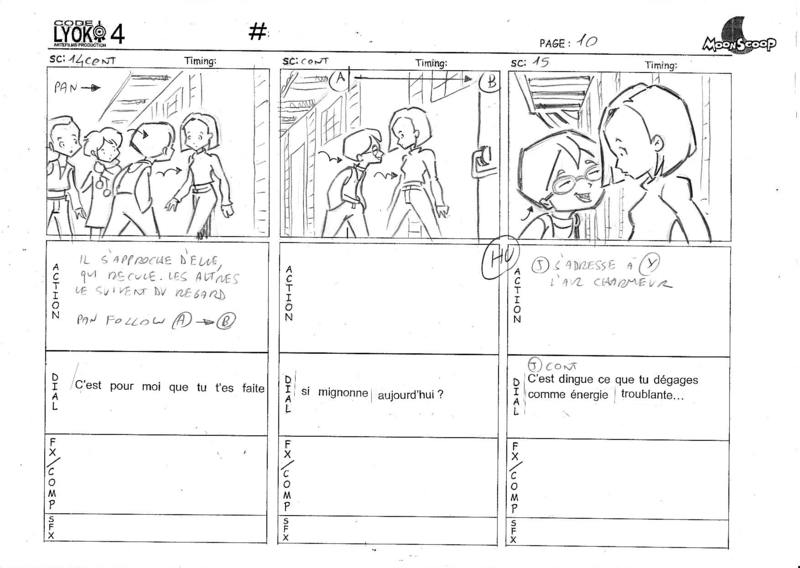 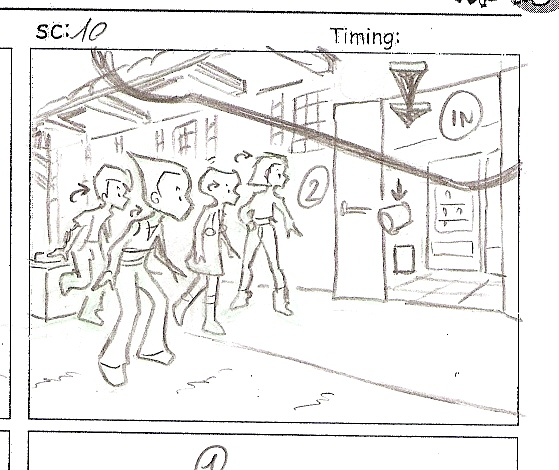 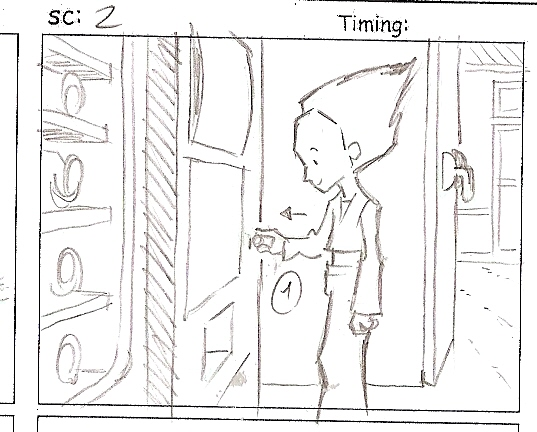 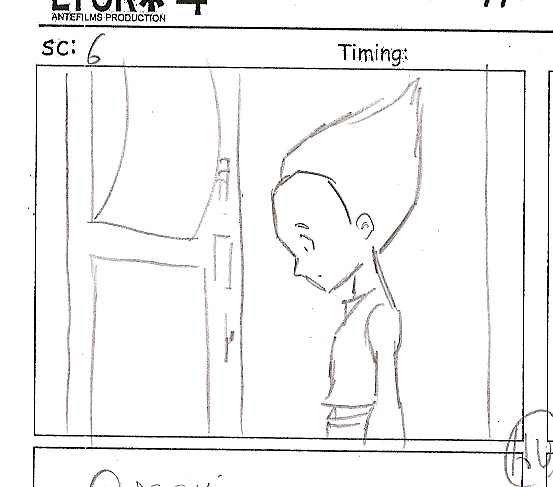 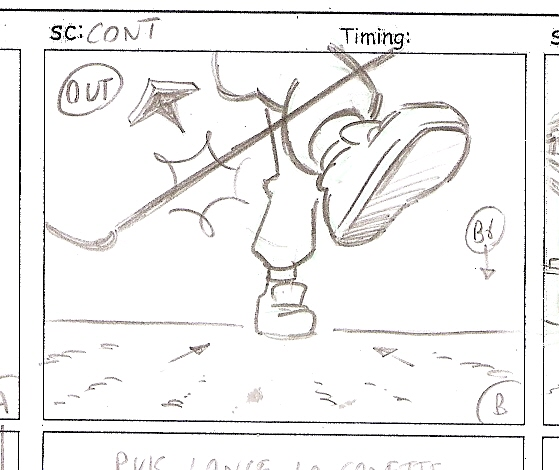 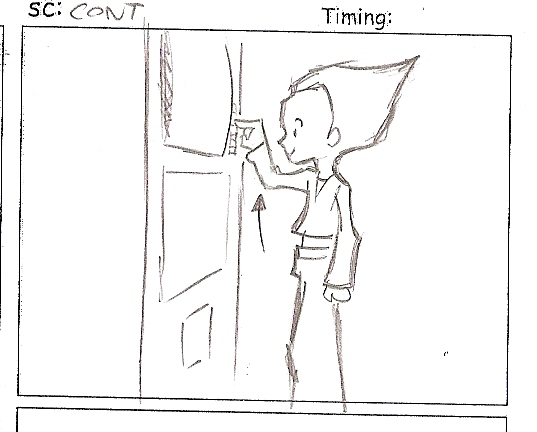 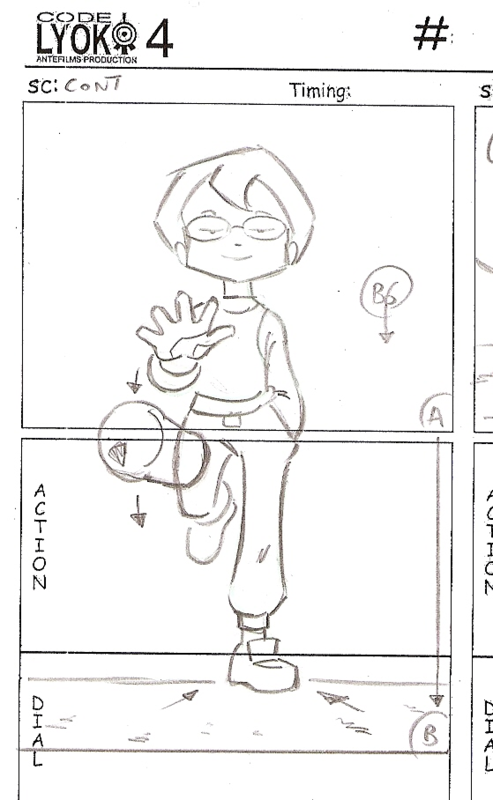 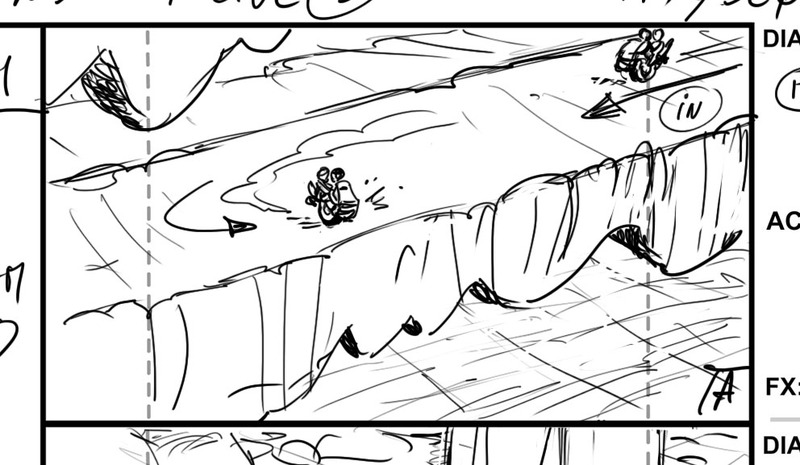 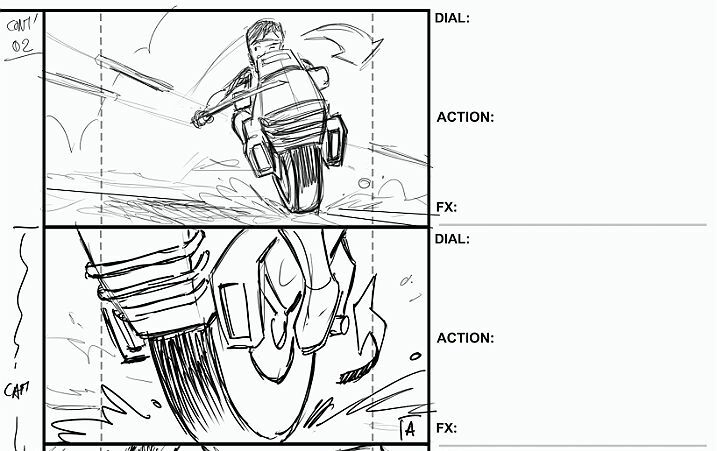 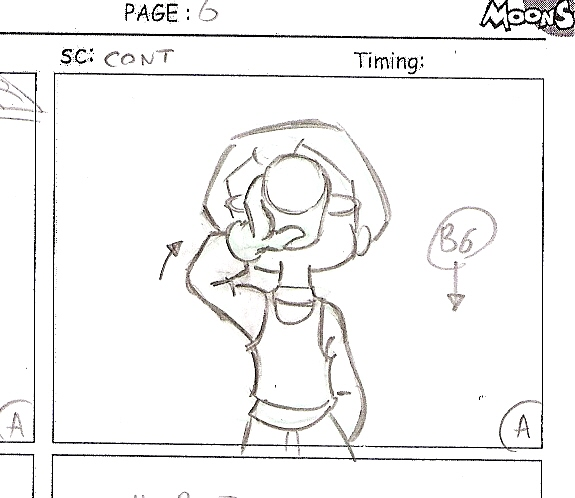 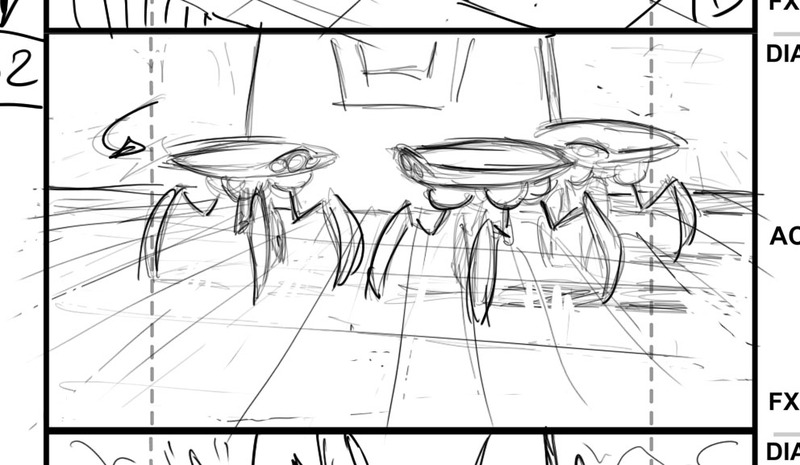 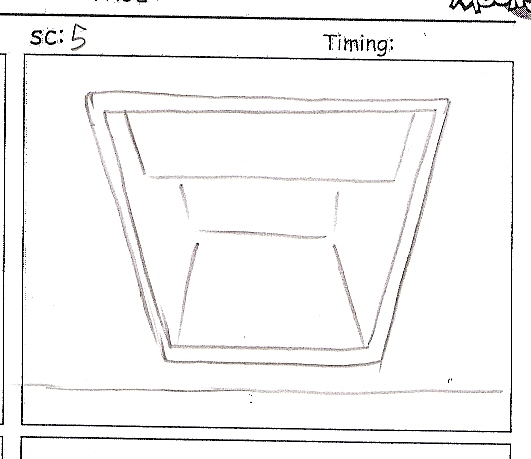 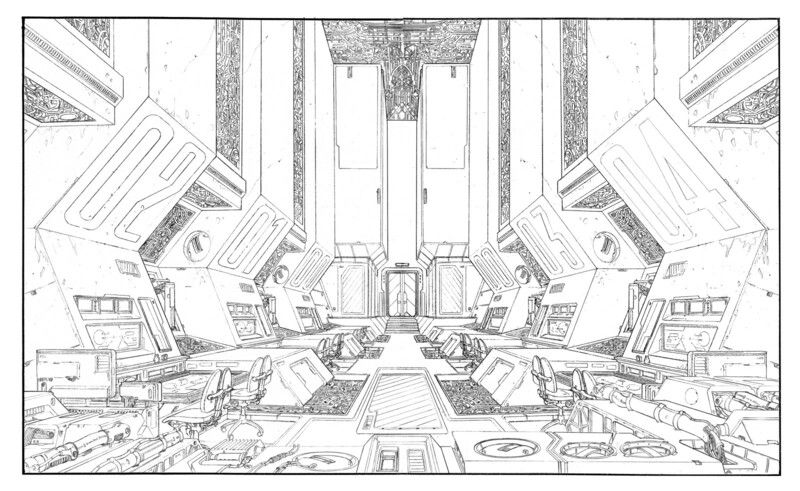 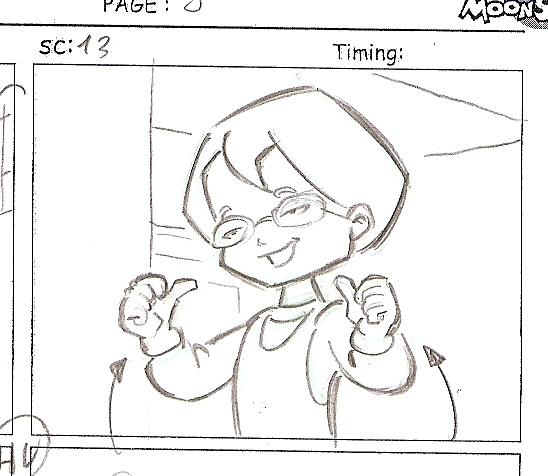 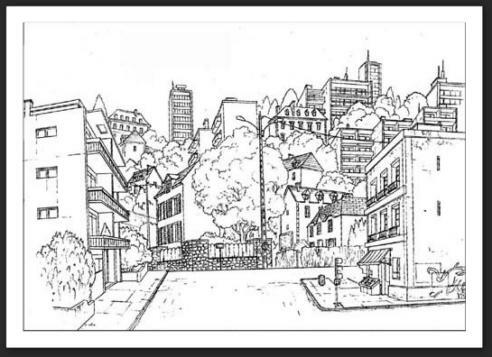 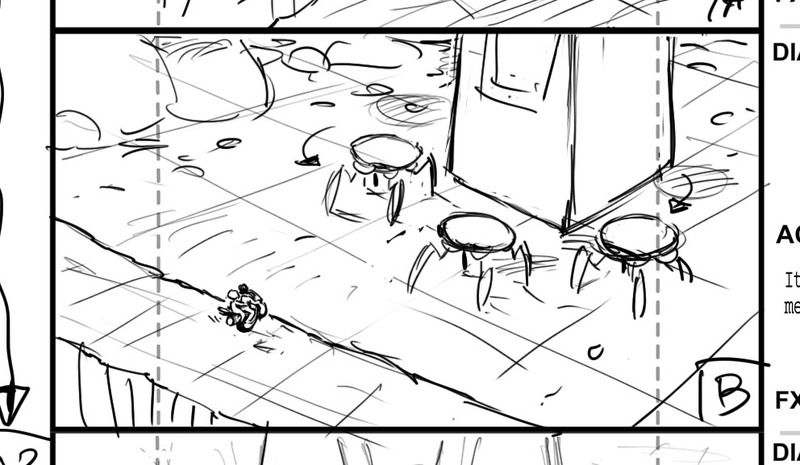 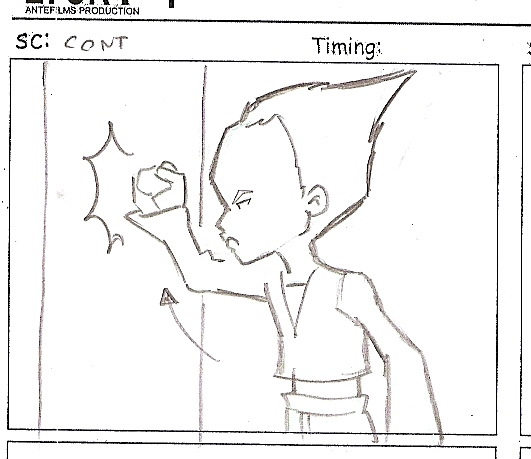 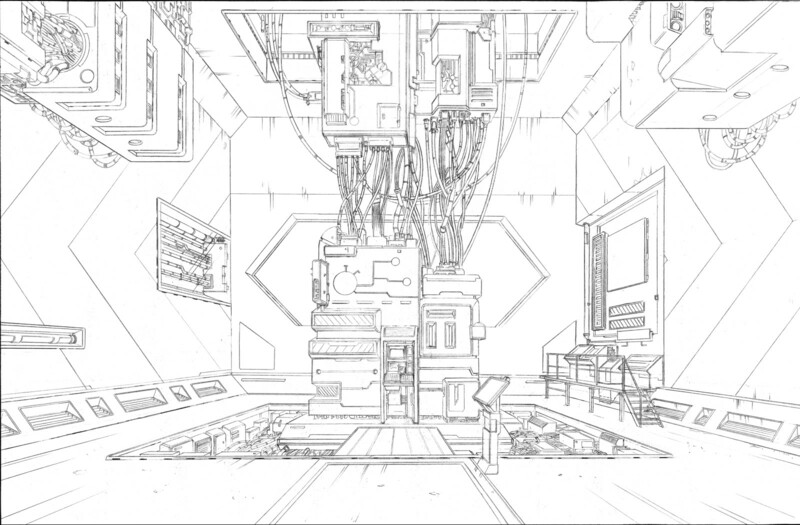 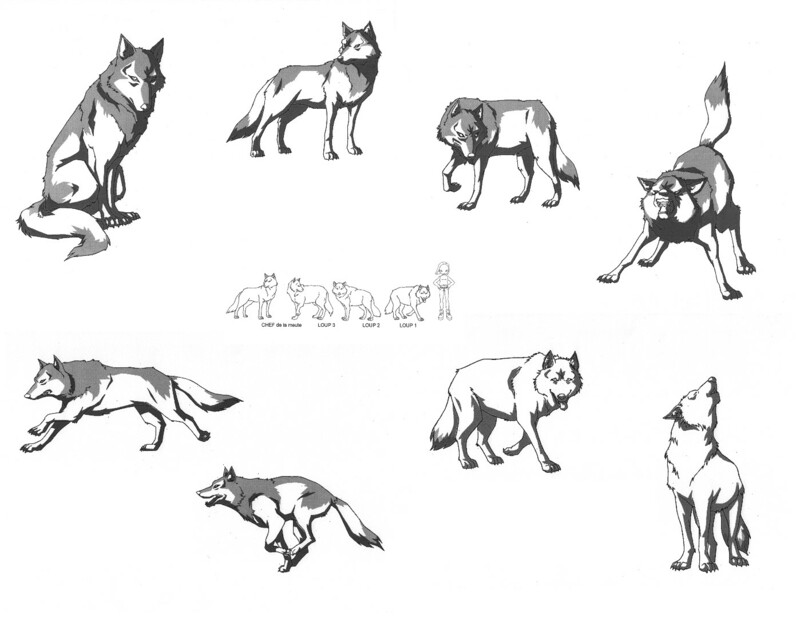 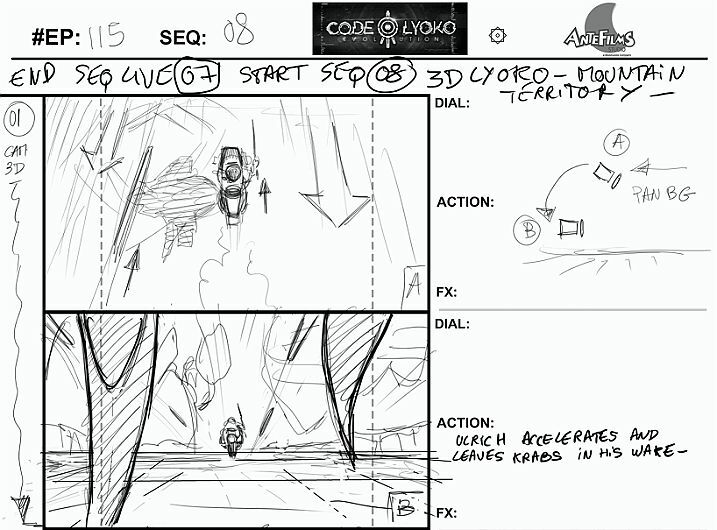 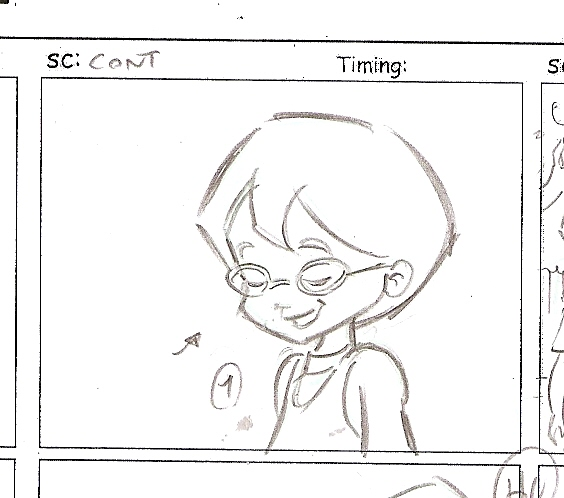 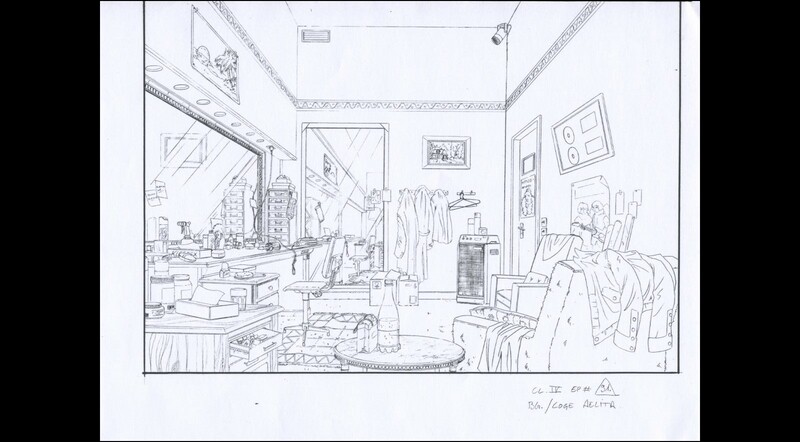 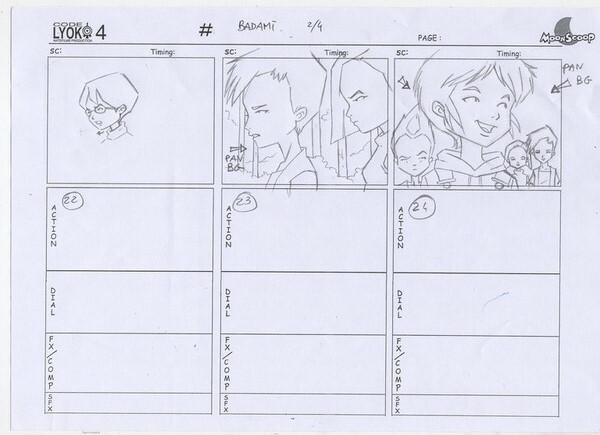 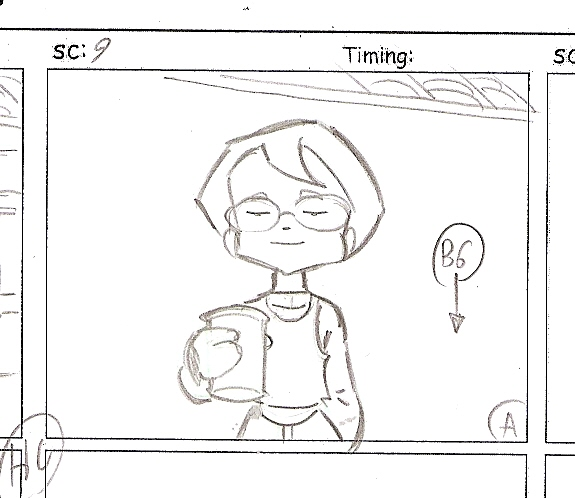 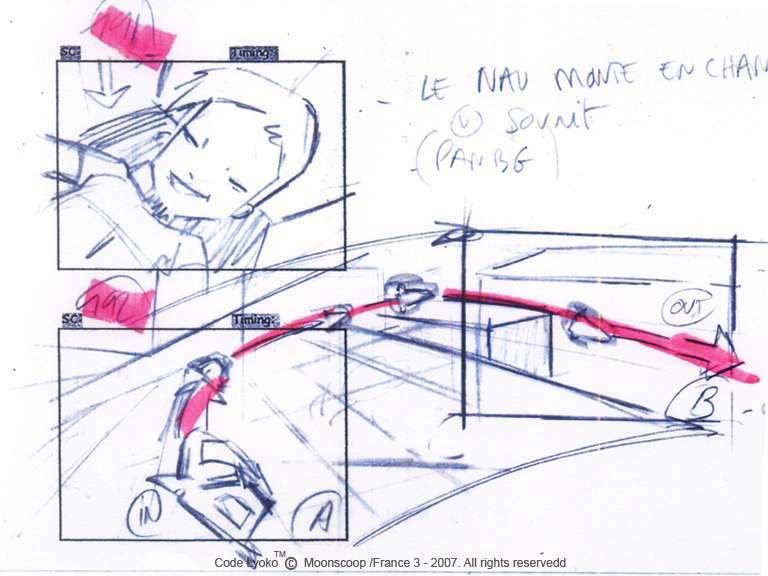 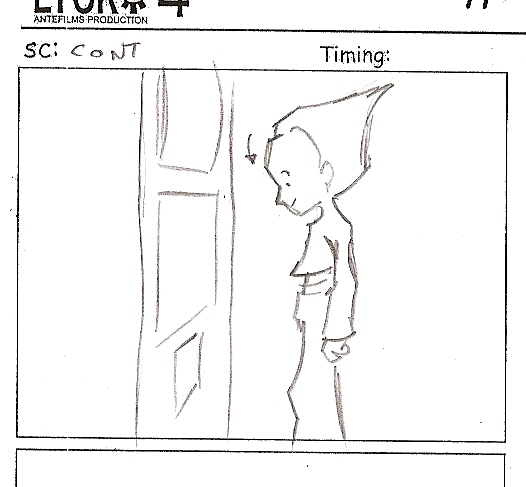 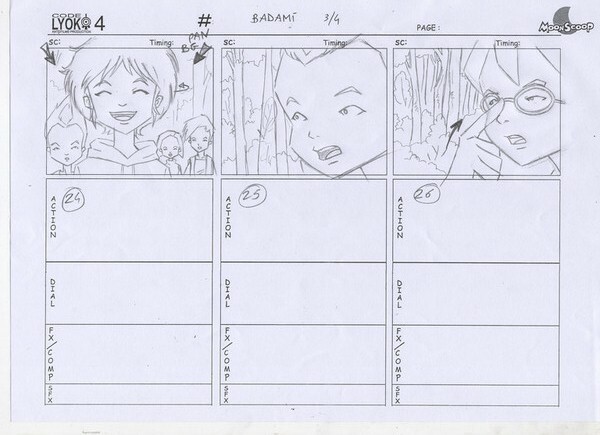 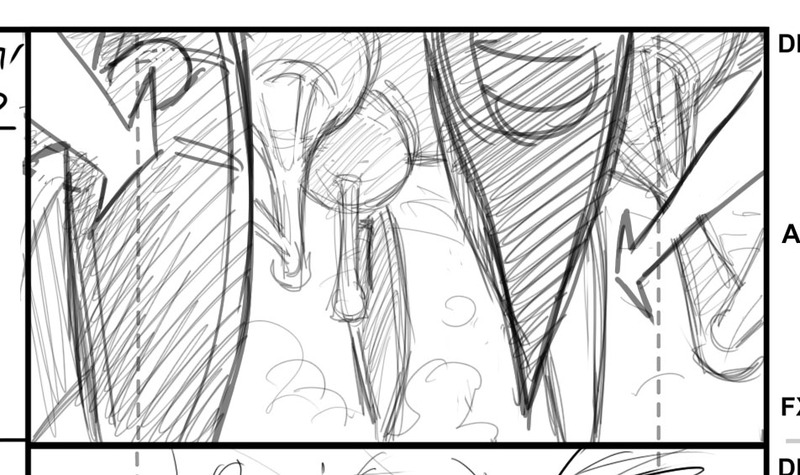 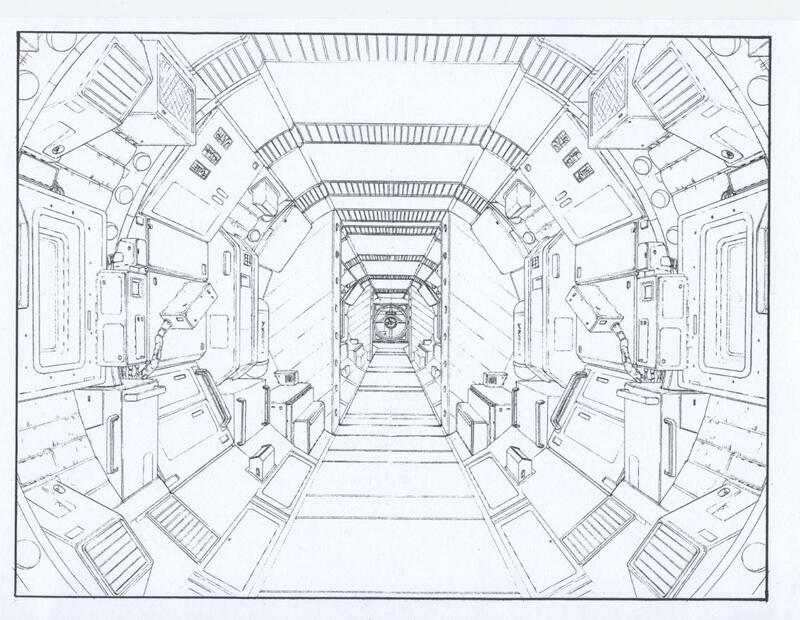 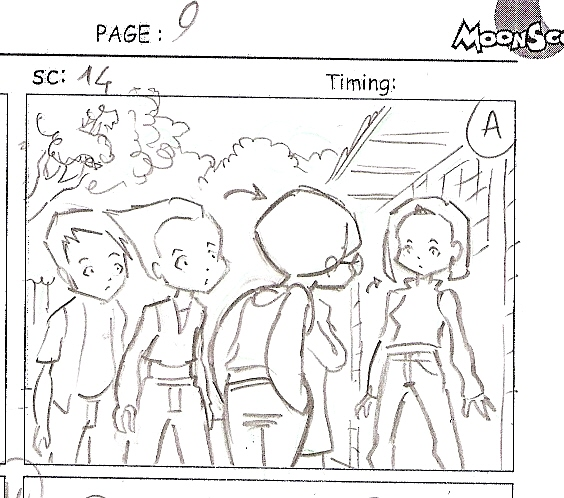 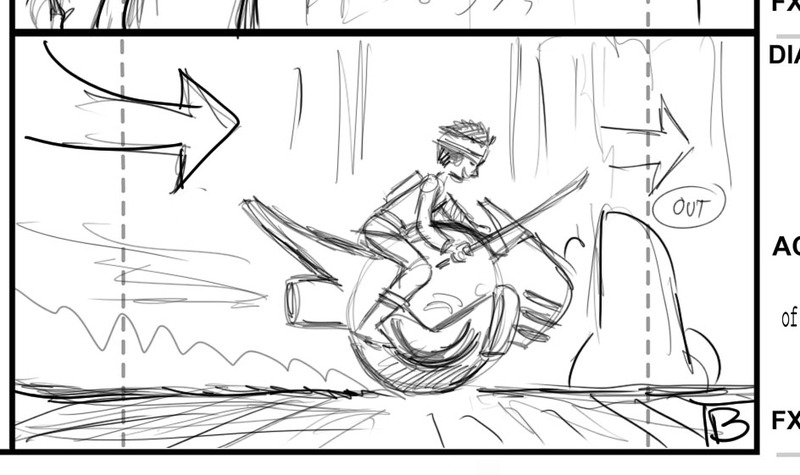 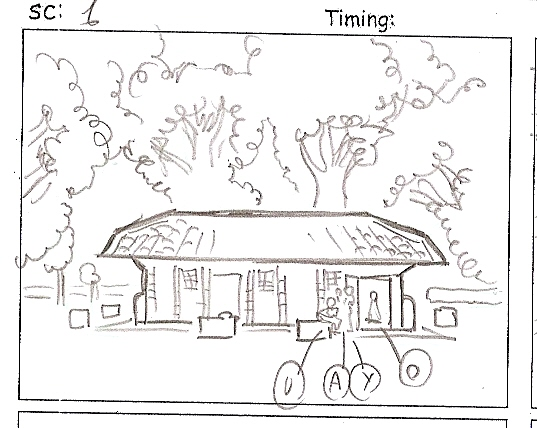 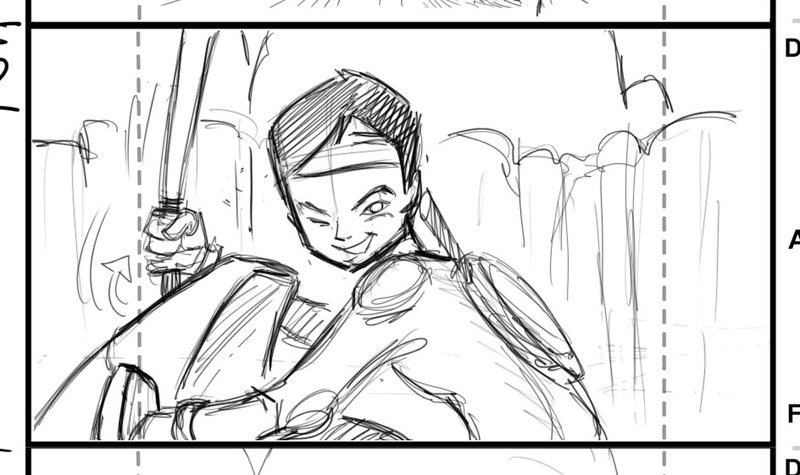 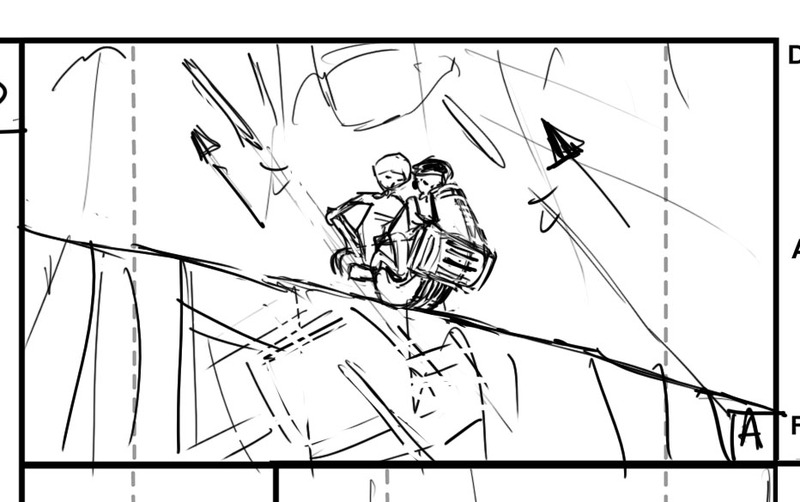 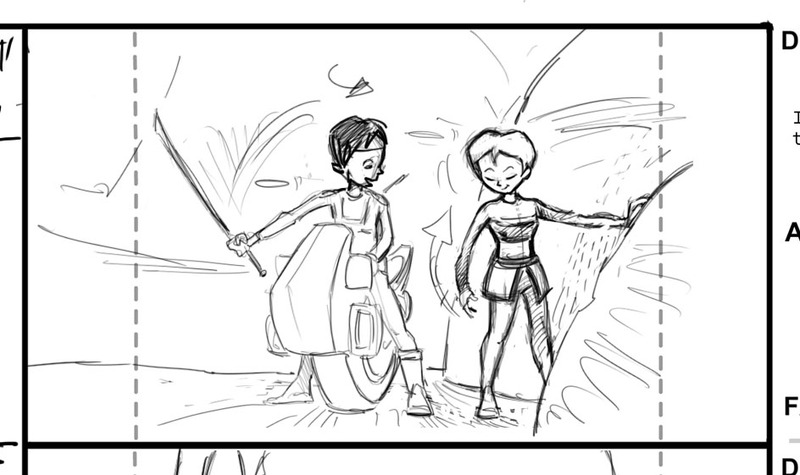 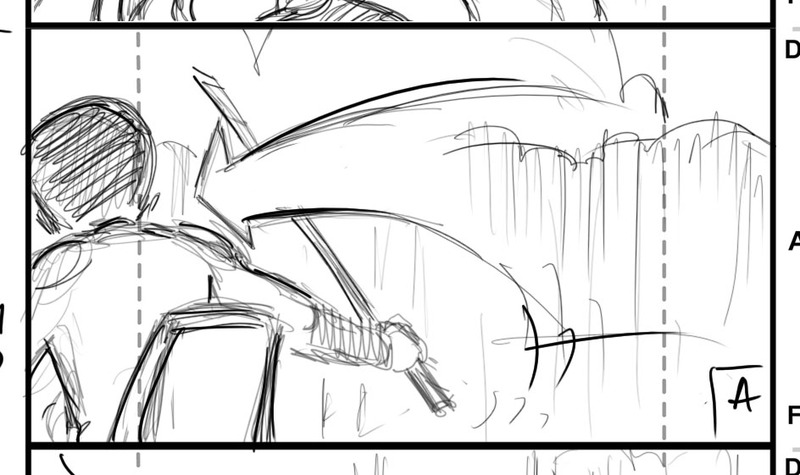 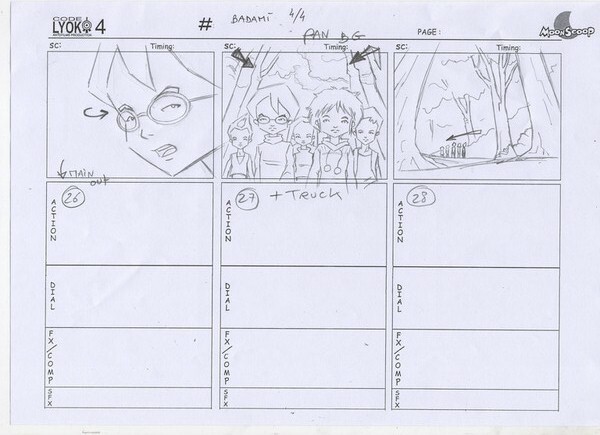 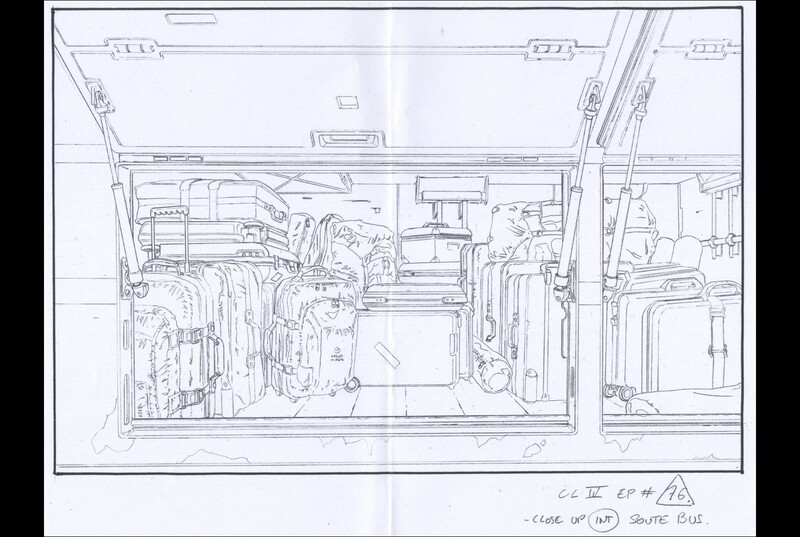 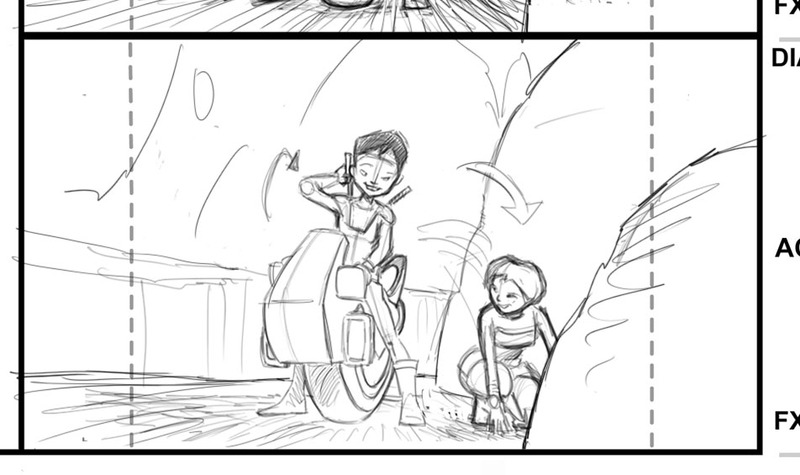 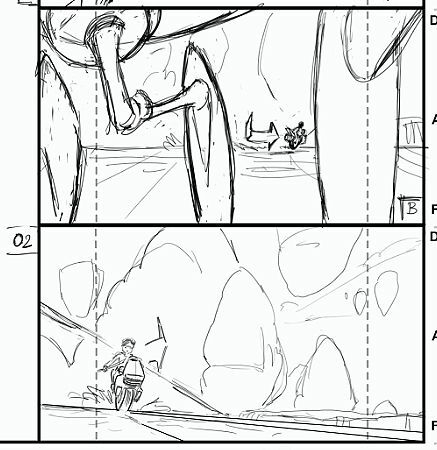 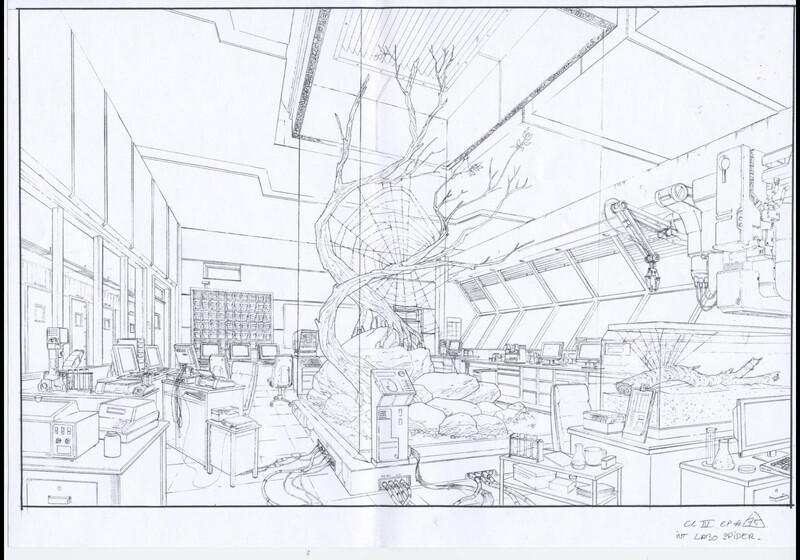 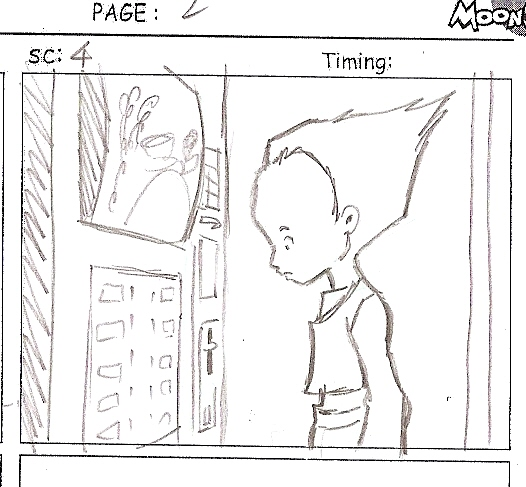 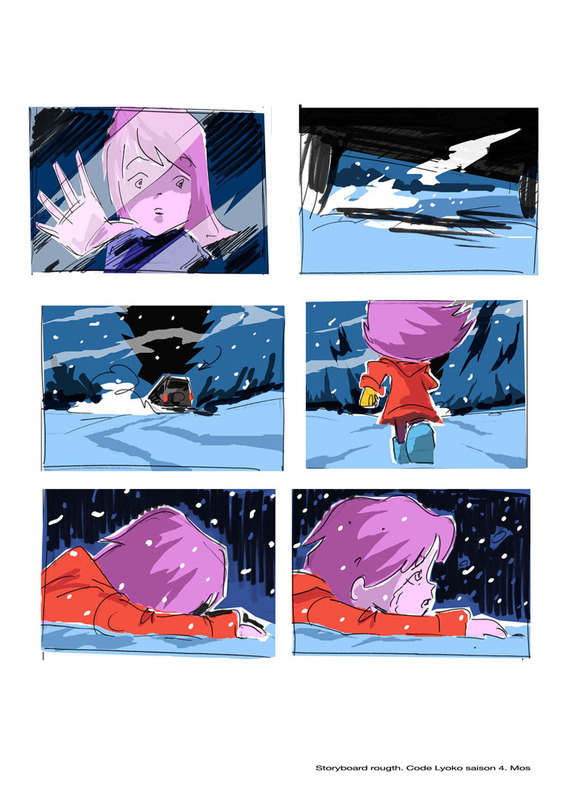 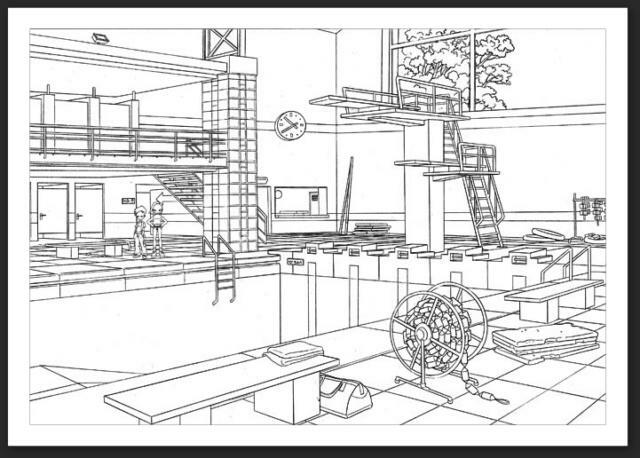 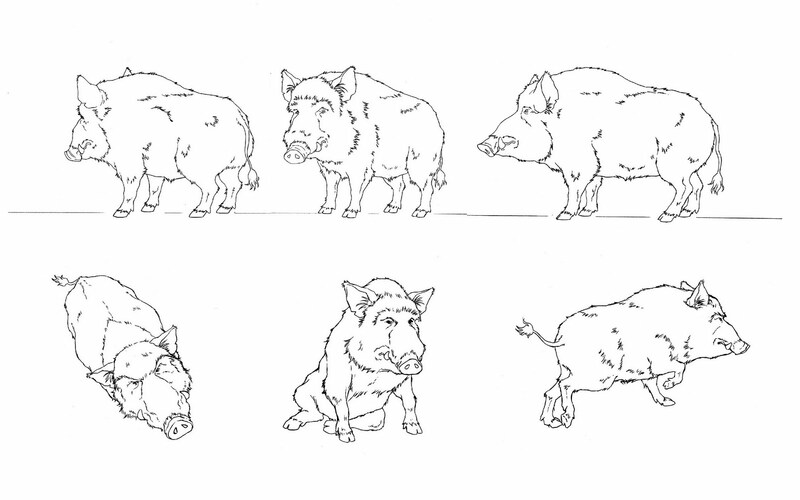 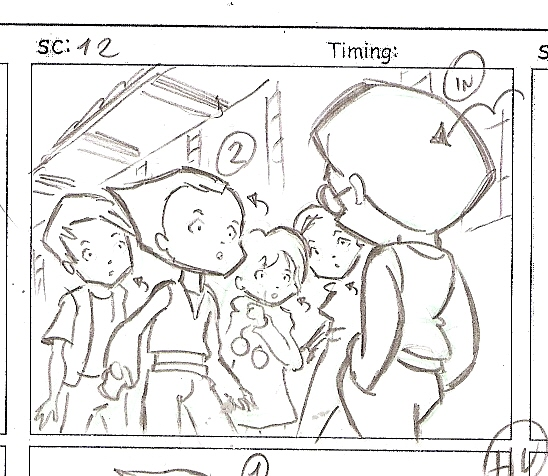 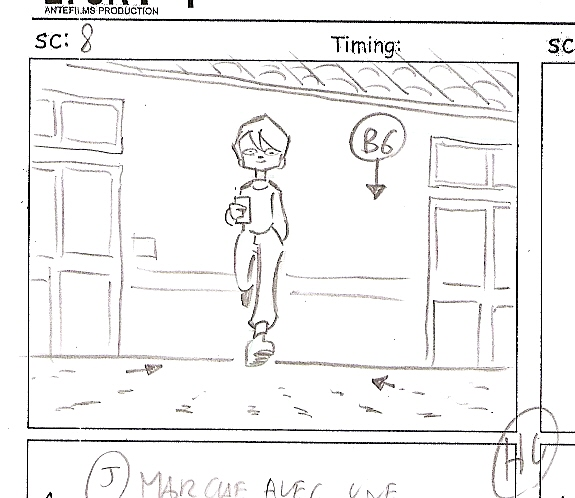 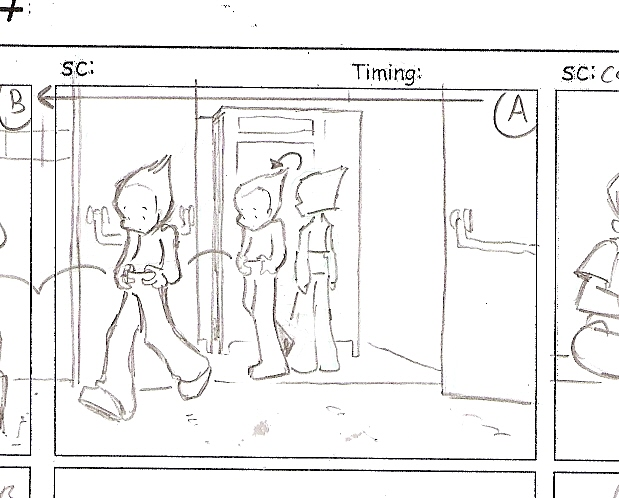 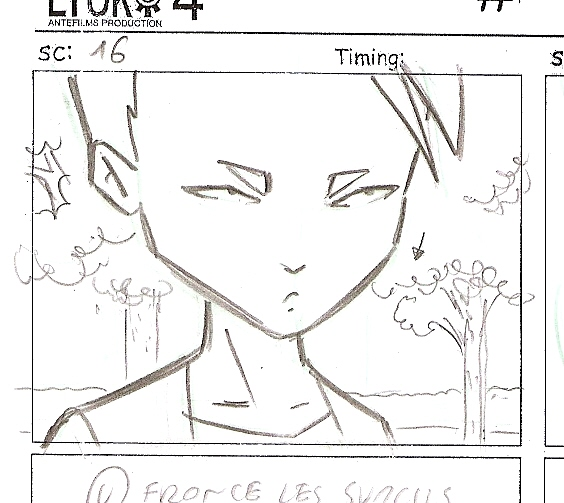 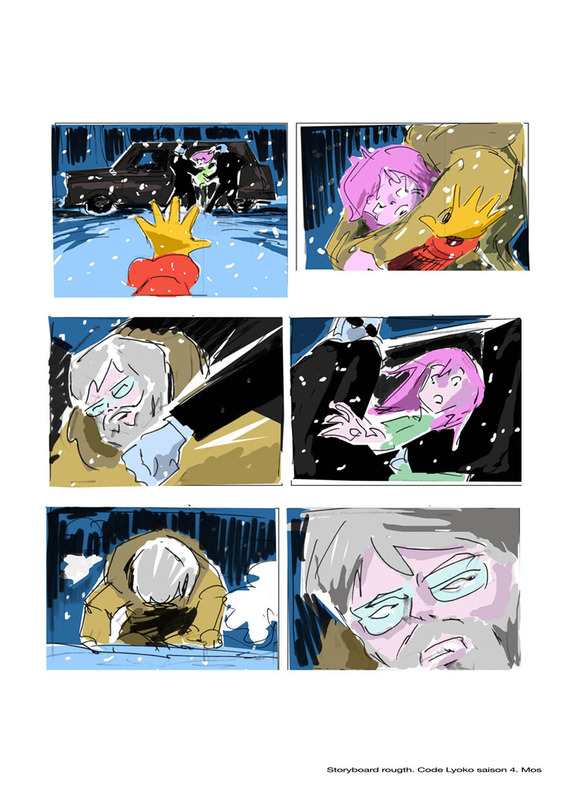 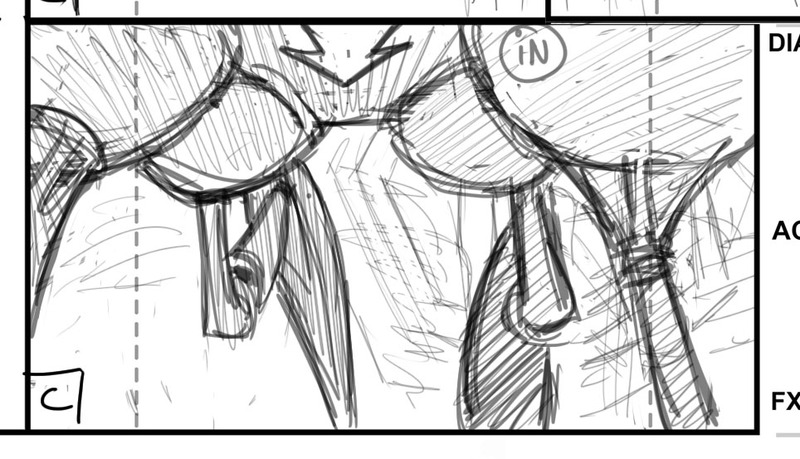 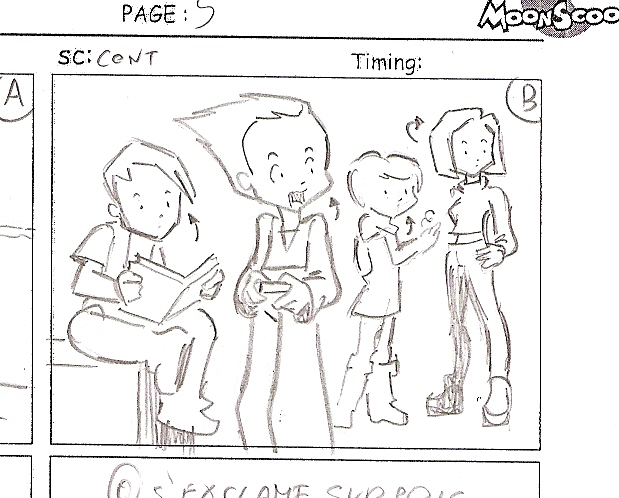 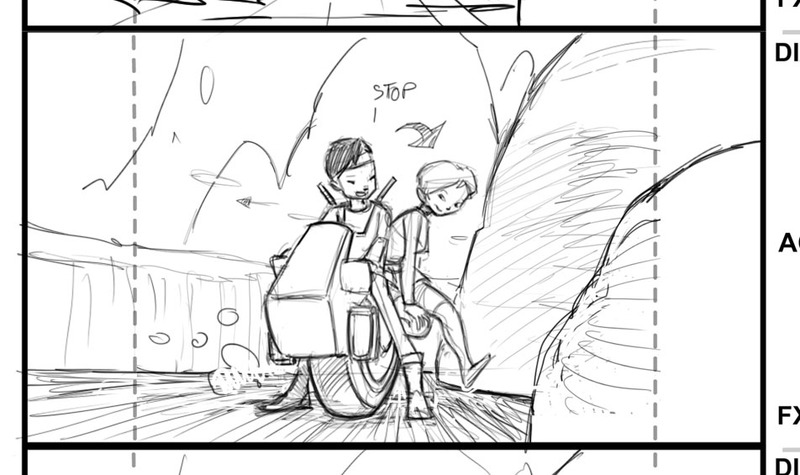 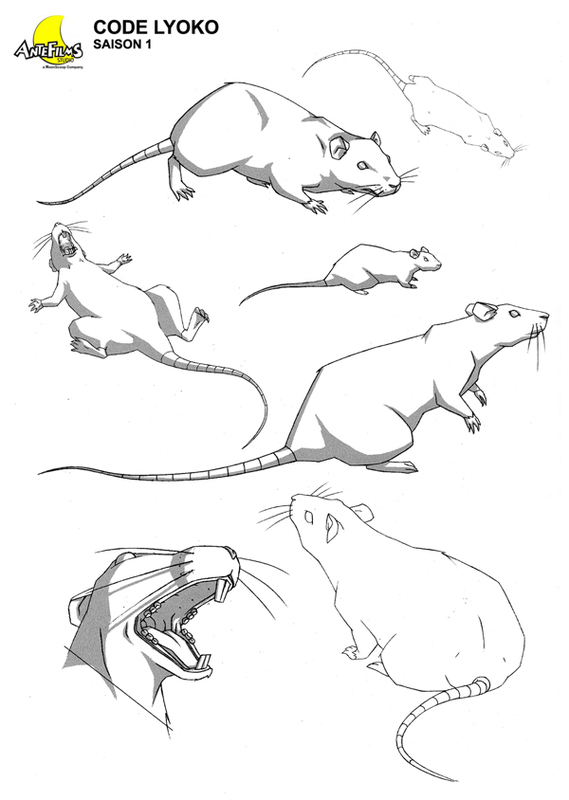 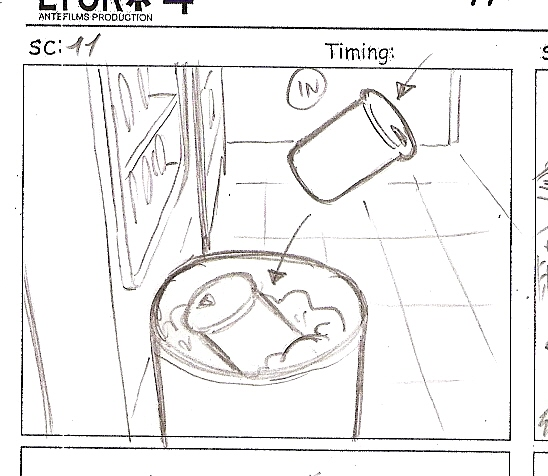 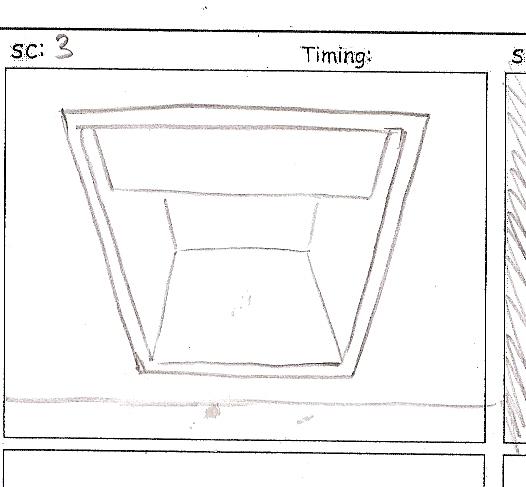 These storyboards are a find from Dude Dudu. 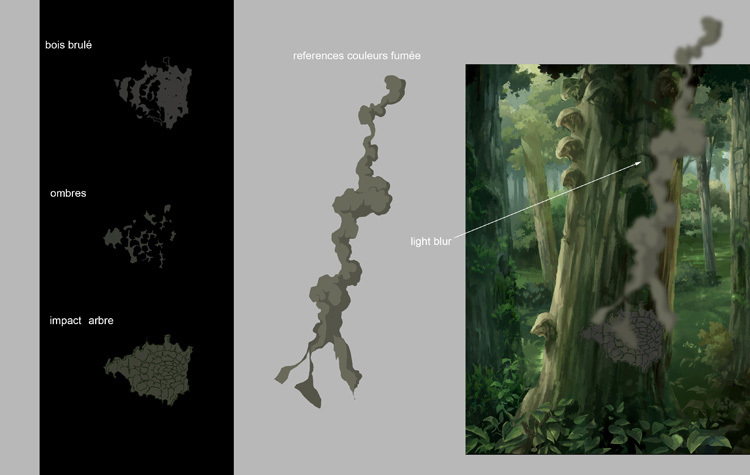 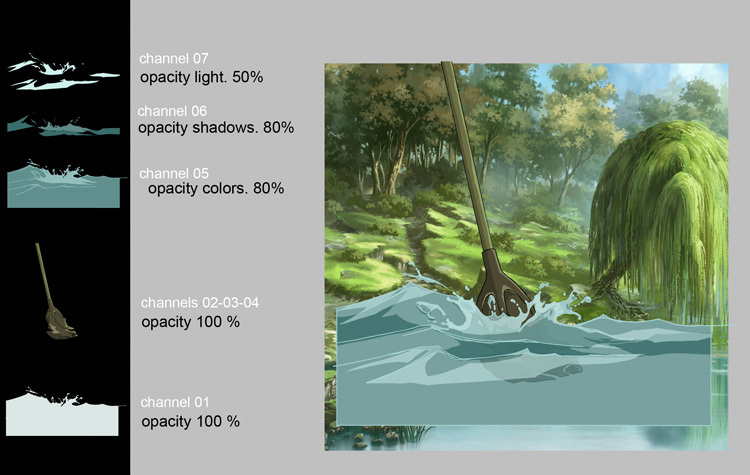 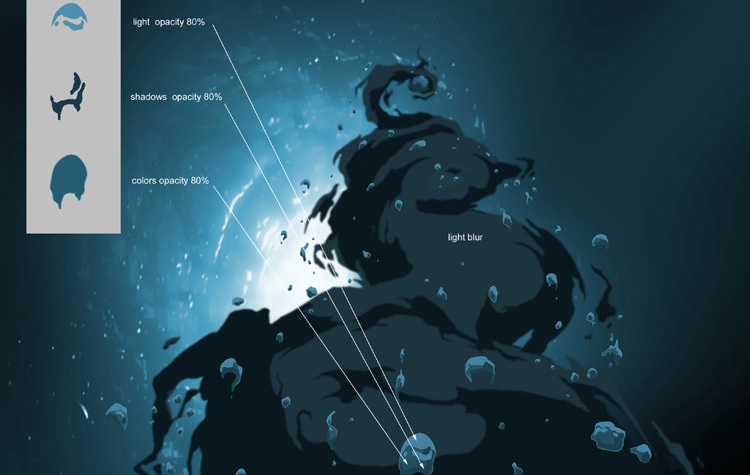 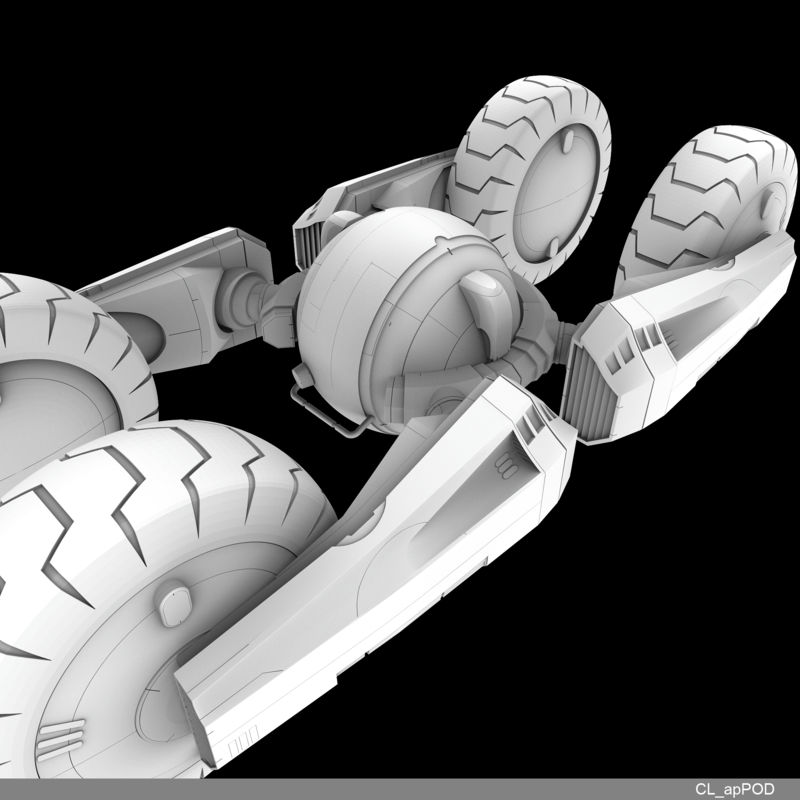 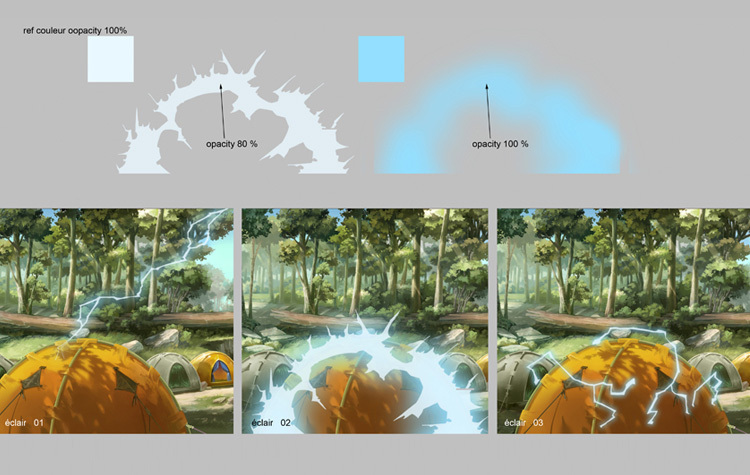 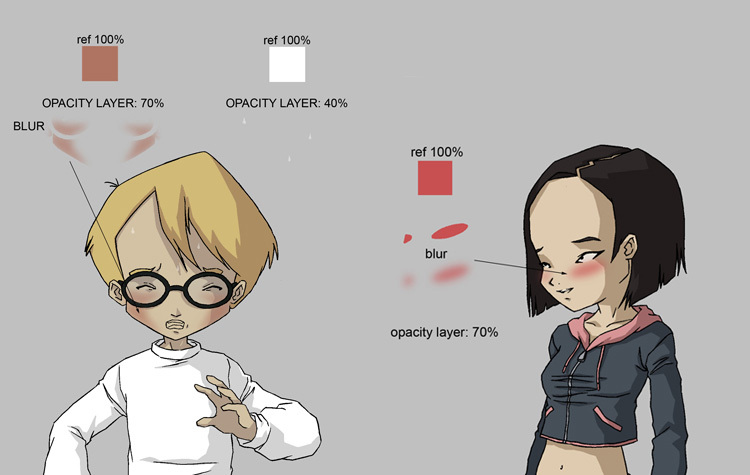 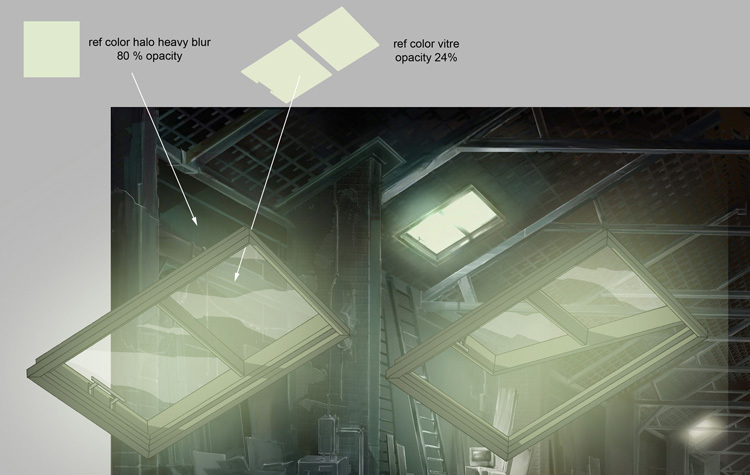 Creation of special effects and colour references. 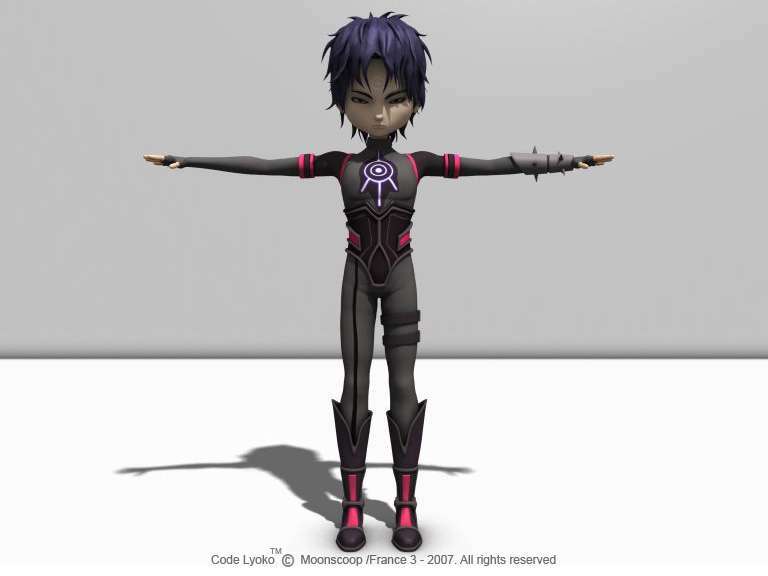 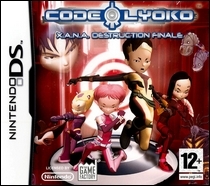 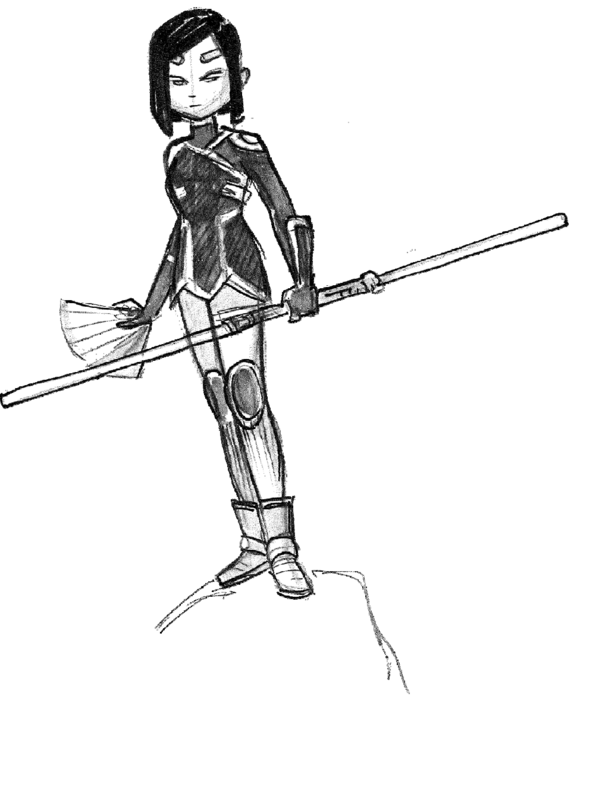 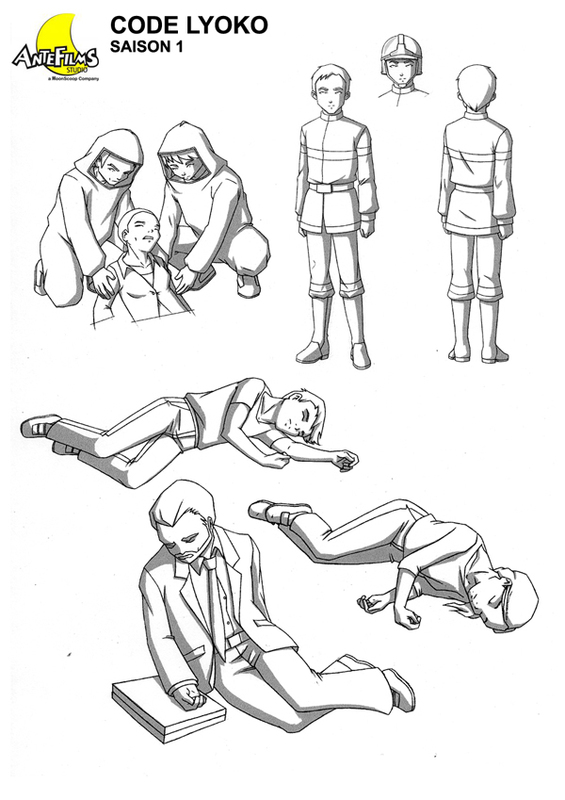 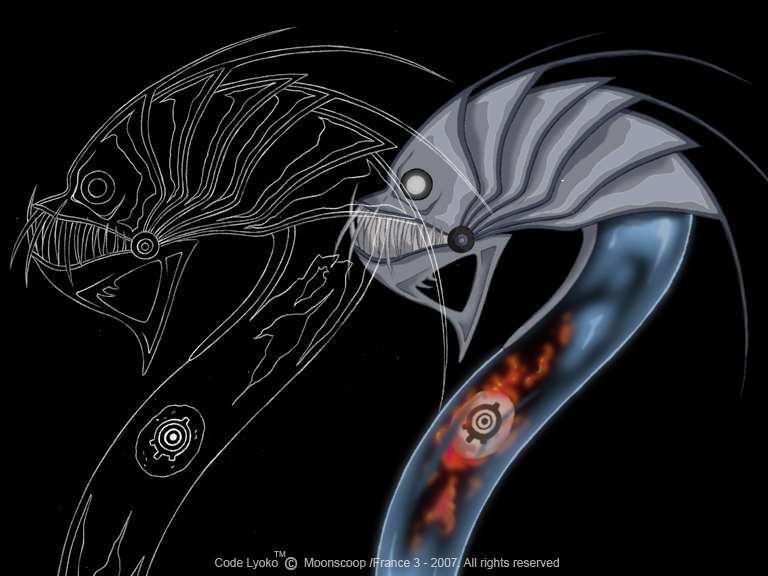 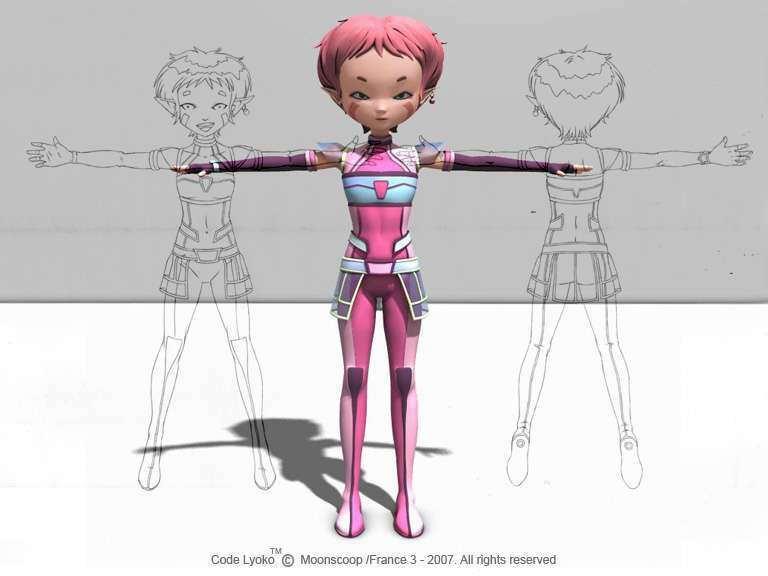 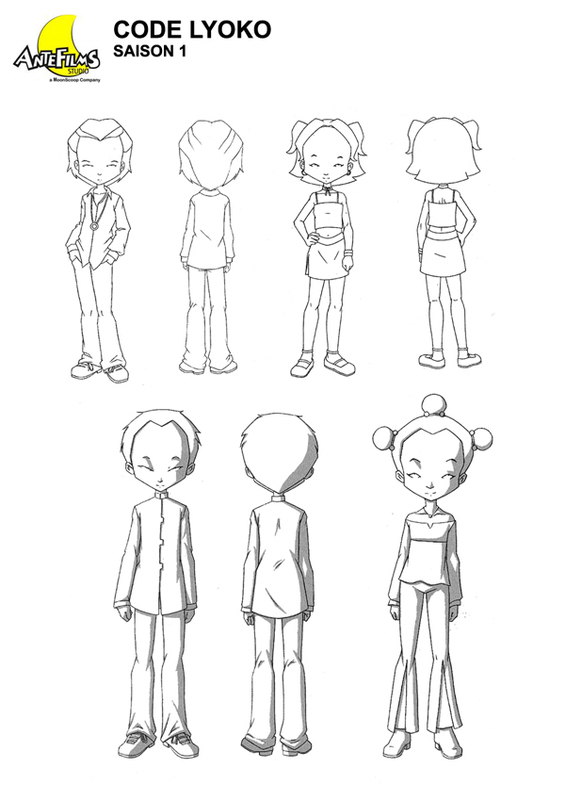 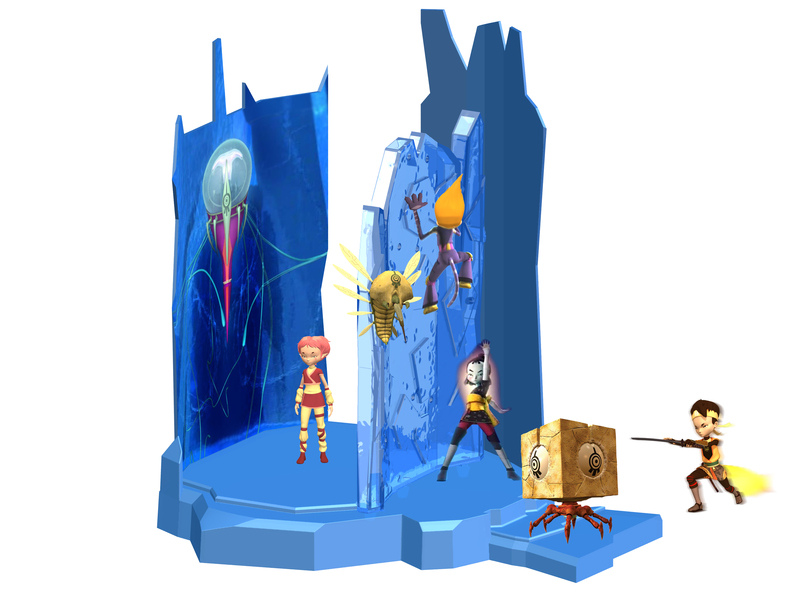 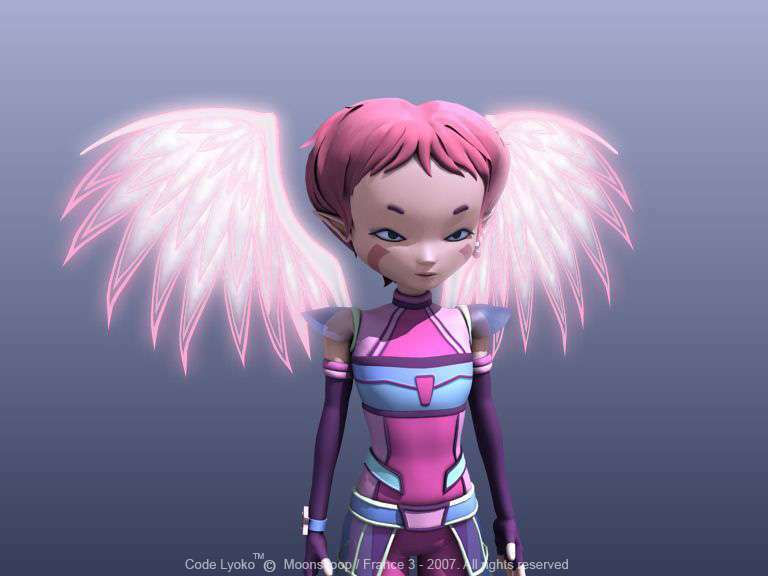 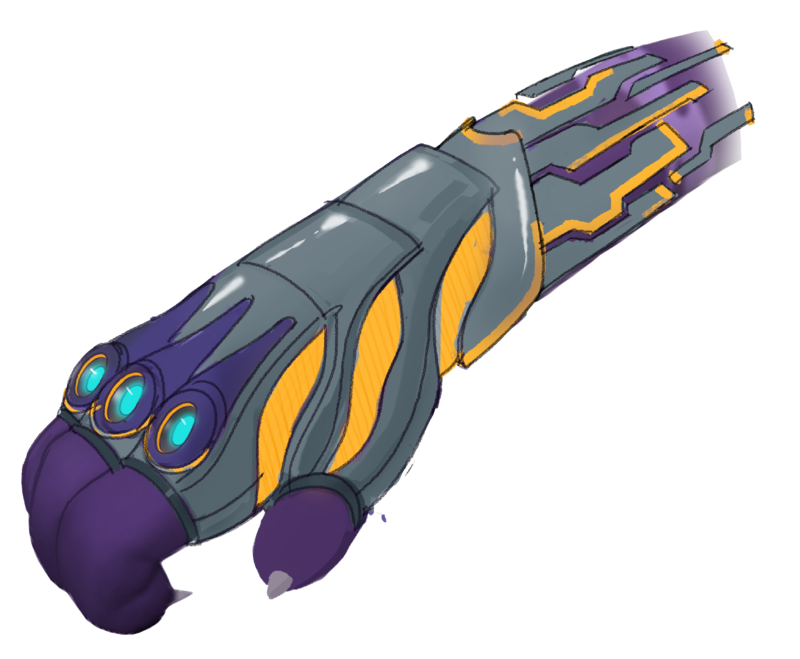 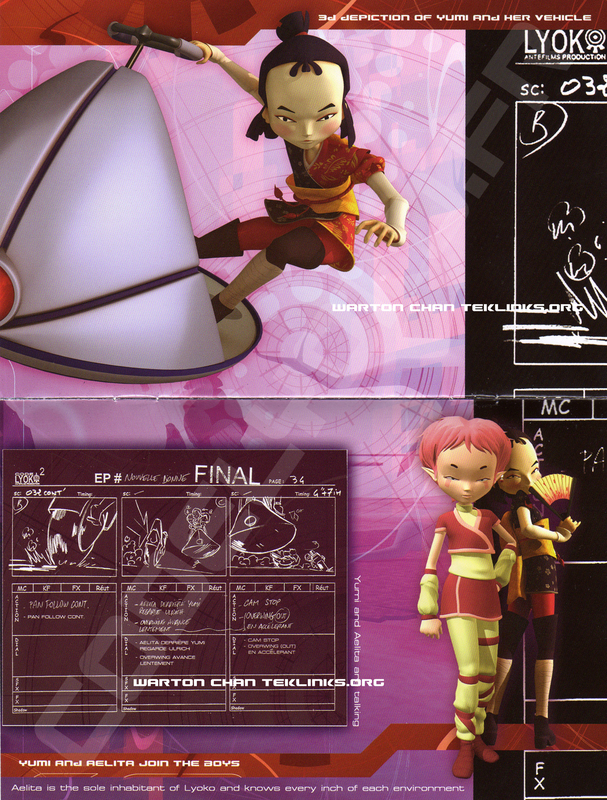 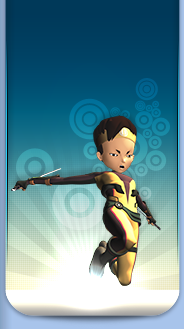 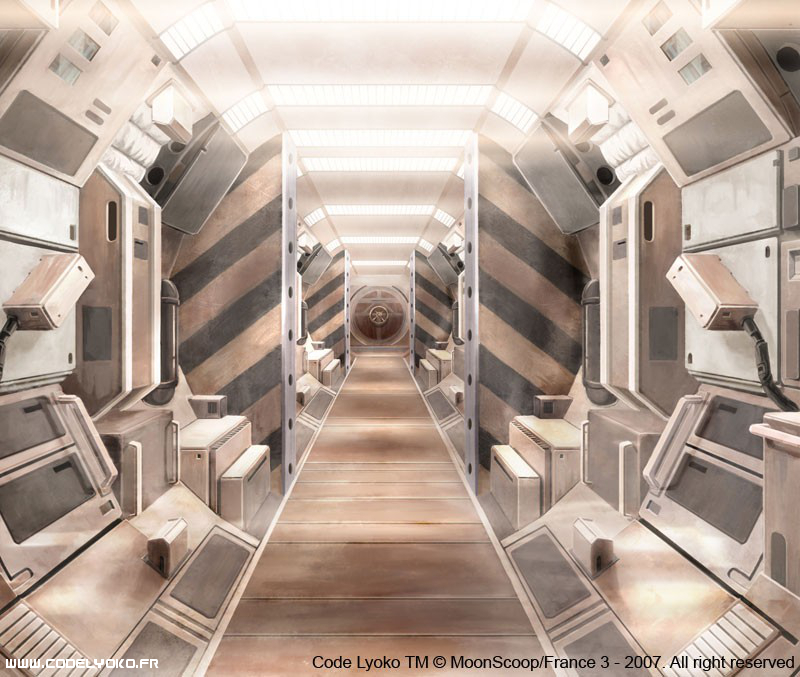 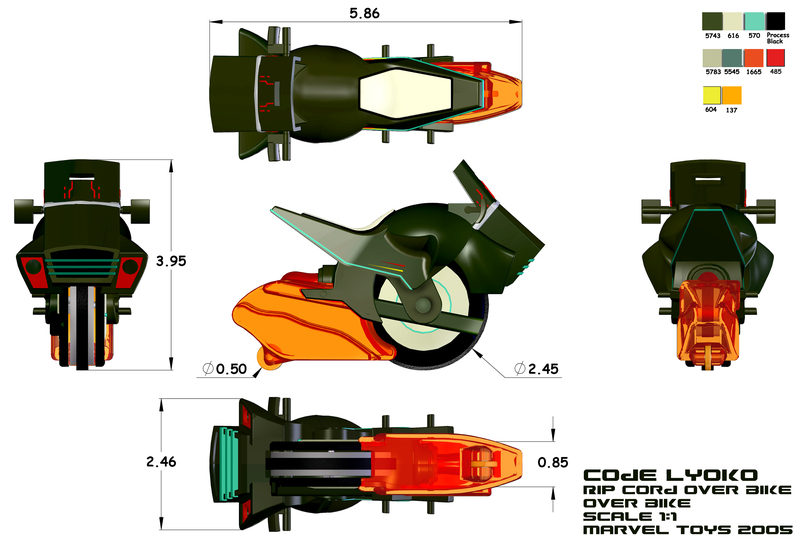 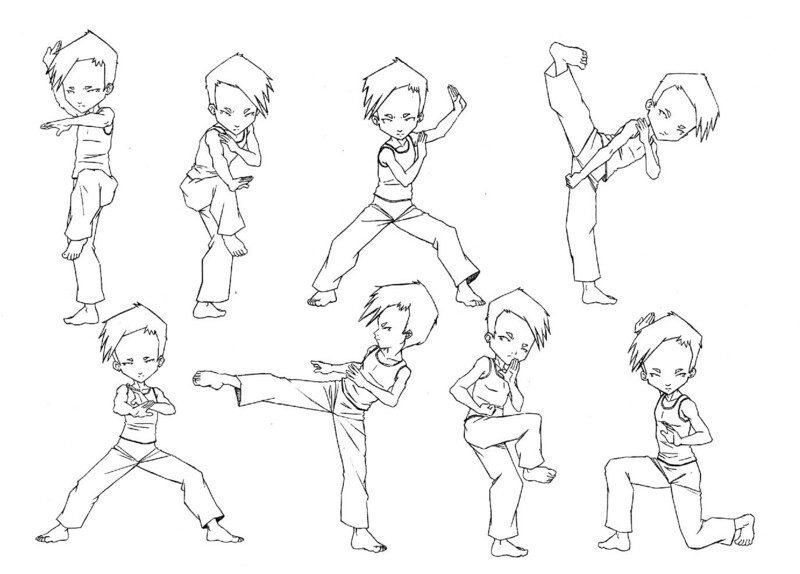 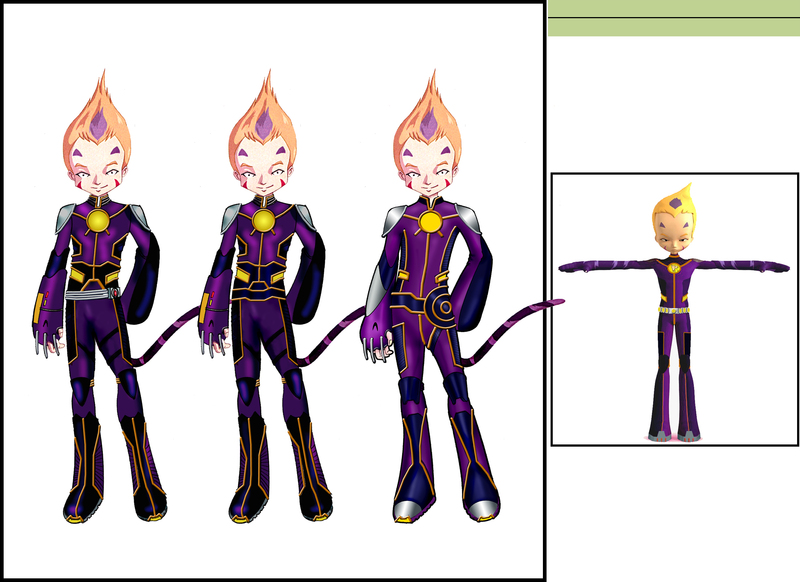 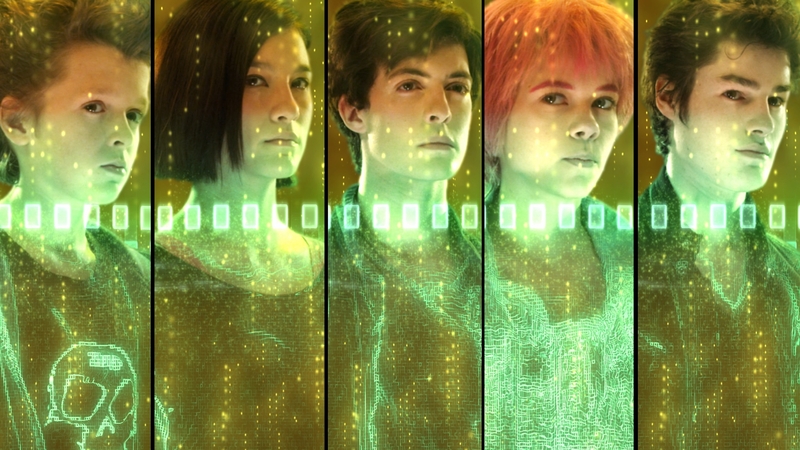 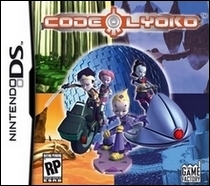 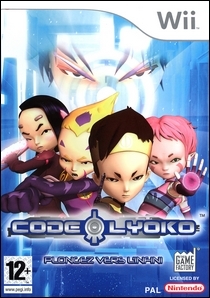 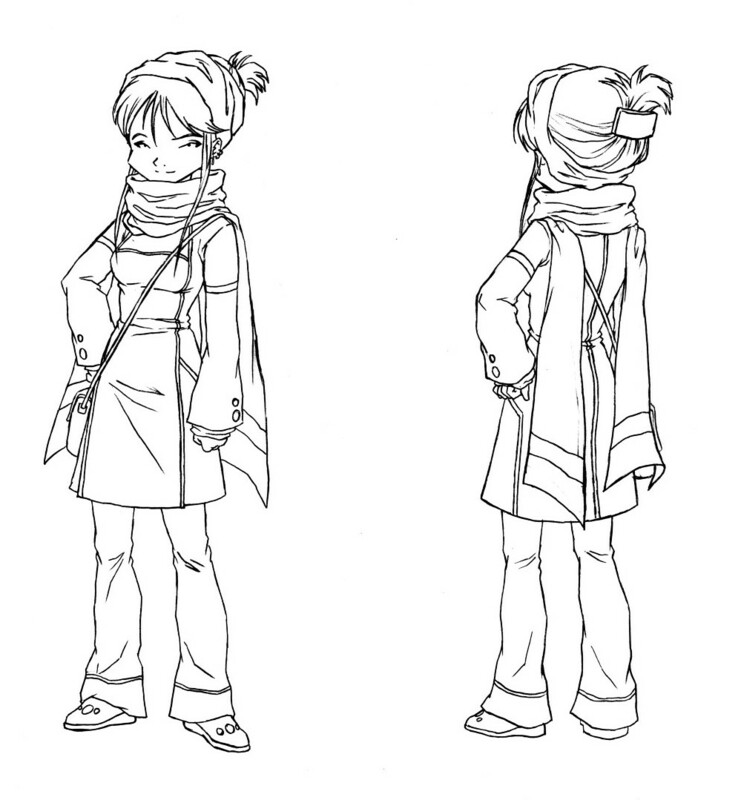 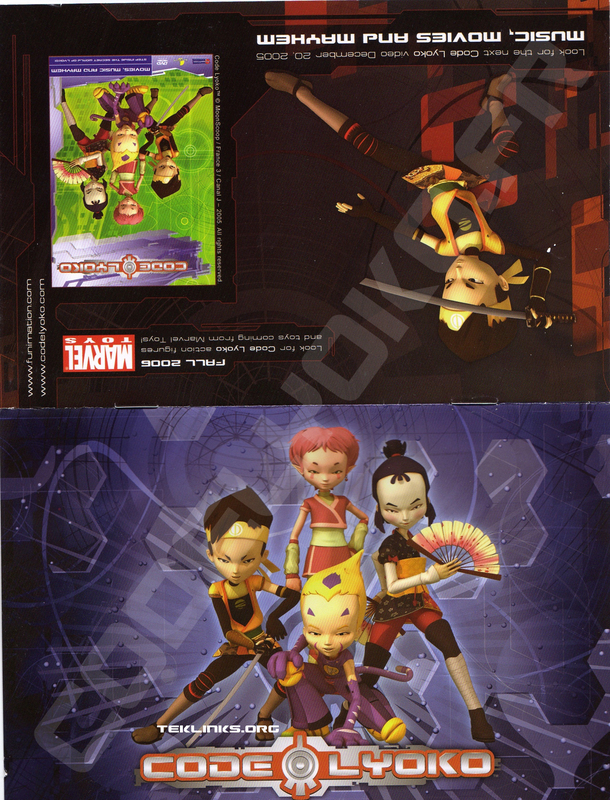 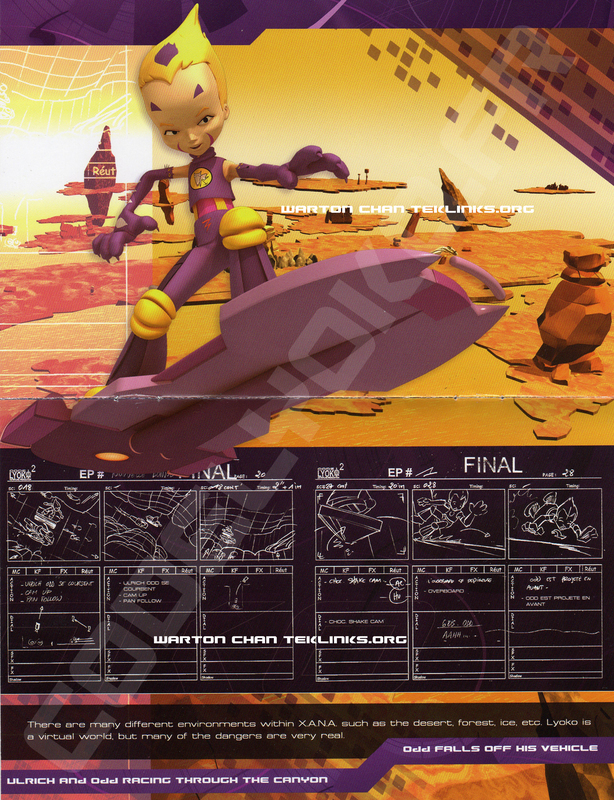 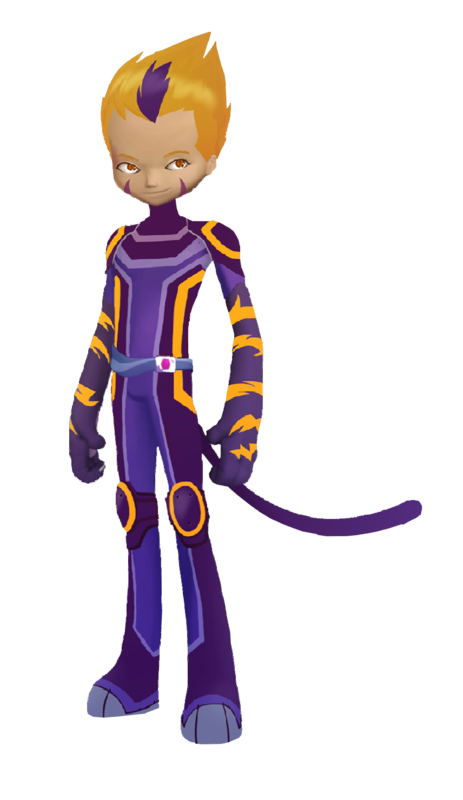 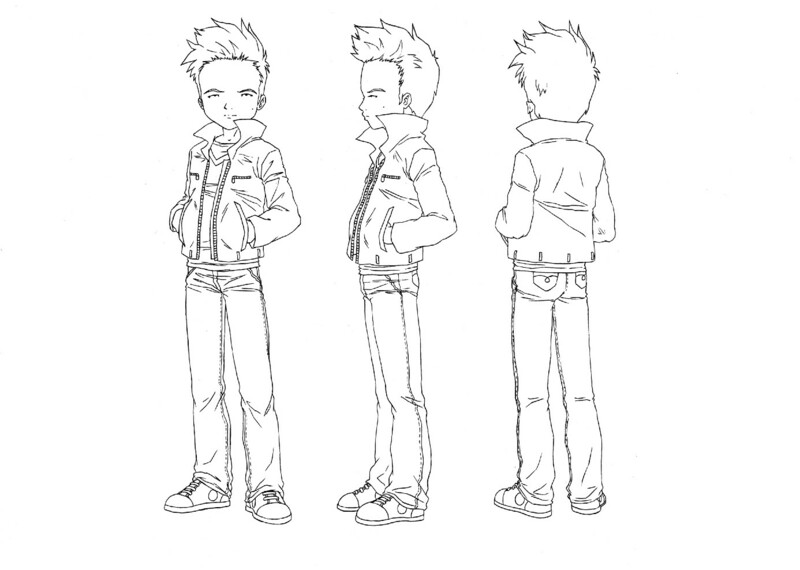 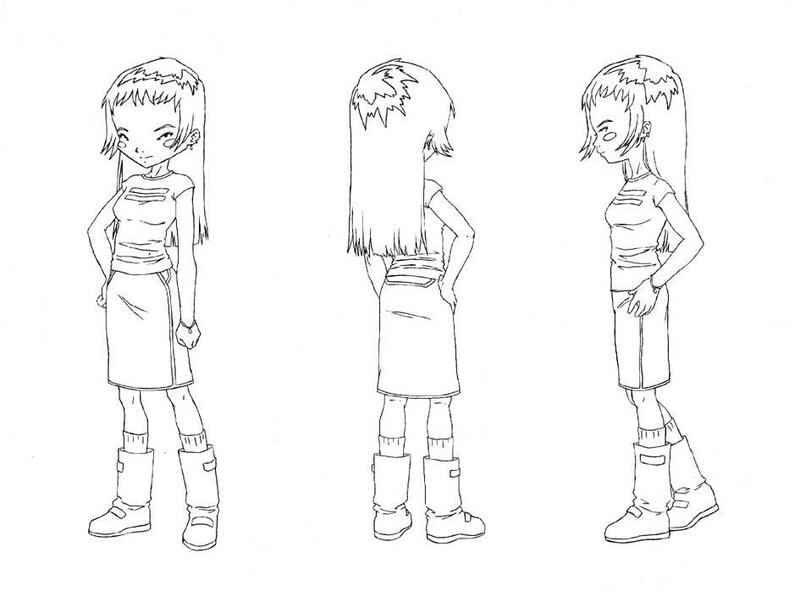 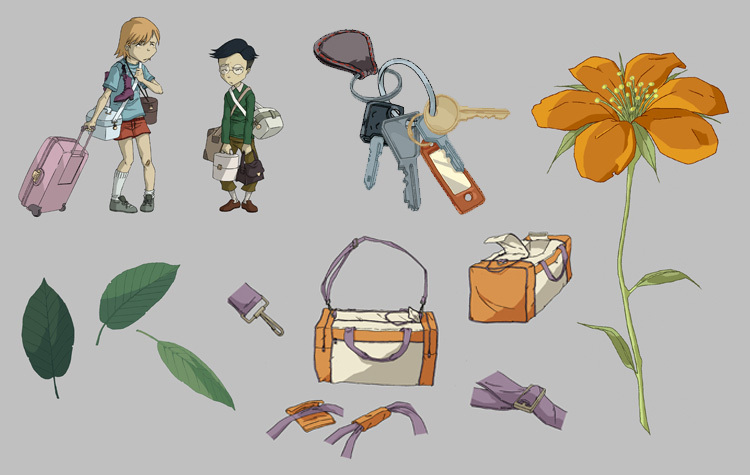 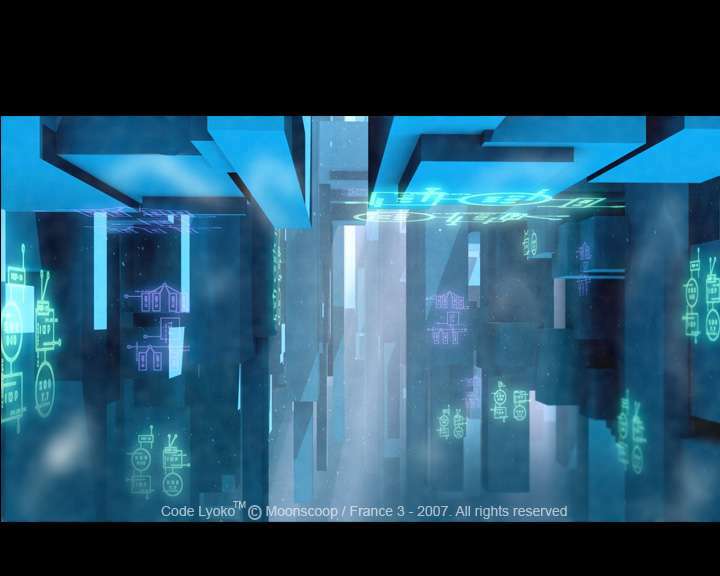 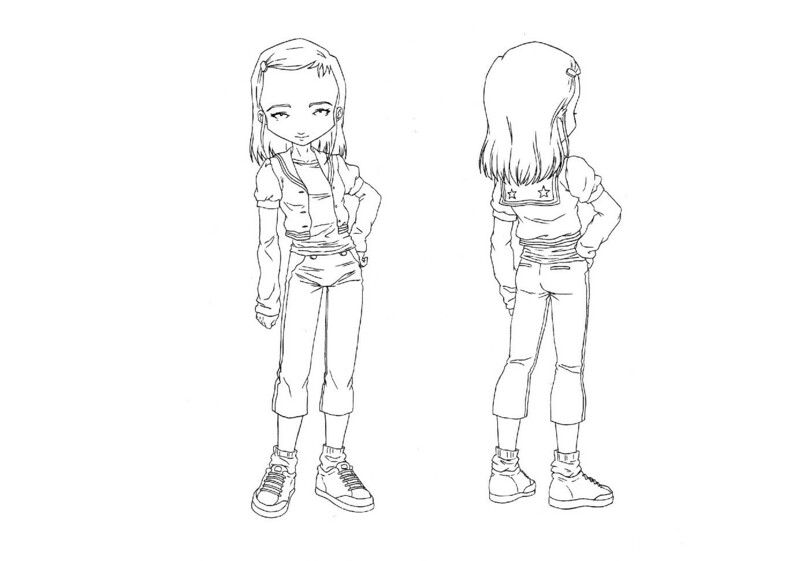 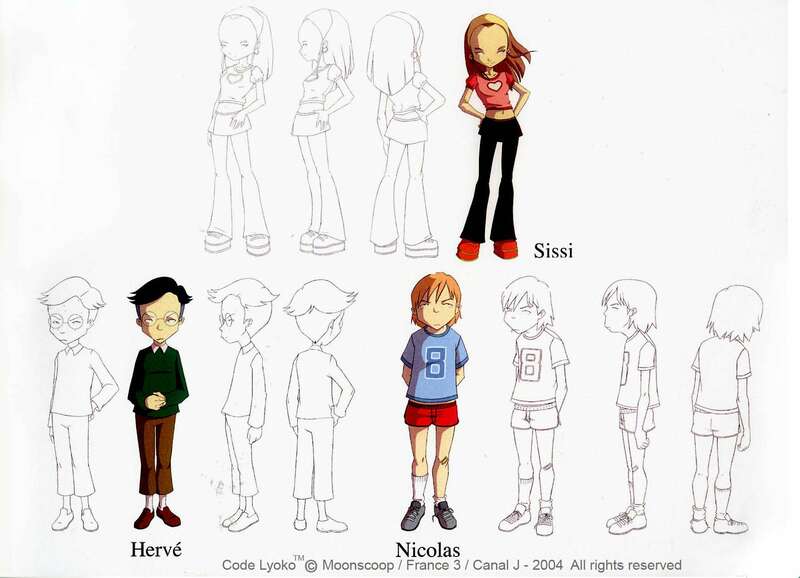 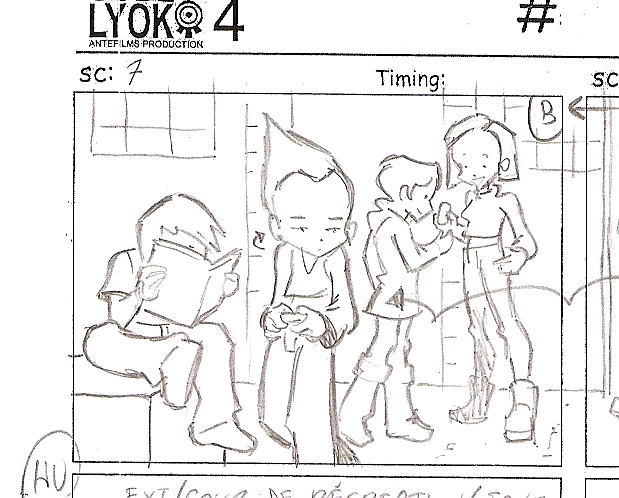 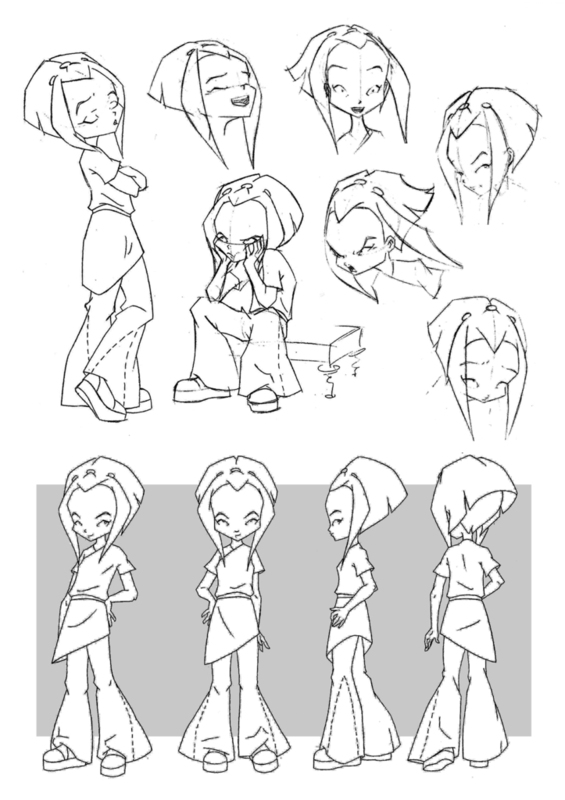 These files are the applications for the various pages from the home of the old Code Lyoko site, which is no longer available. 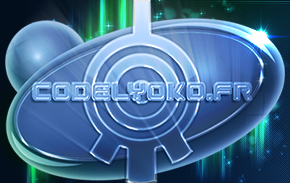 Clearly, since these sites are no longer online, numerous links will no longer work. 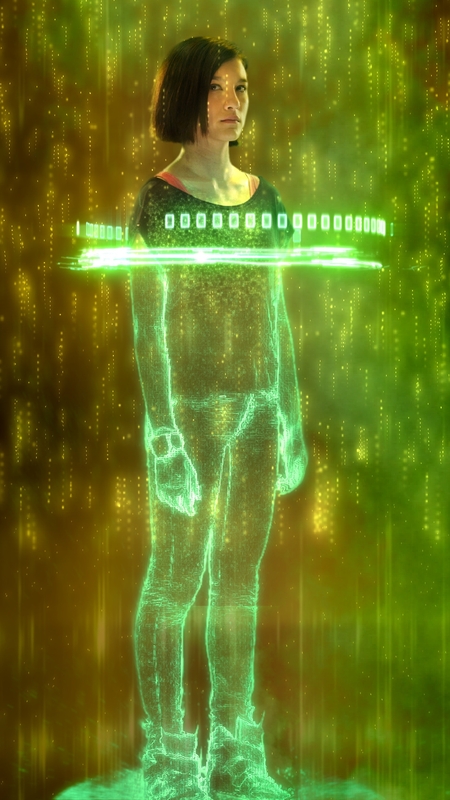 They are simply here as archives. 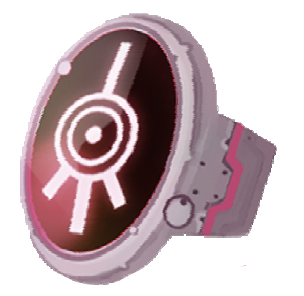 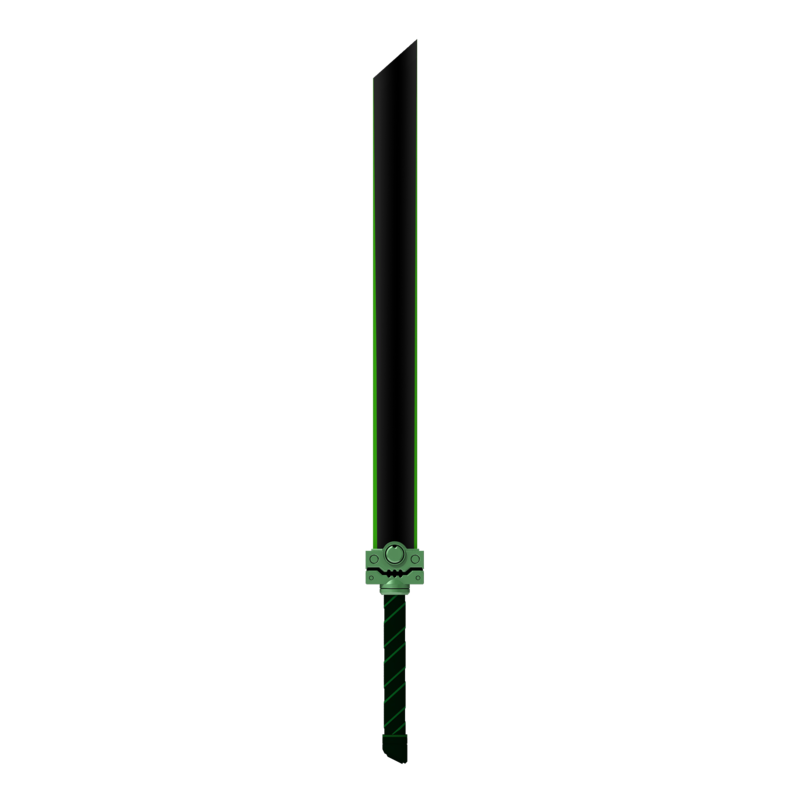 Right-click on them and select "Save Link As..."
Otherwise, they will have a white background! 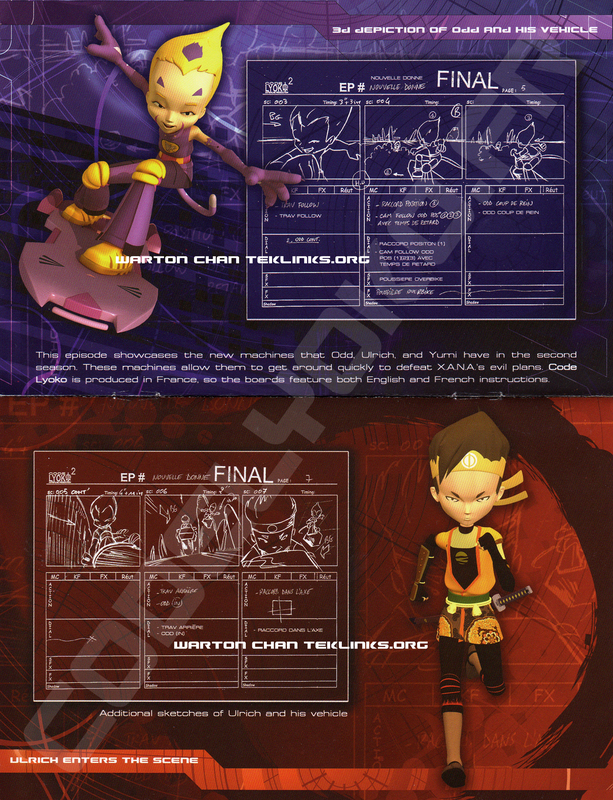 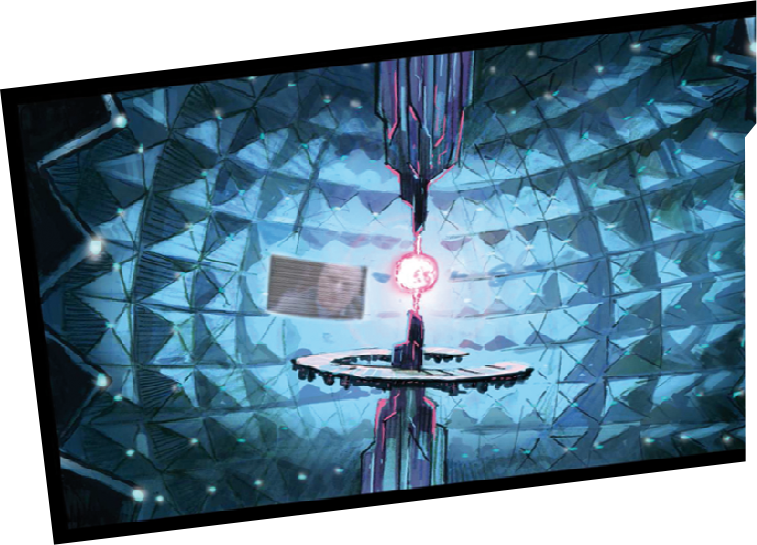 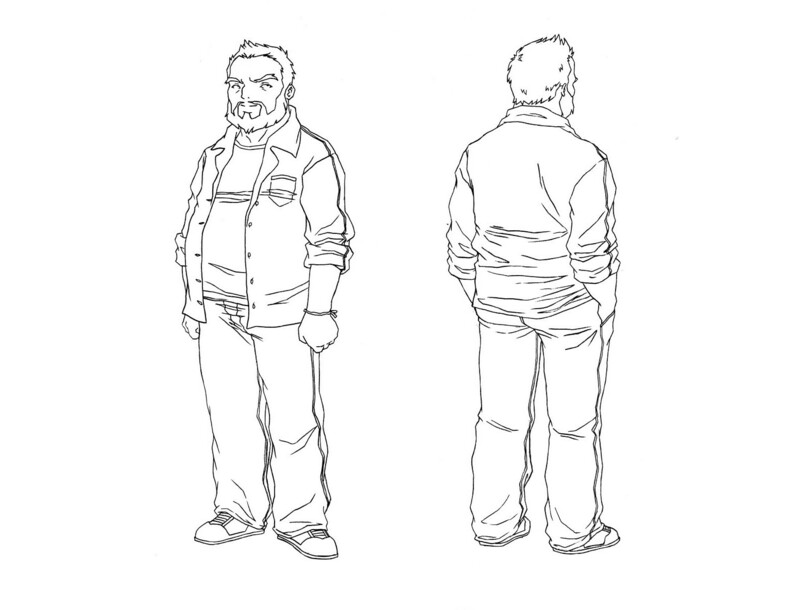 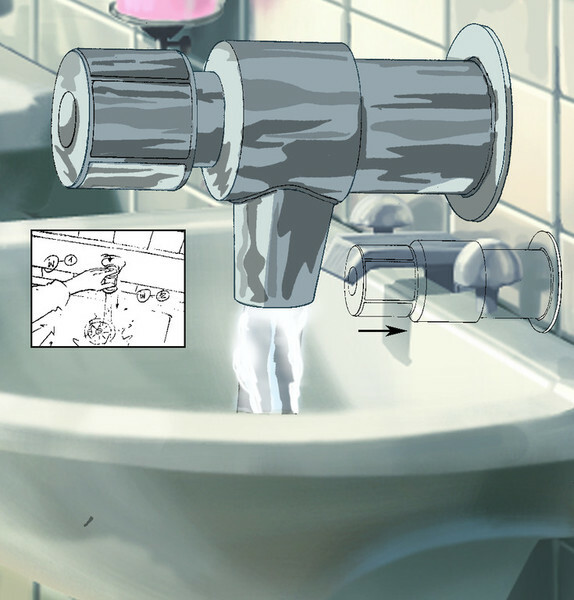 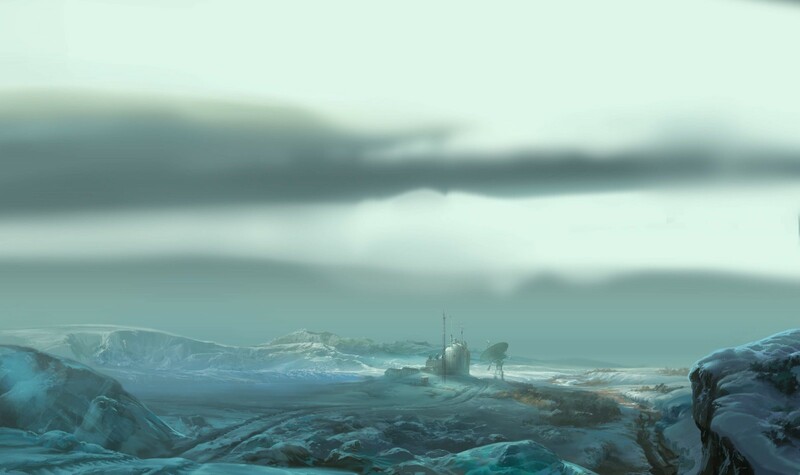 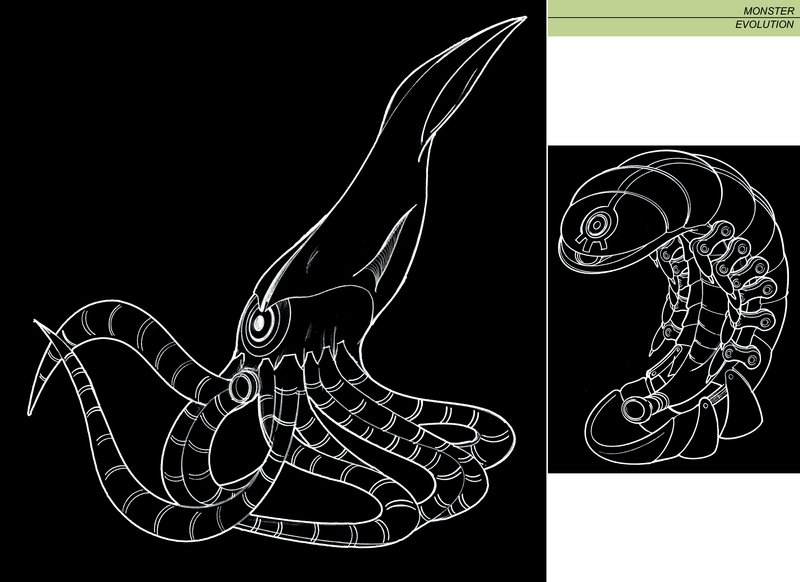 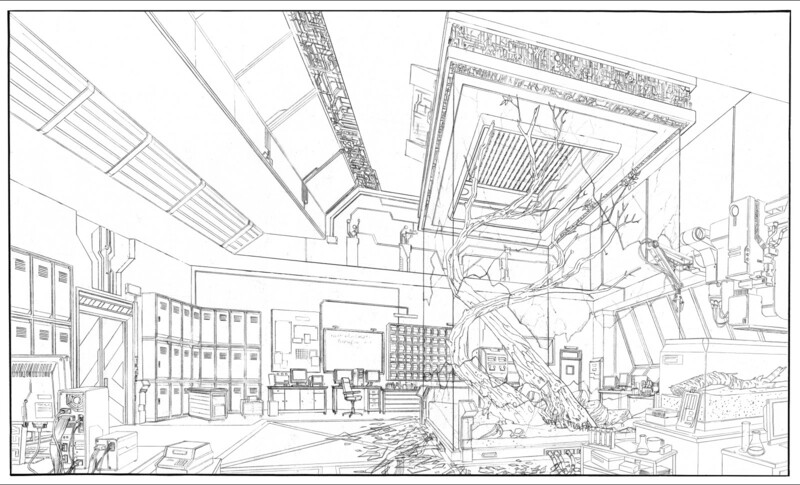 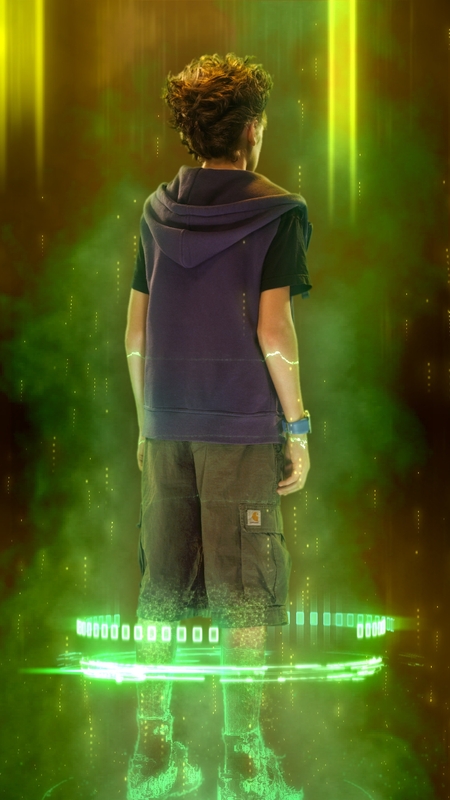 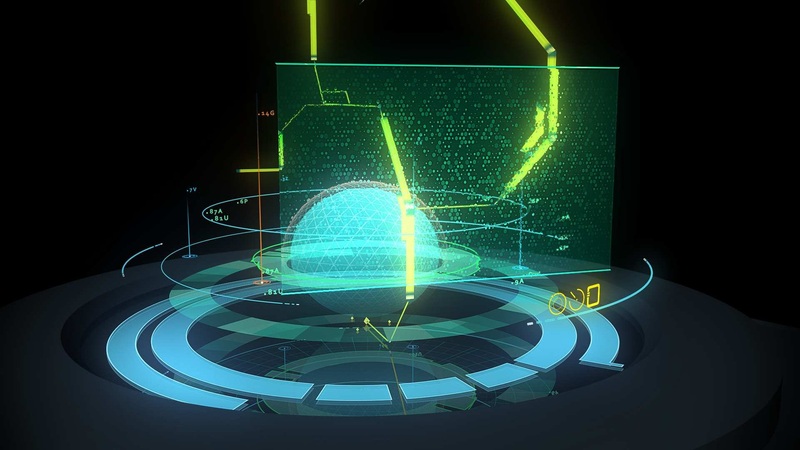 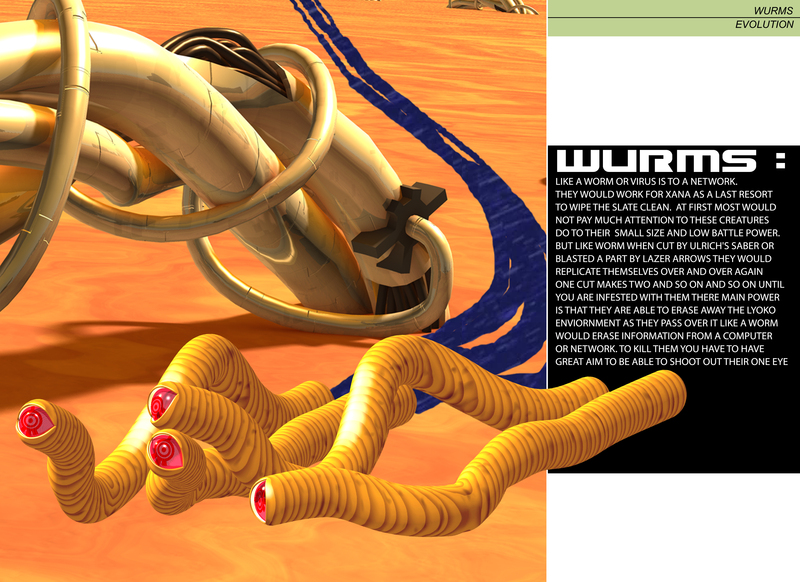 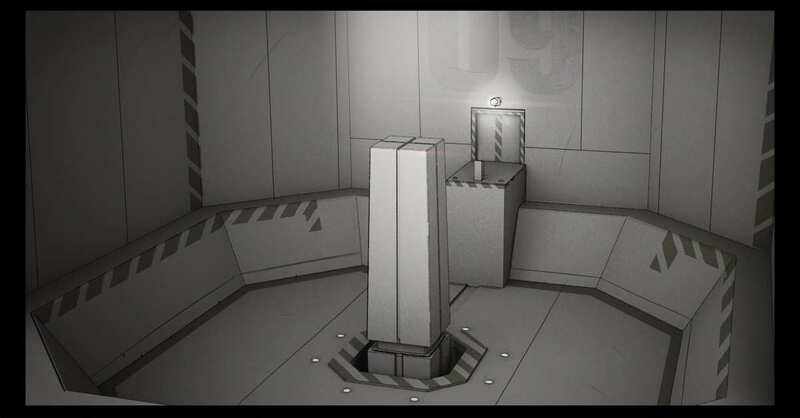 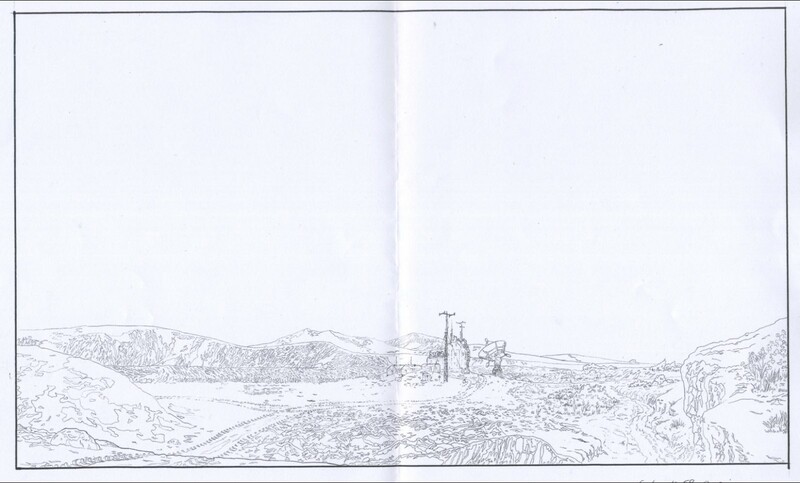 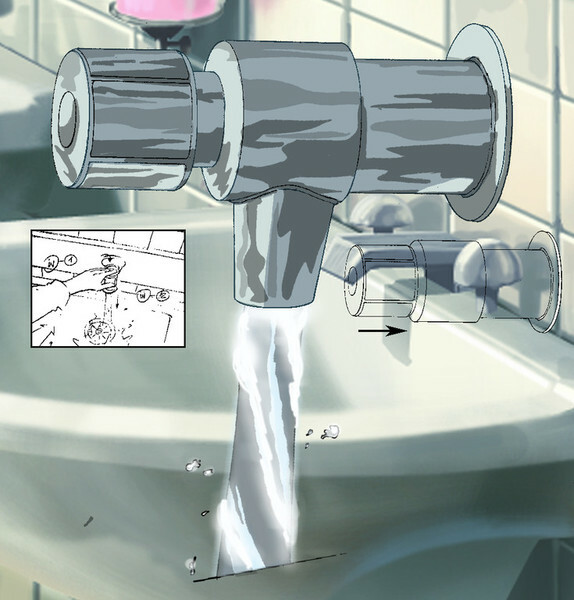 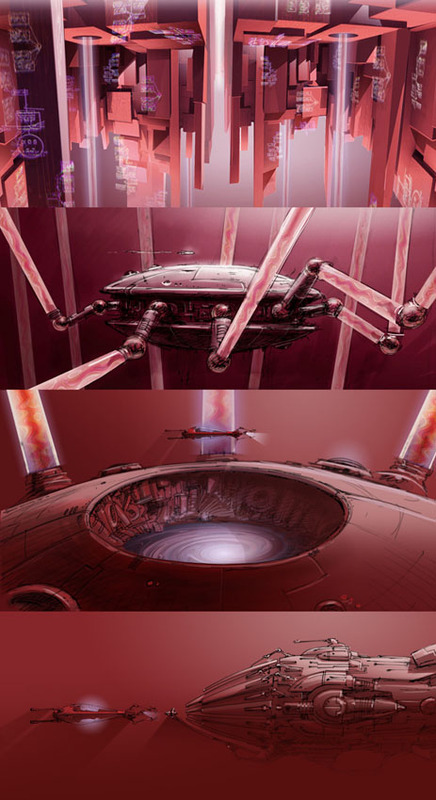 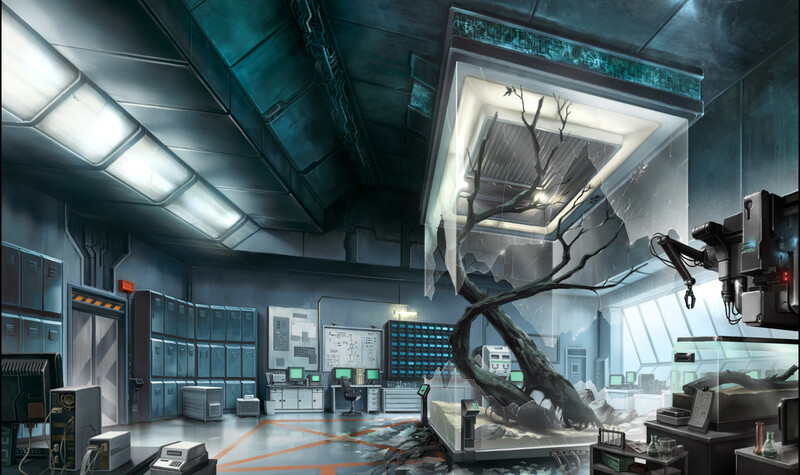 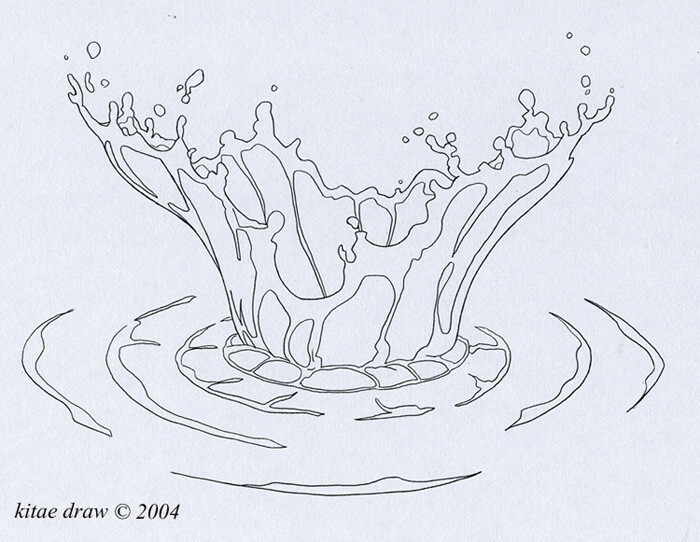 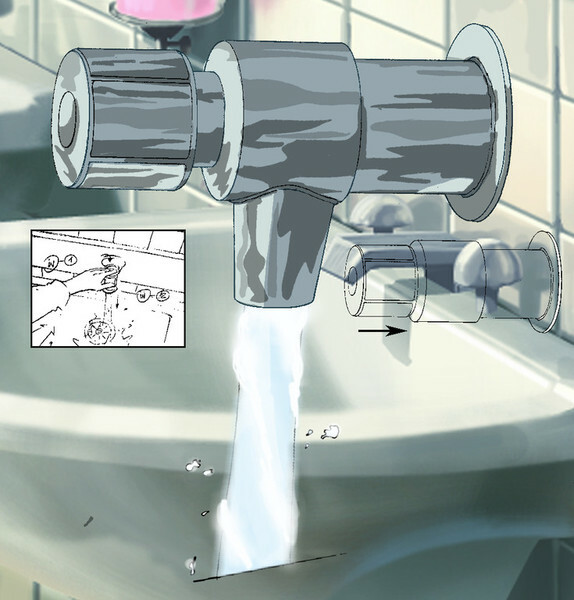 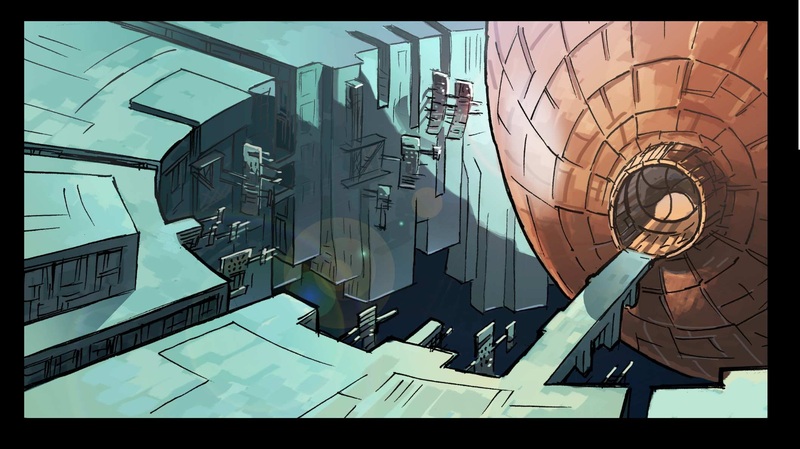 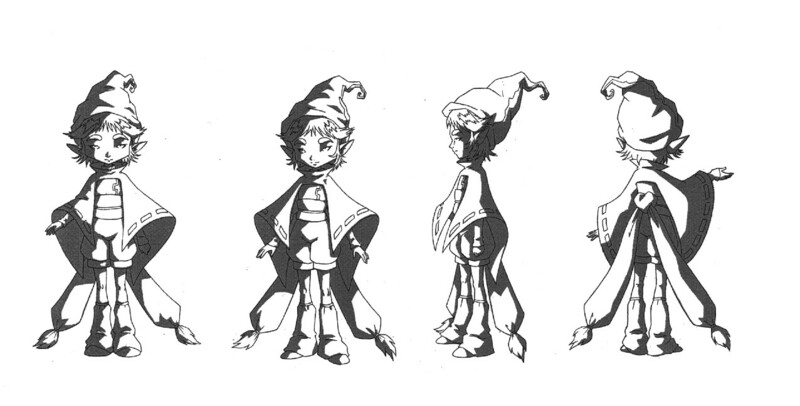 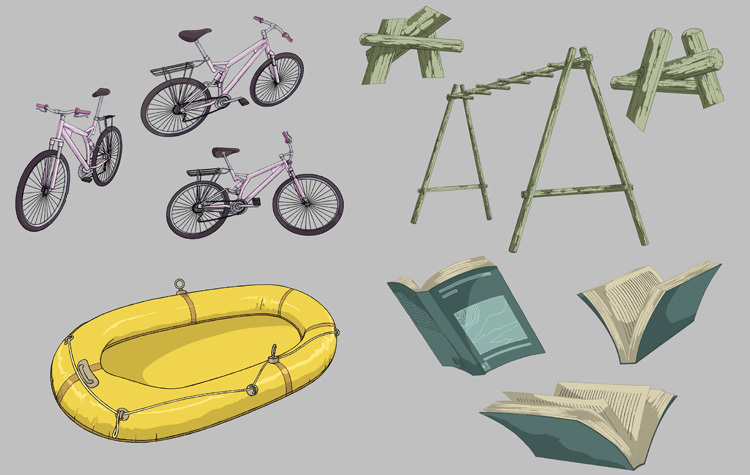 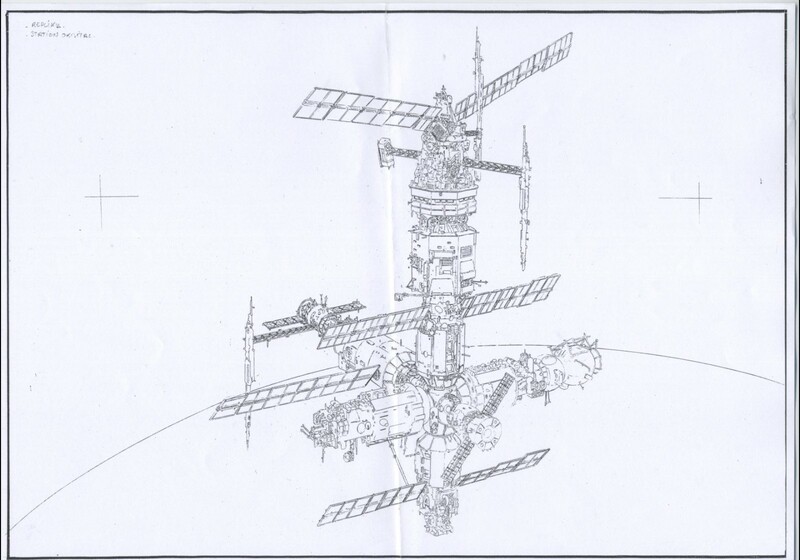 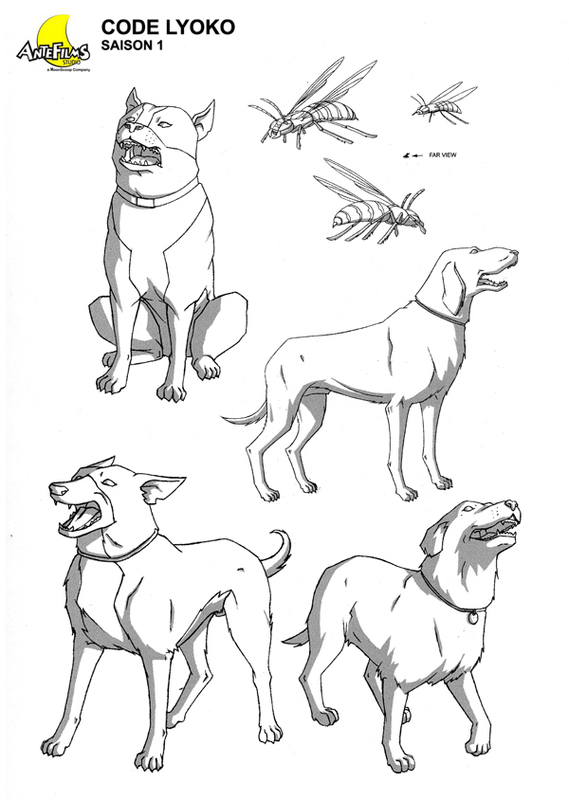 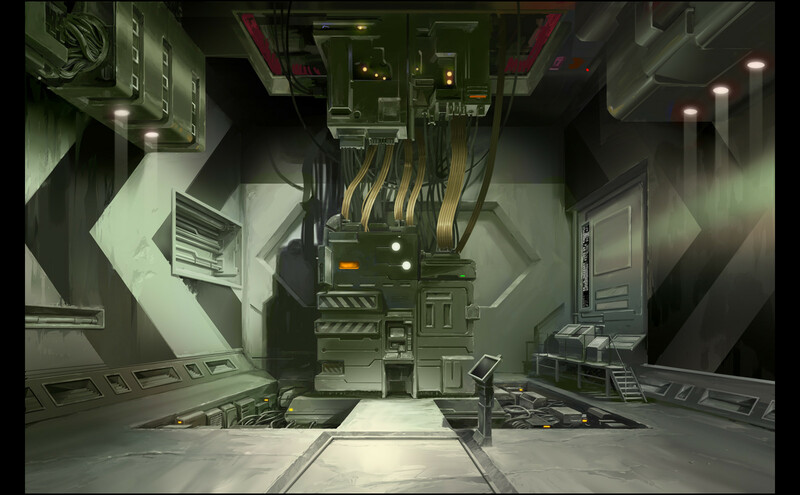 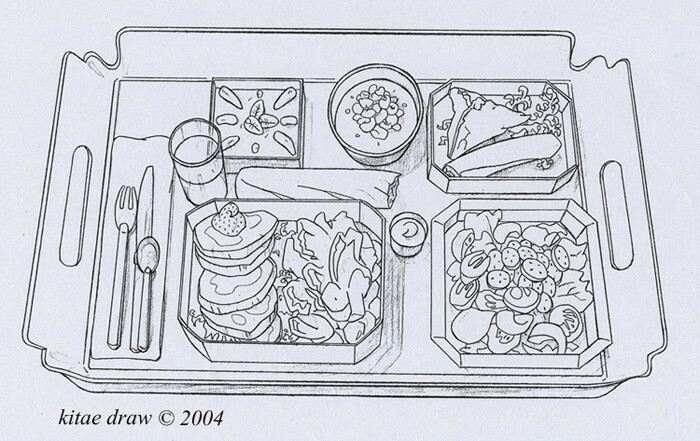 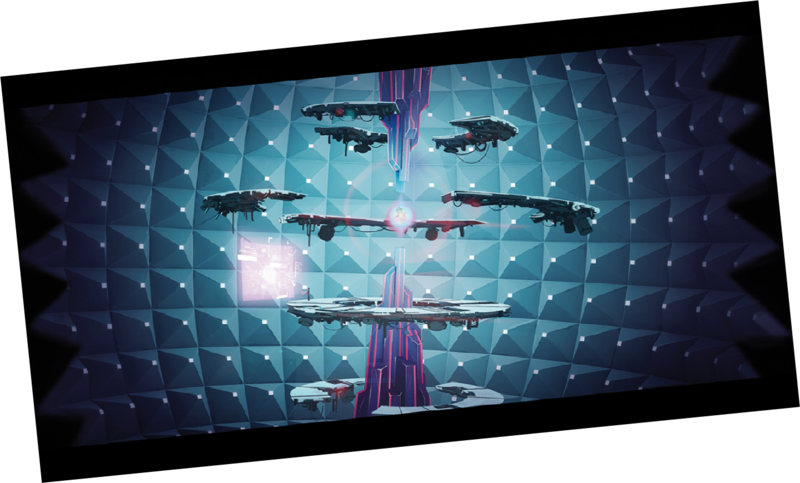 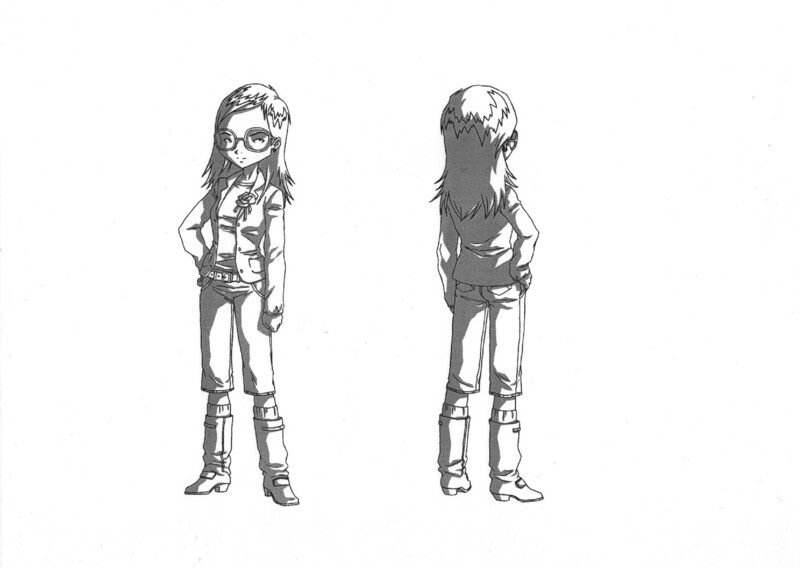 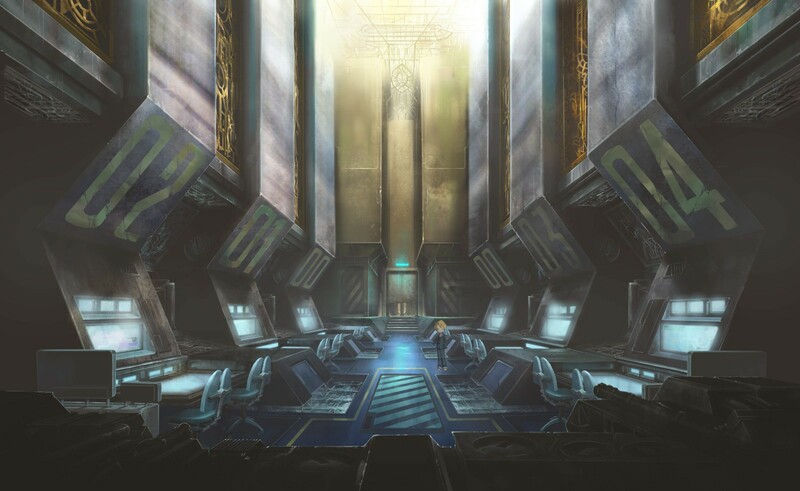 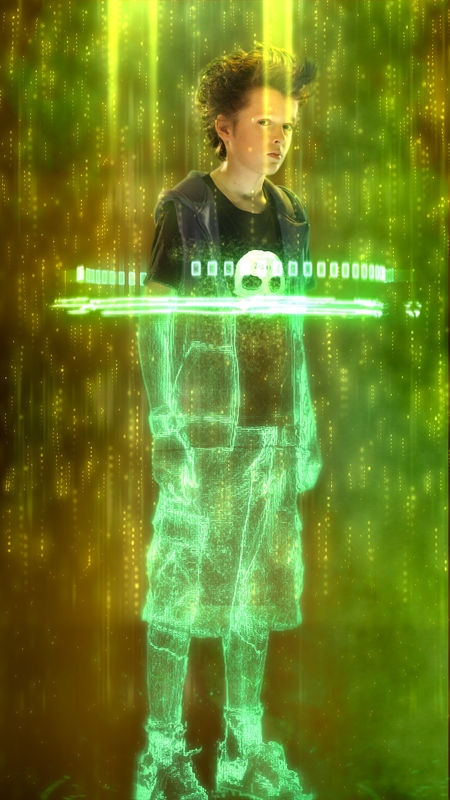 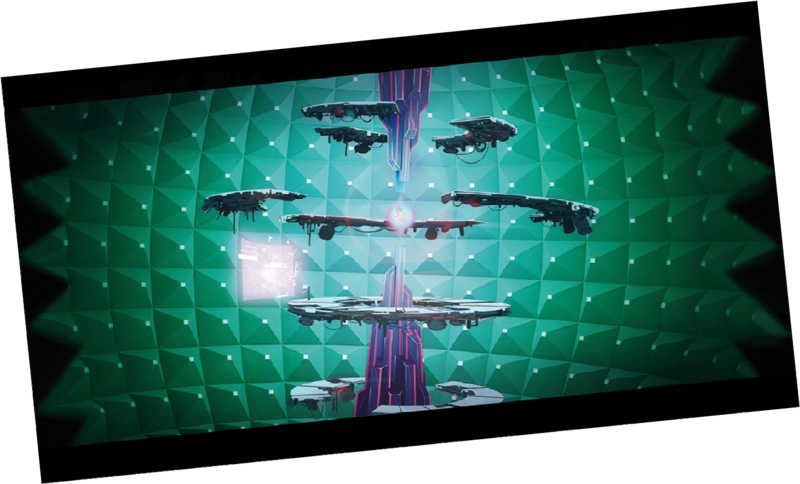 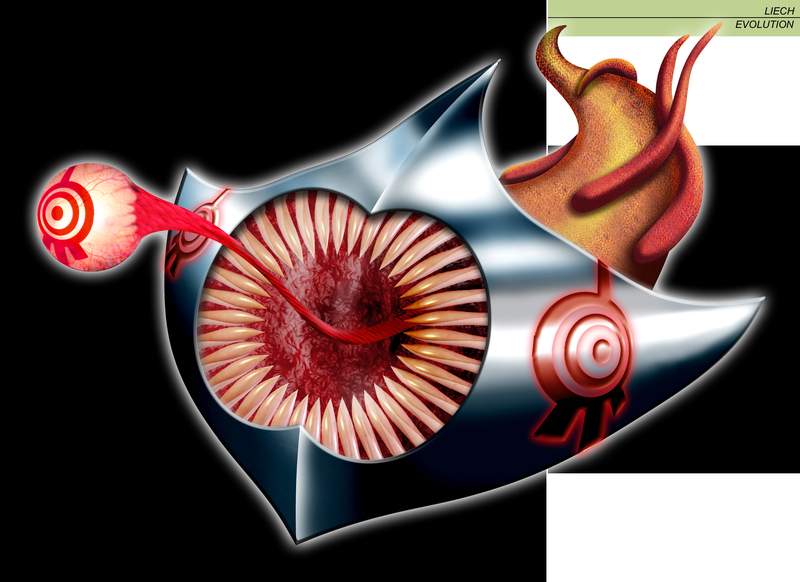 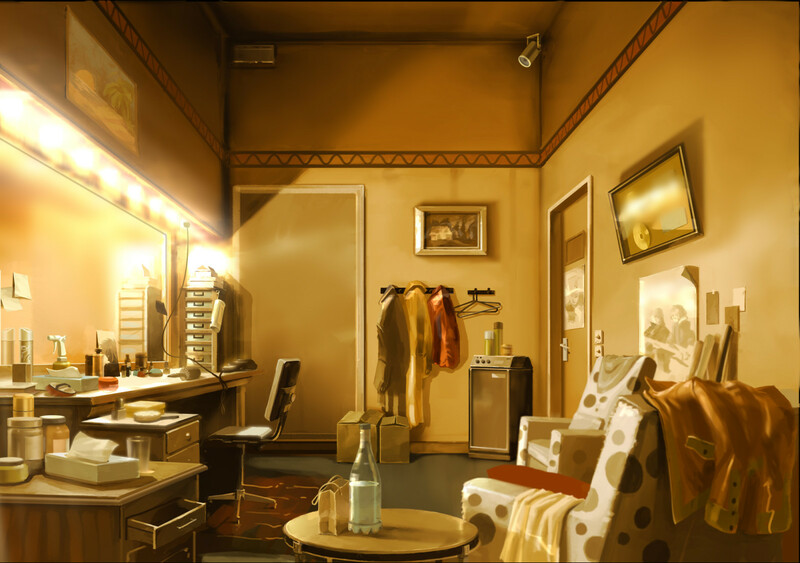 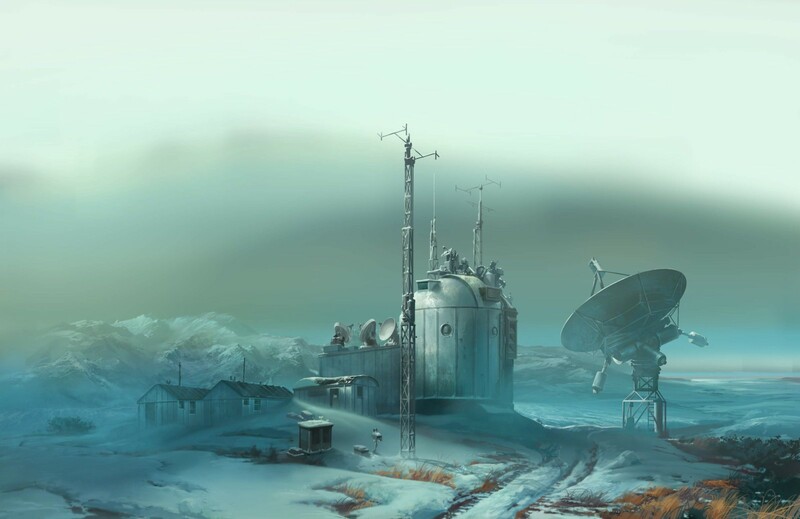 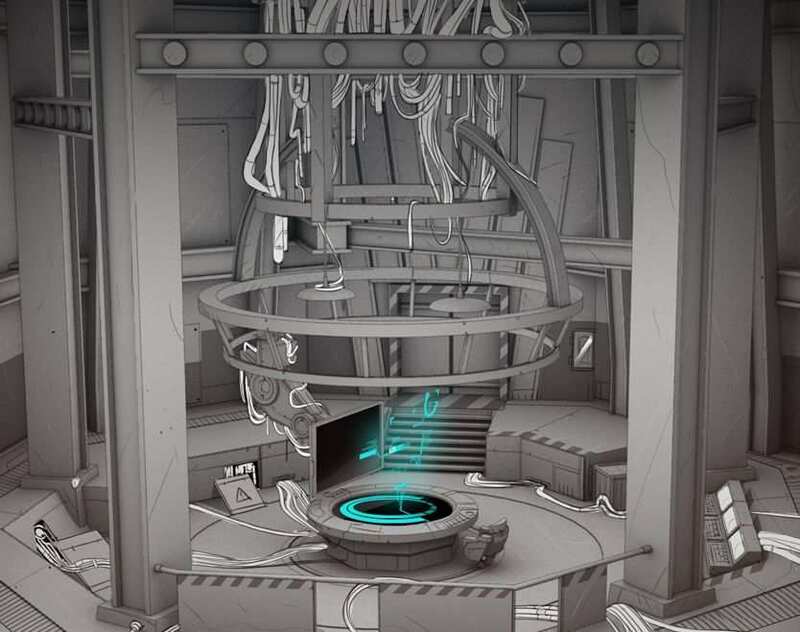 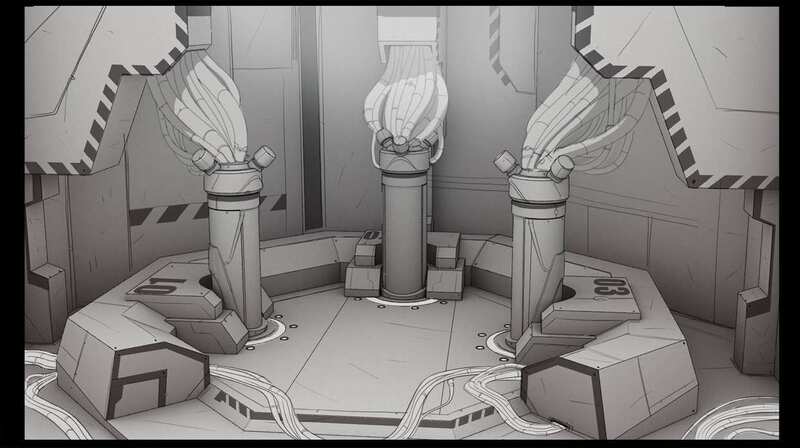 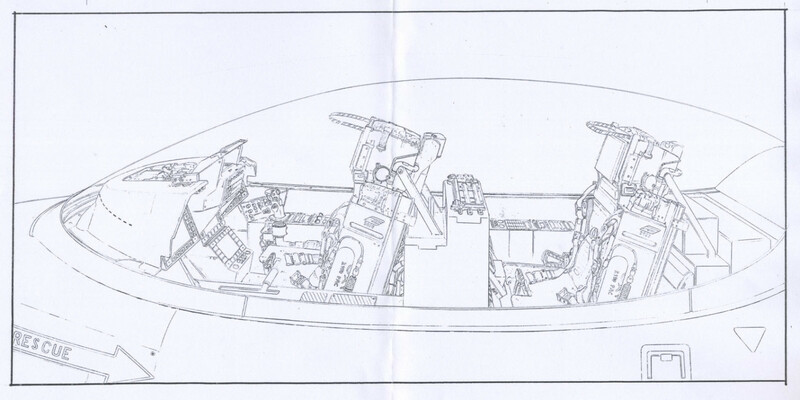 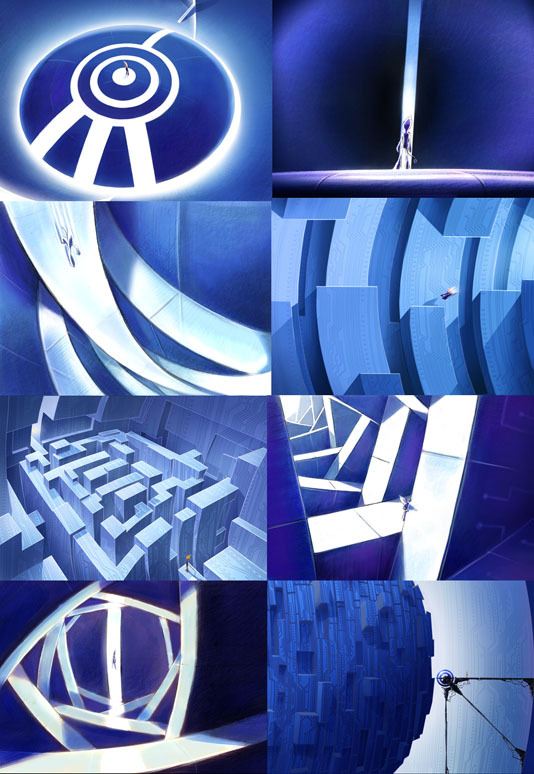 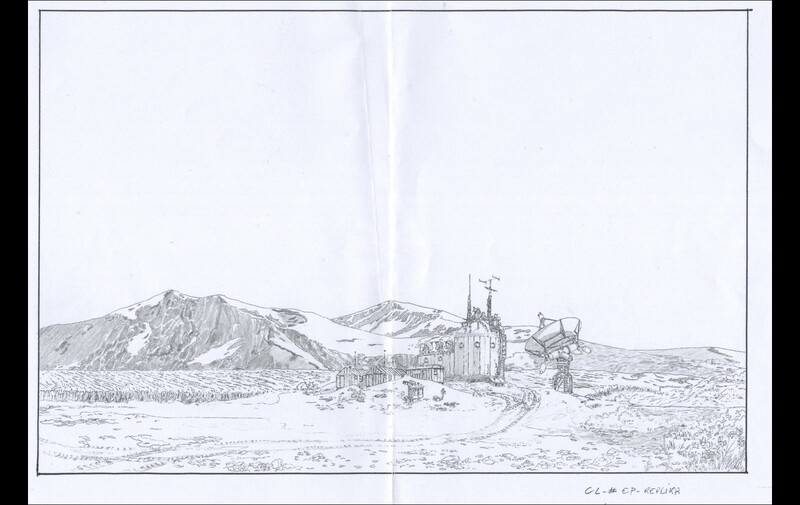 You can also find some conceptual elements from the official video games of the series... within their dedicated pages! 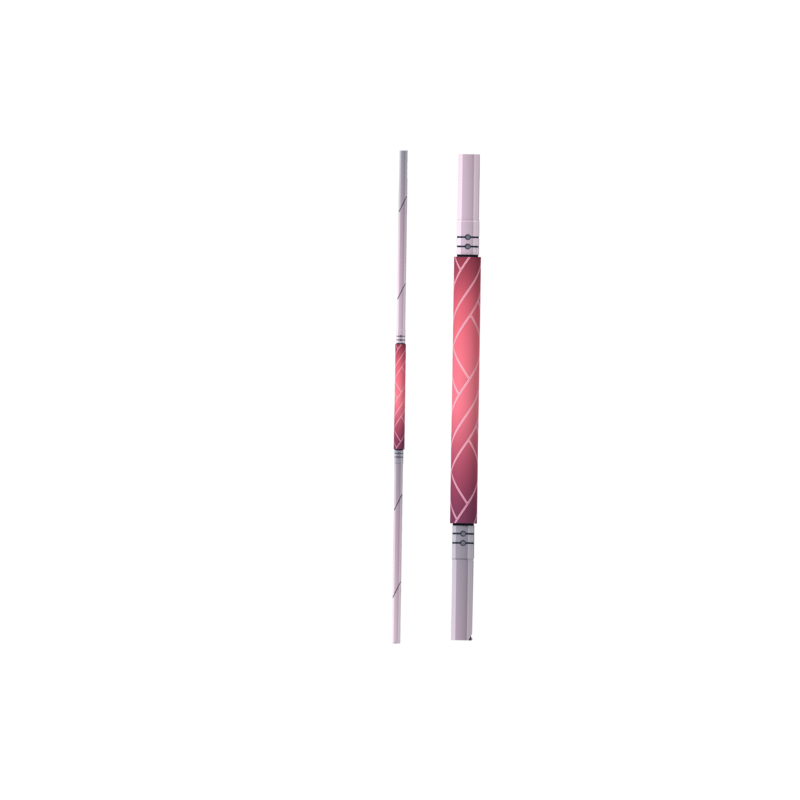 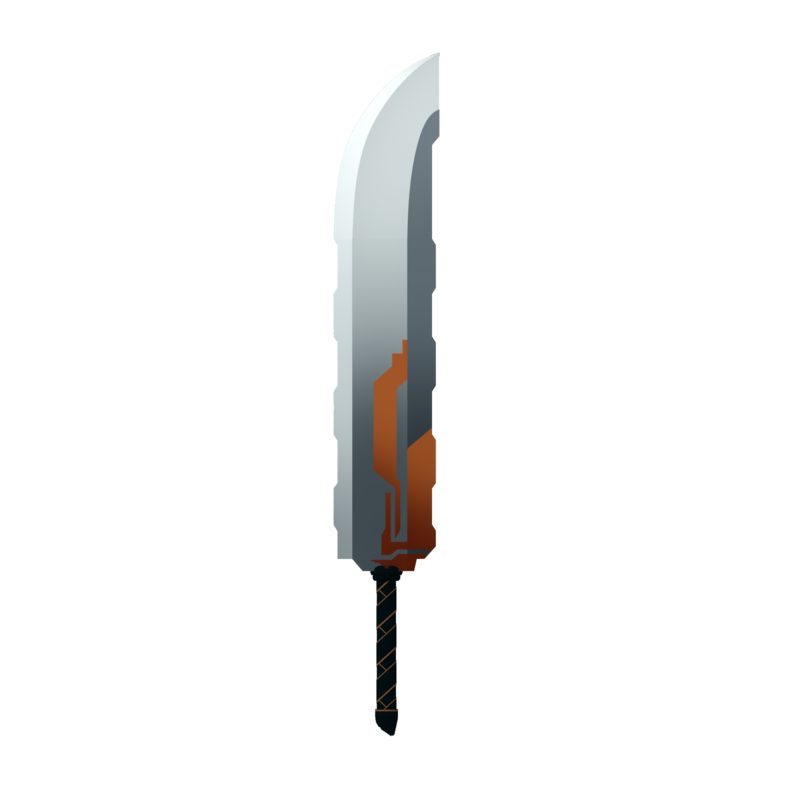 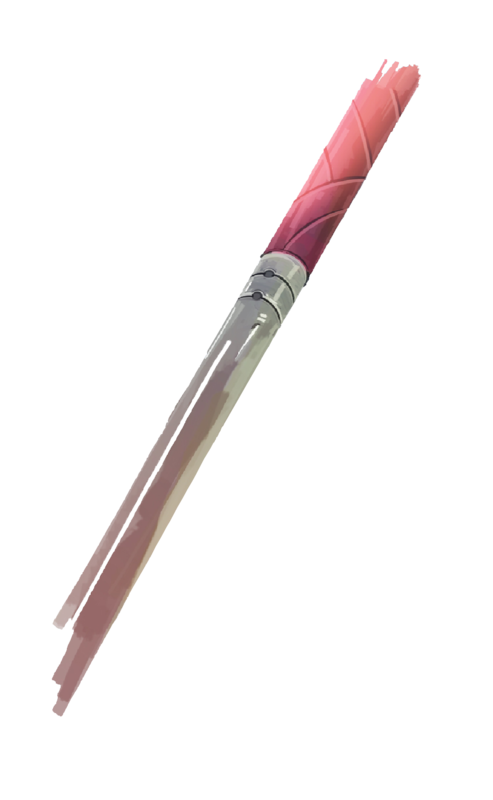 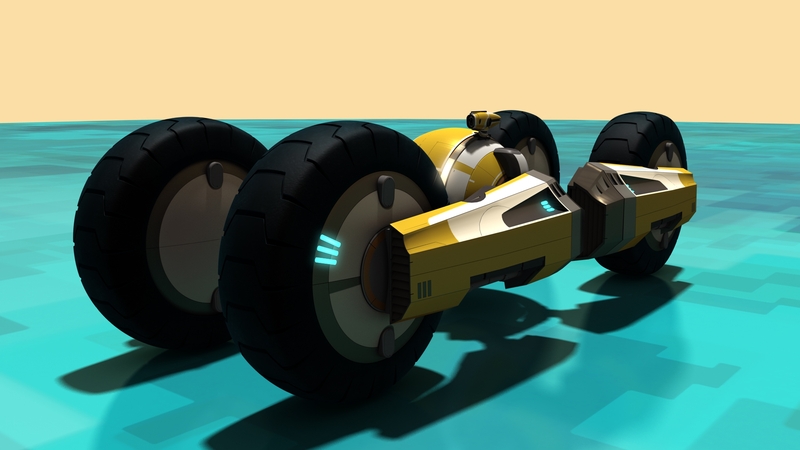 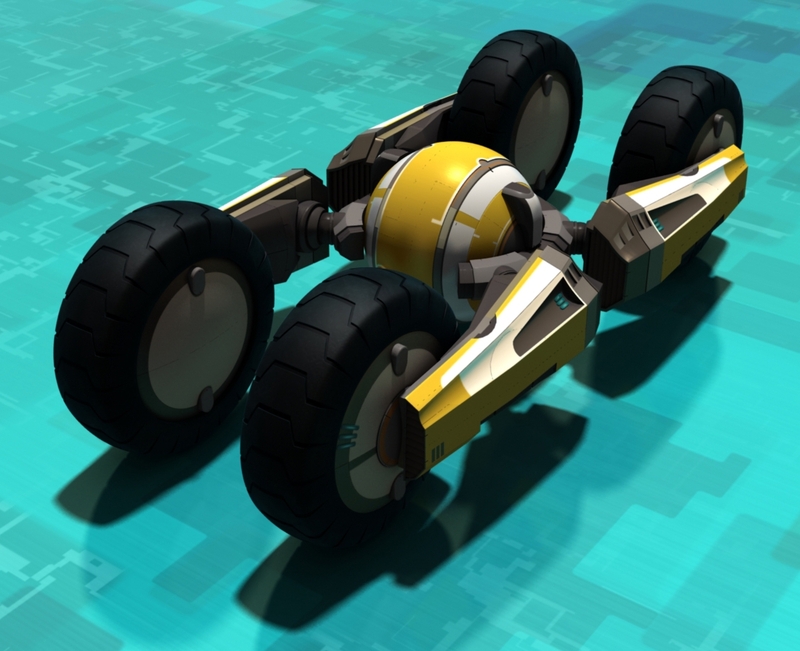 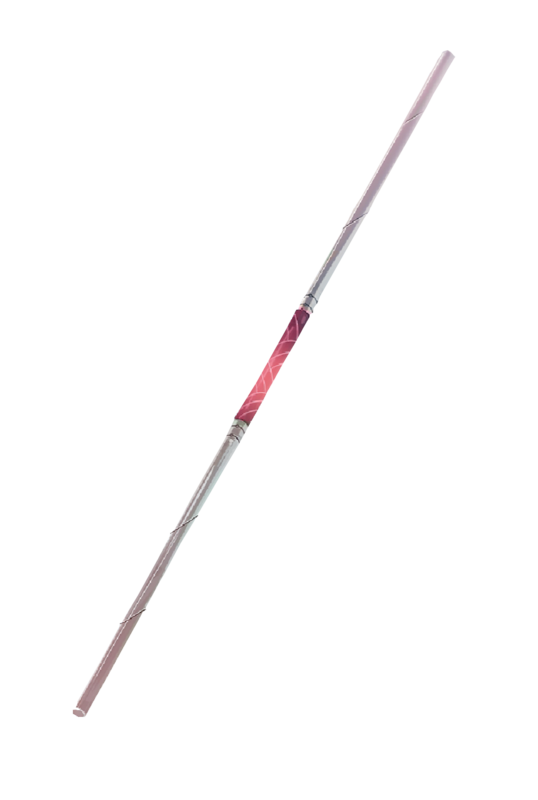 Click on the game below that you are interested in.